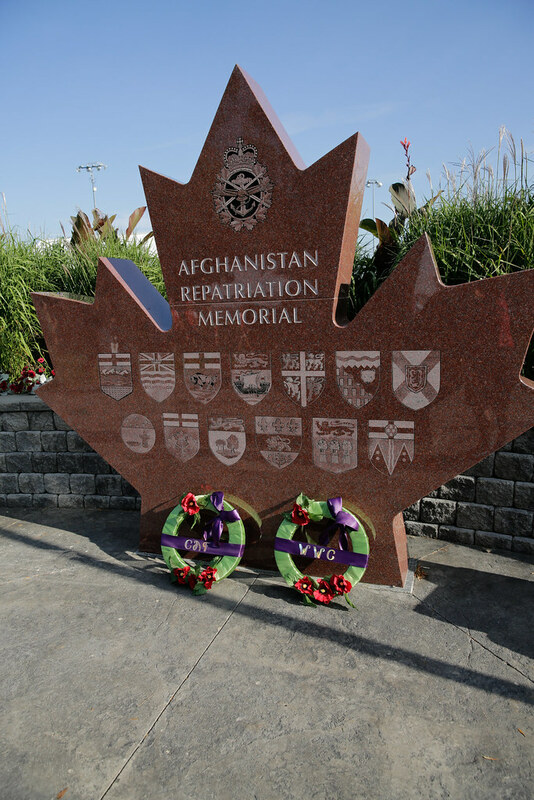 From 2001 to 2014, more than 40,000 Canadian Armed Forces members served in the Afghanistan theatre of operations. 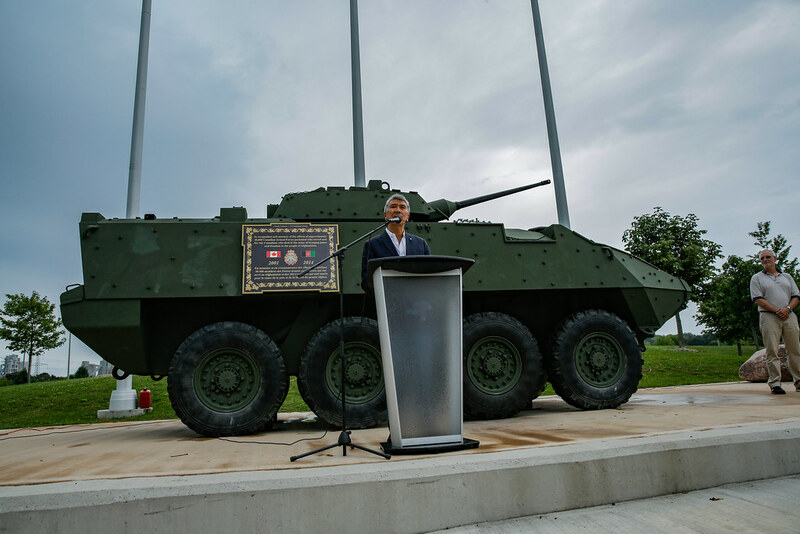 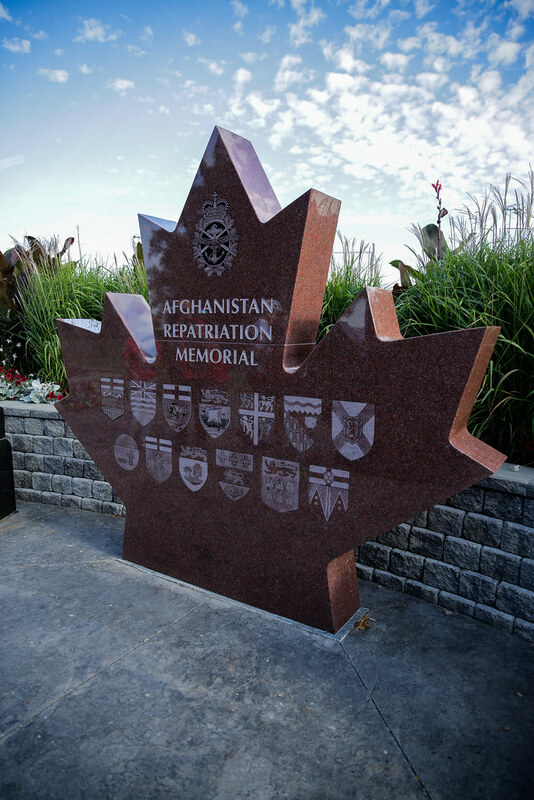 While Canada’s efforts in Afghanistan made a great difference, this effort has come at a great cost to our nation. 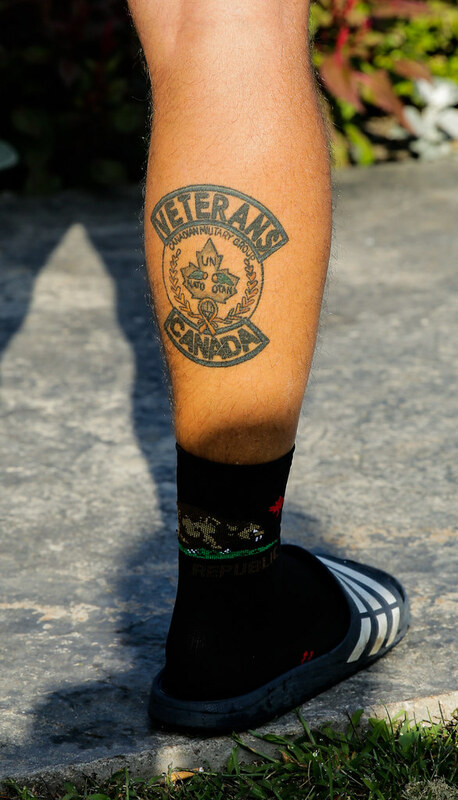 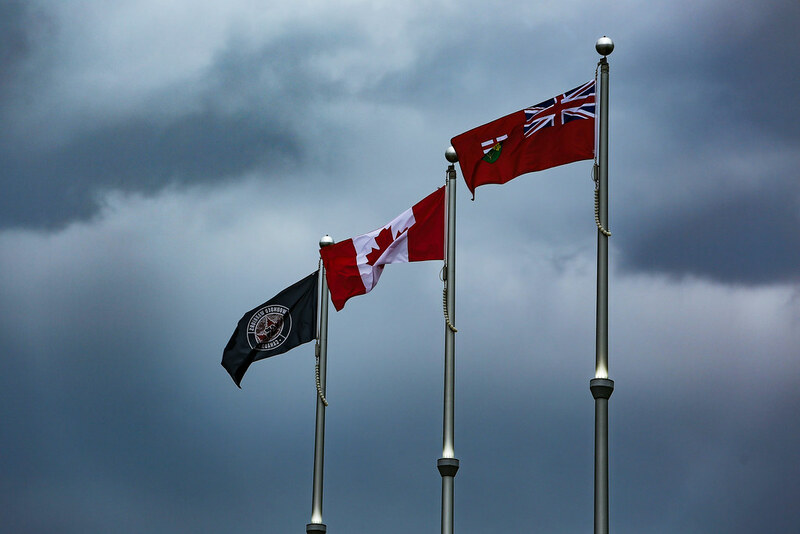 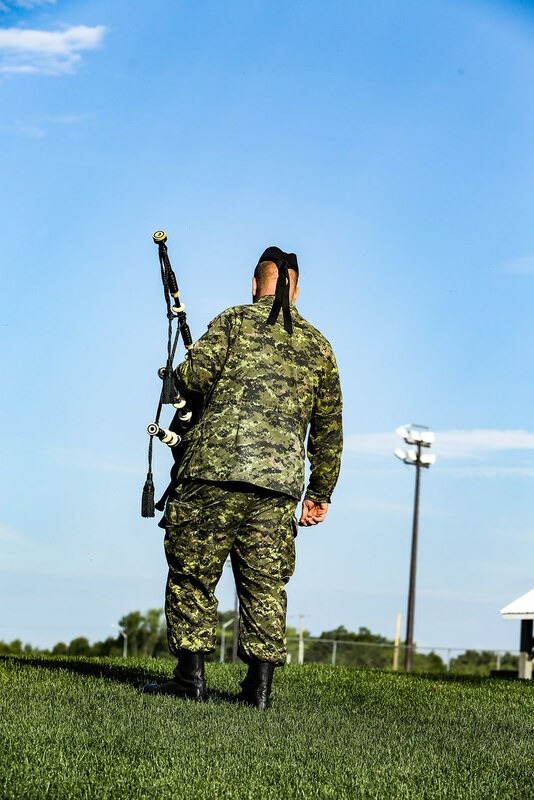 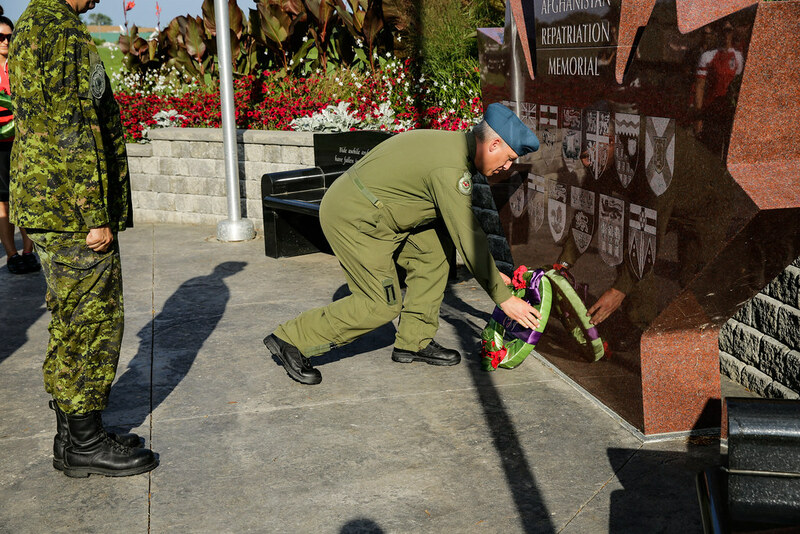 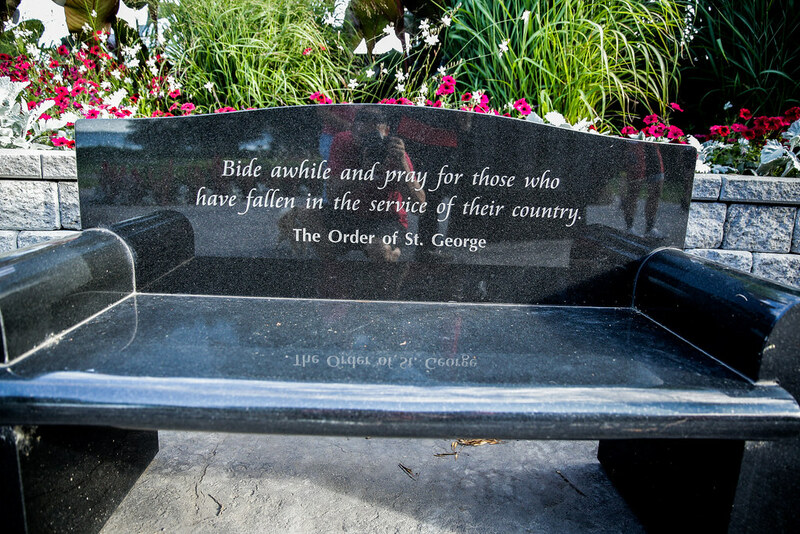 158 Canadian Armed Forces (CAF) members made the ultimate sacrifice in the cause of peace and freedom in Afghanistan. 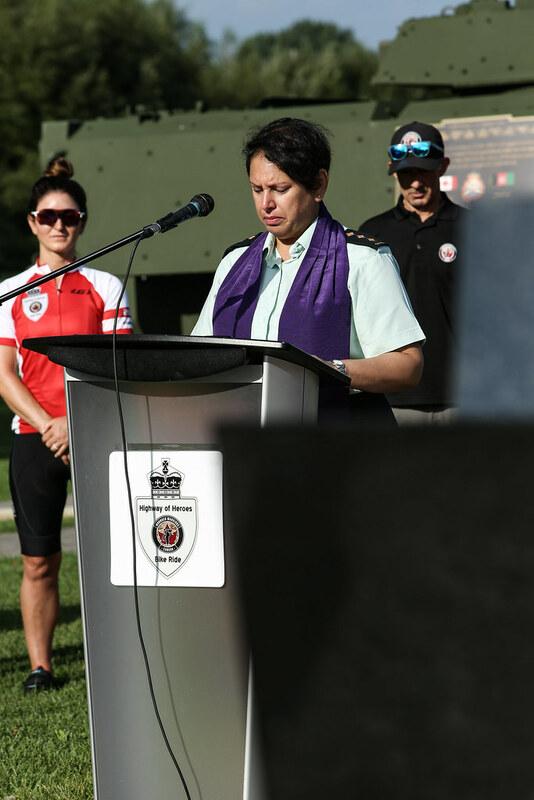 Thousands of our brave servicemen and women have been physically and or mentally injured as a result of these operations – injuries that can be terminal as the rate of suicides post-deployment tragically make clear. 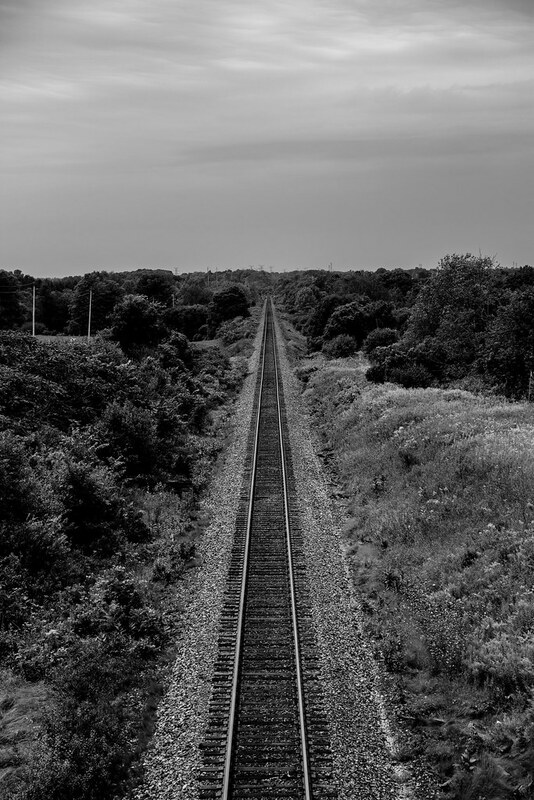 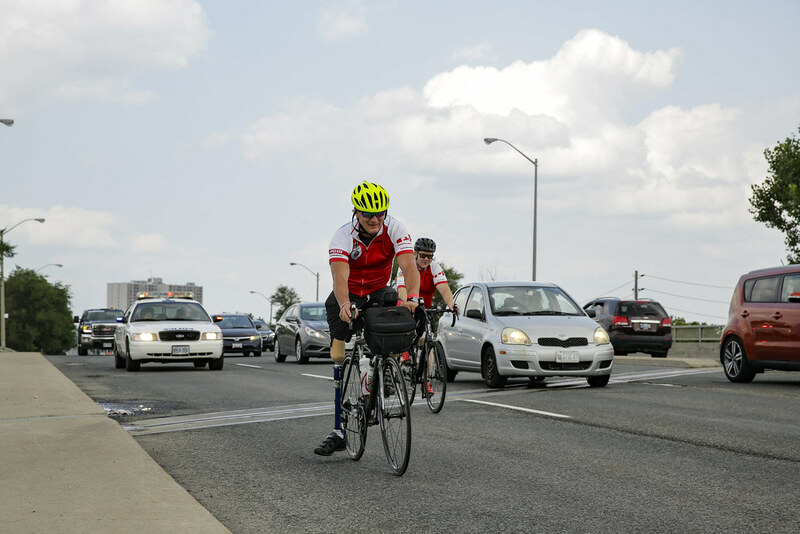 Ontario’s Macdonald-Cartier Freeway, better known as Highway 401, crosses through some of the most densely populated areas in Canada. 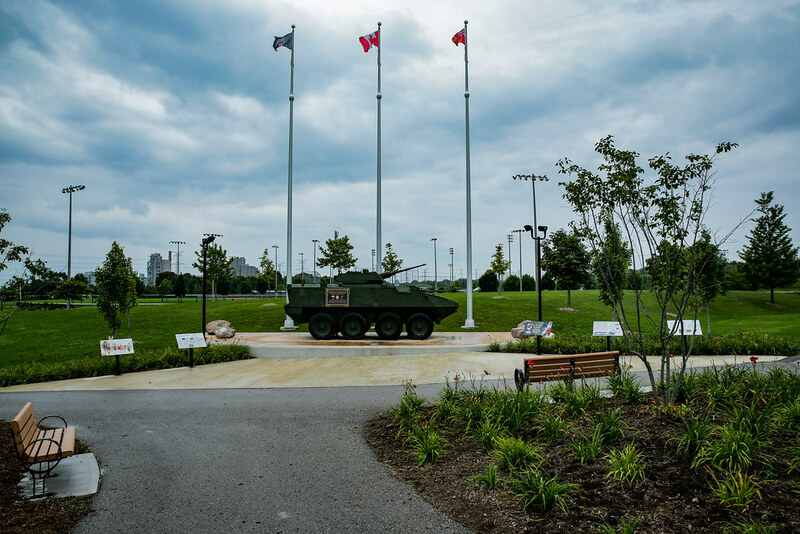 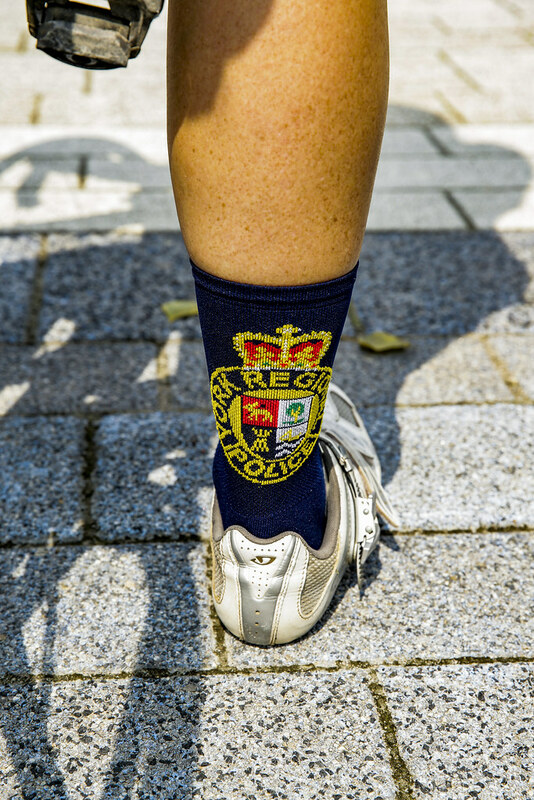 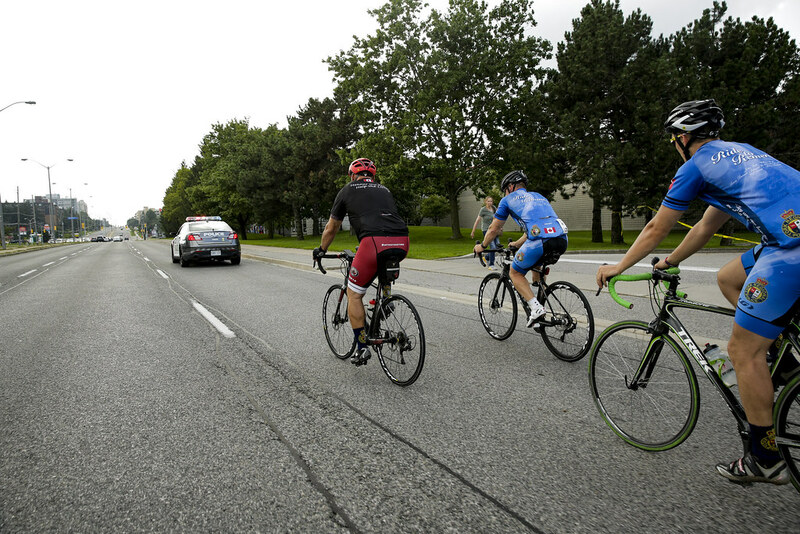 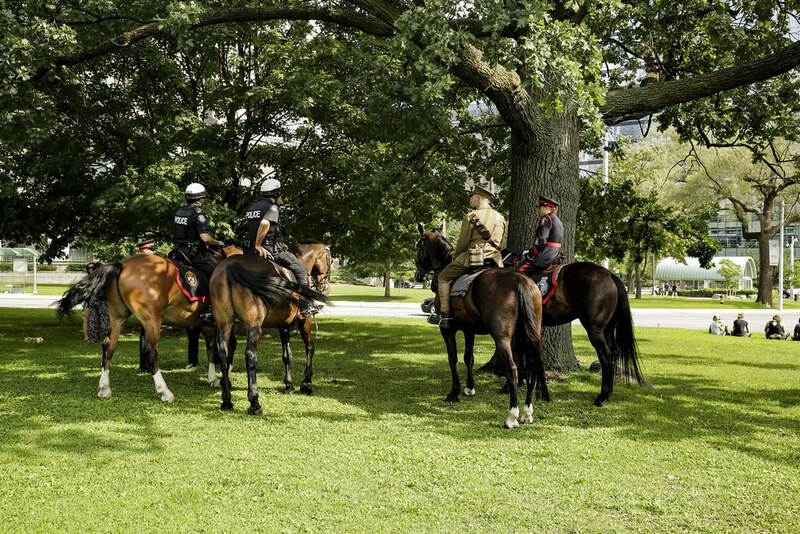 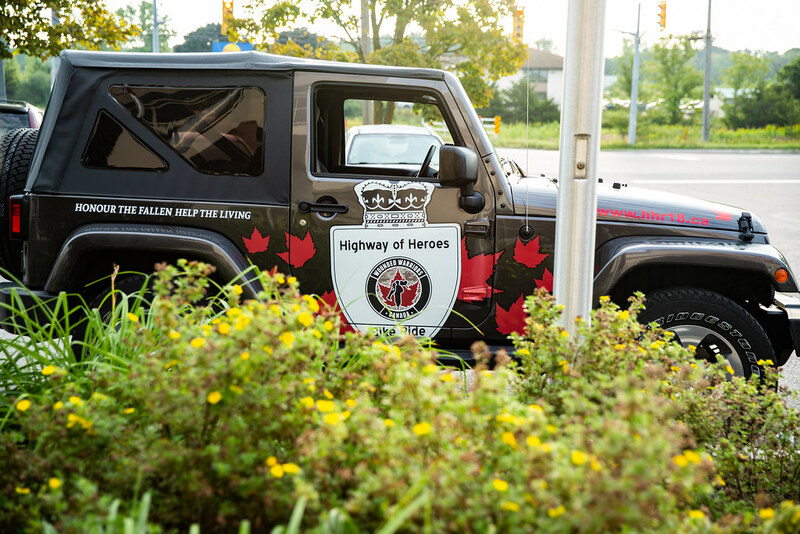 In 2007, a 170 kilometre portion of the highway stretching from CFB Trenton to the Don Valley Parkway (and later Keele Street) in Toronto was designated the Highway of Heroes, reflecting its use as the route for funeral convoys carrying fallen Canadian Armed Forces service men and women from CFB Trenton to the coroner’s office in Toronto. 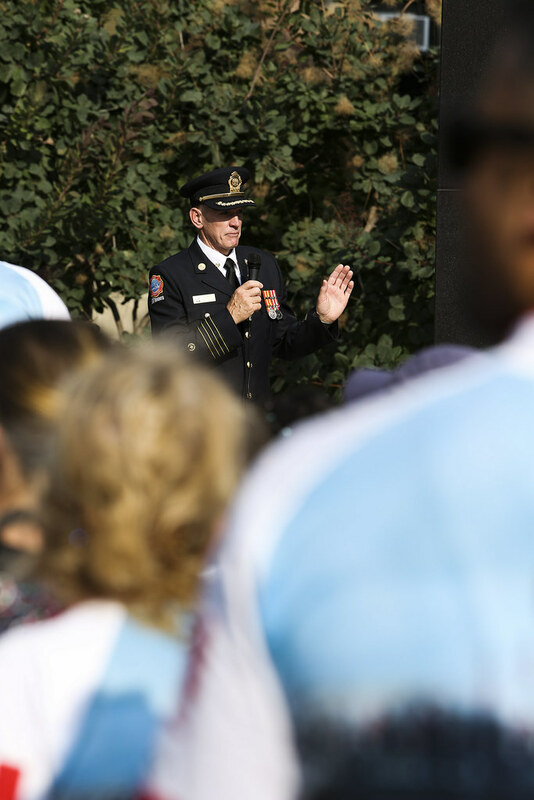 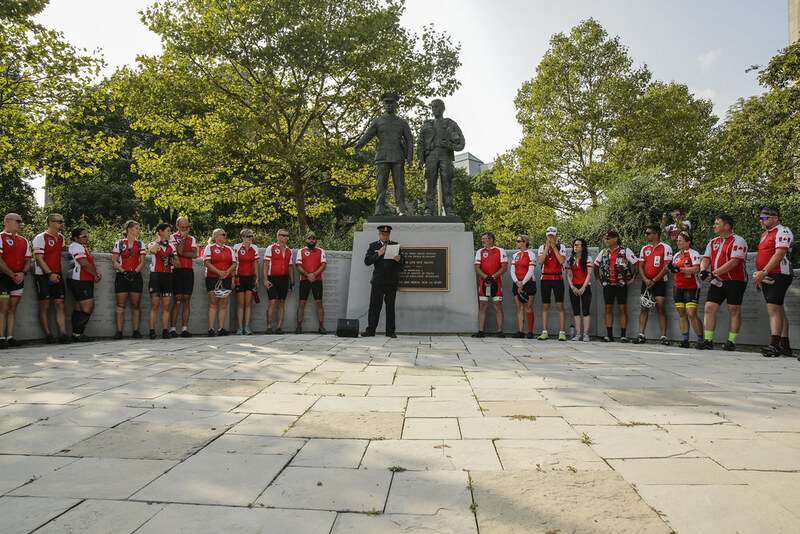 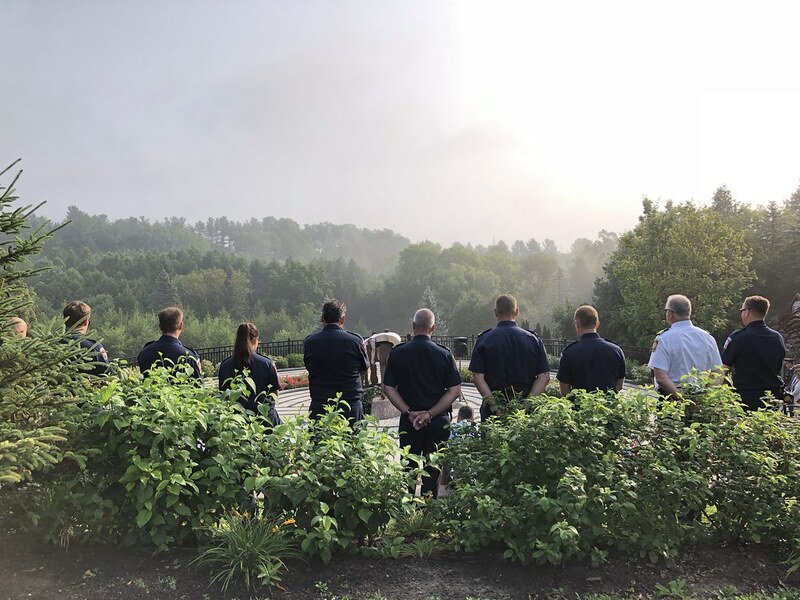 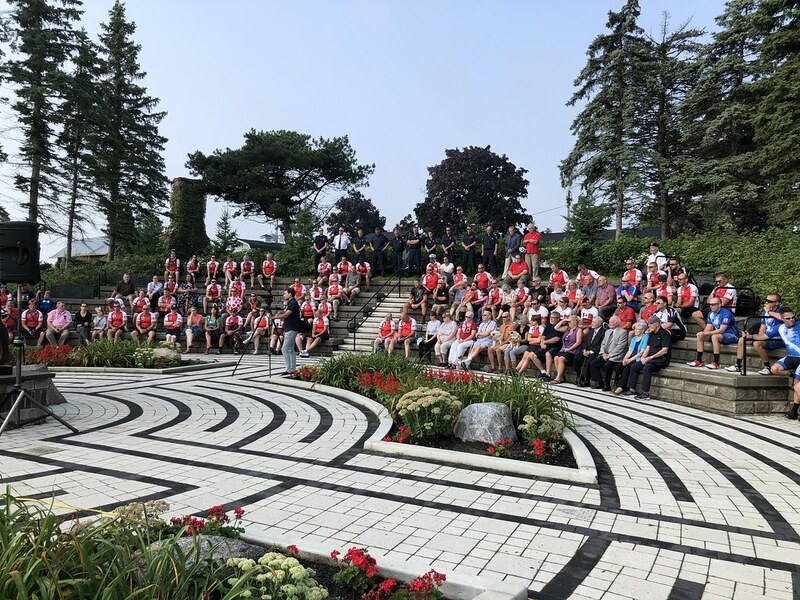 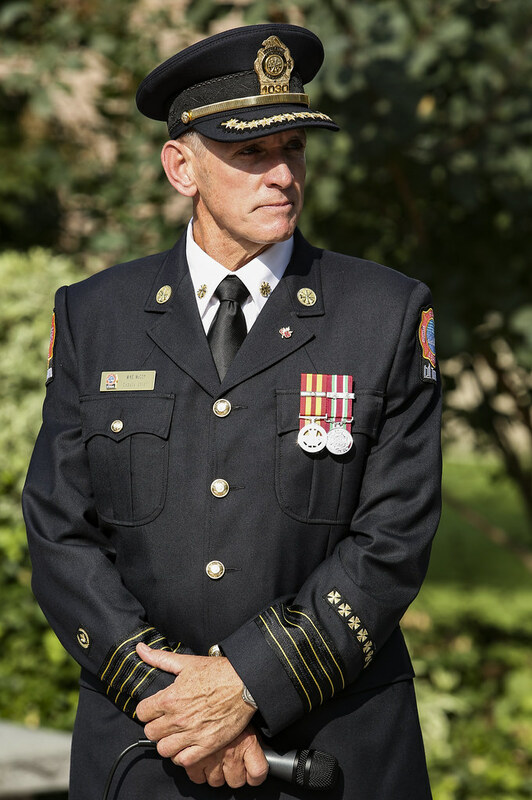 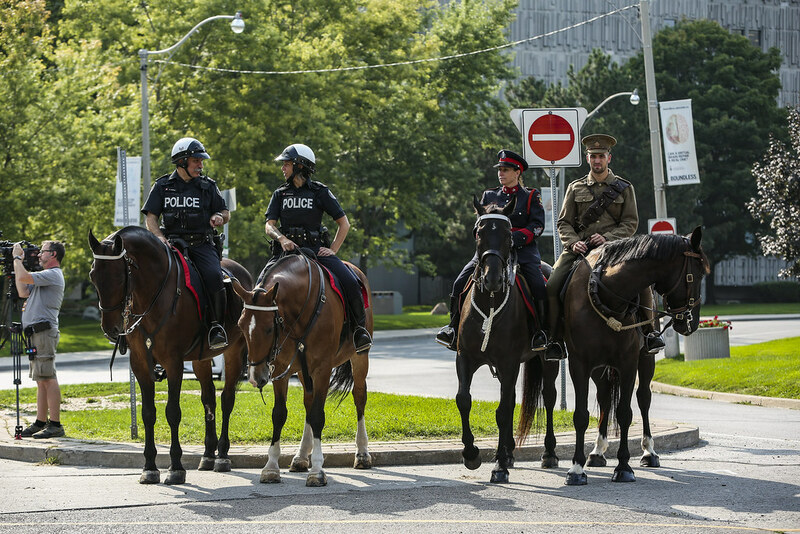 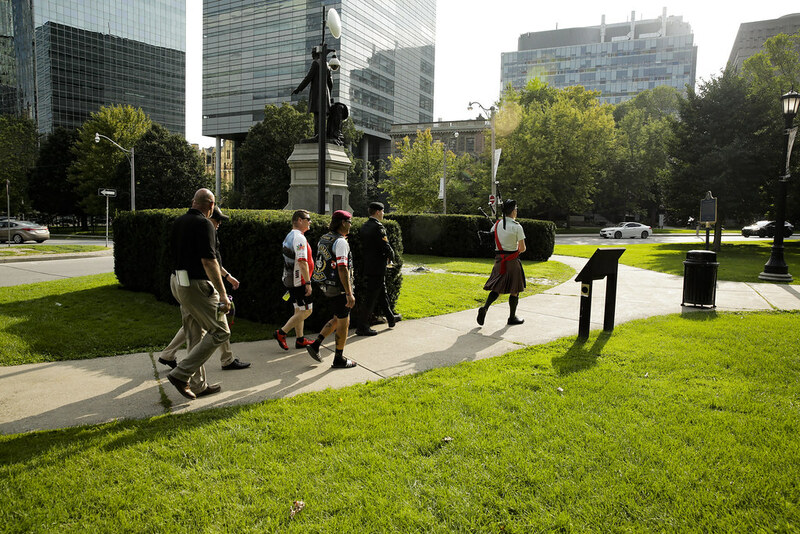 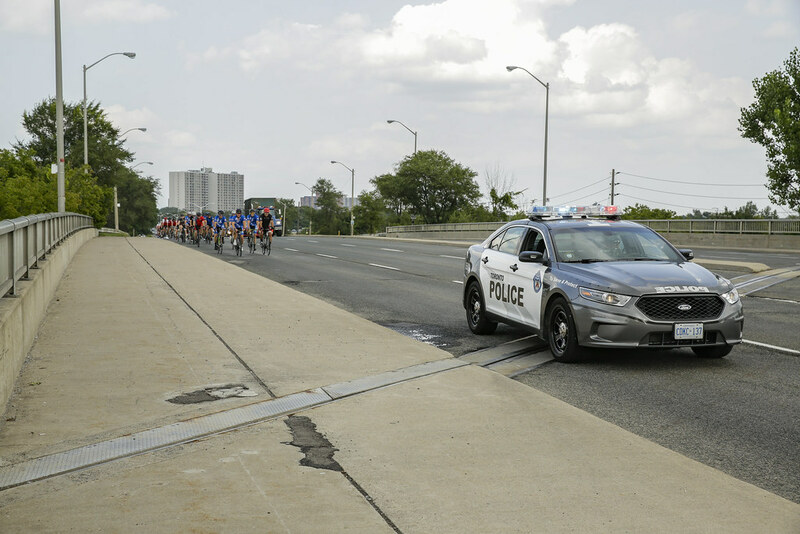 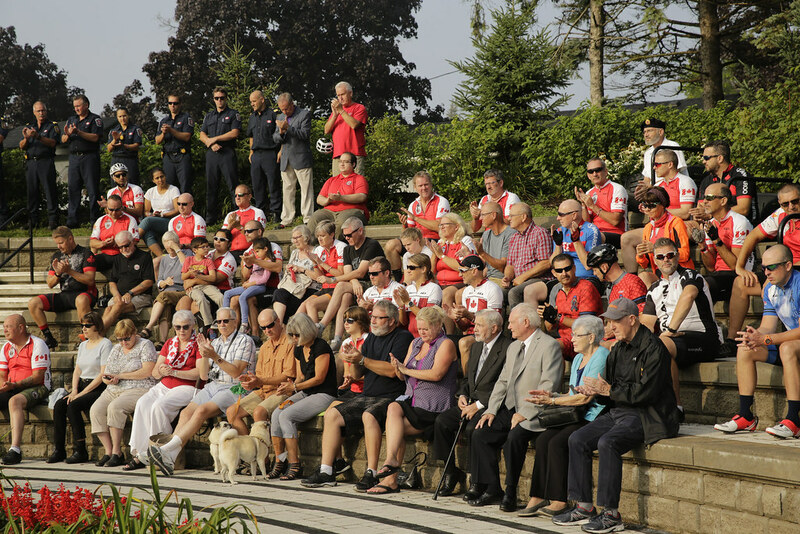 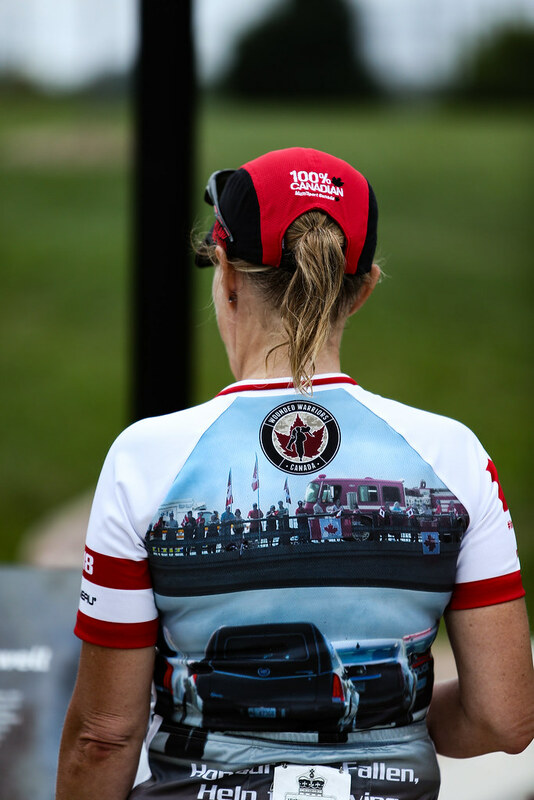 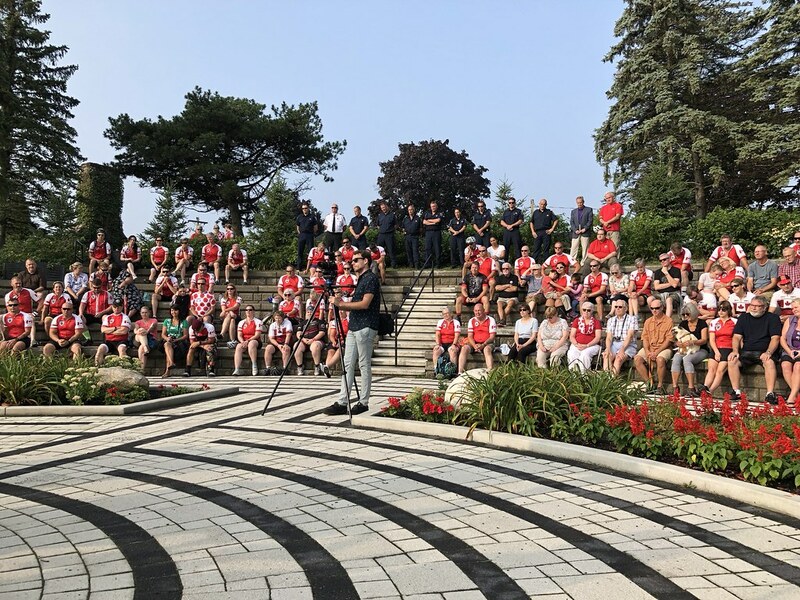 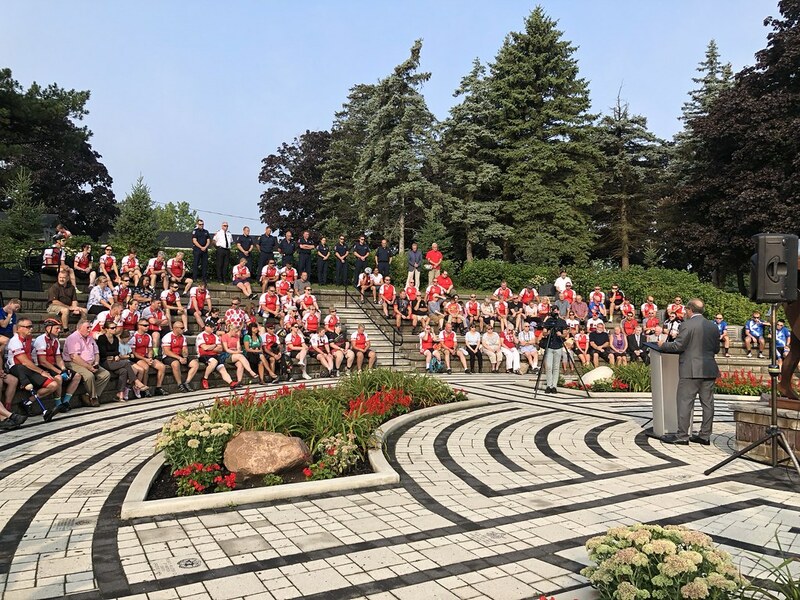 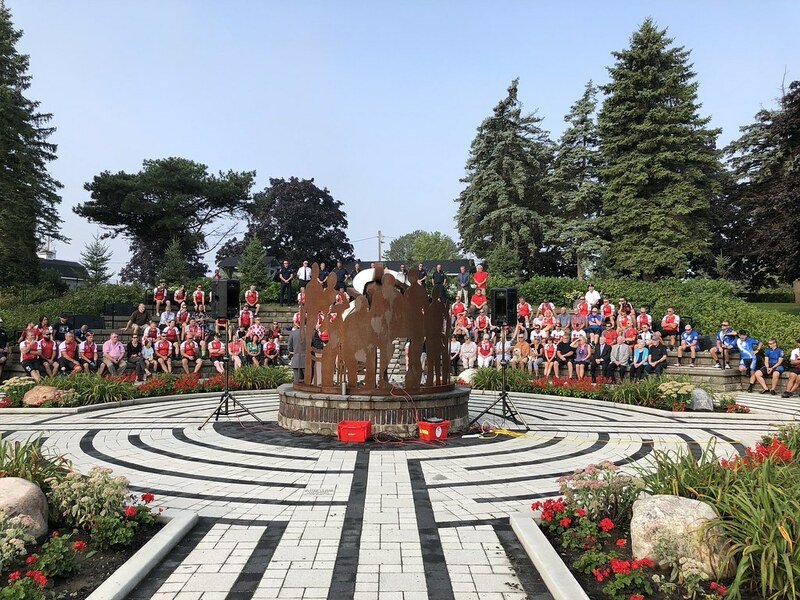 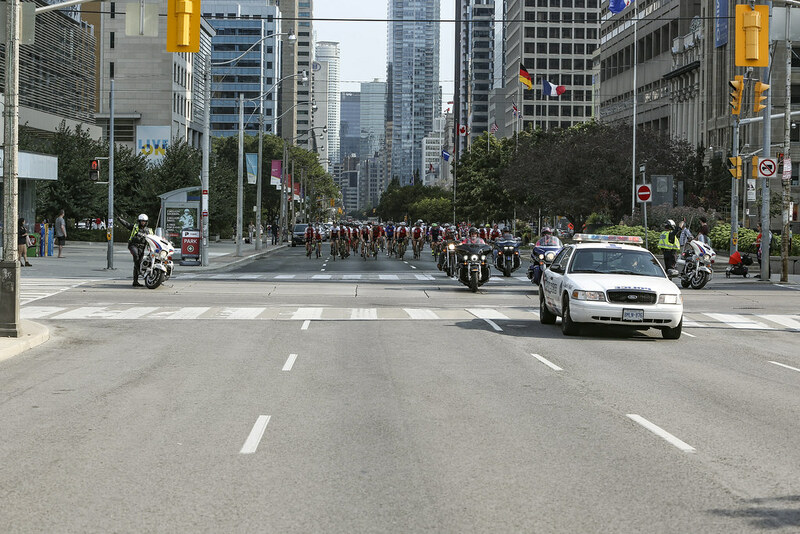 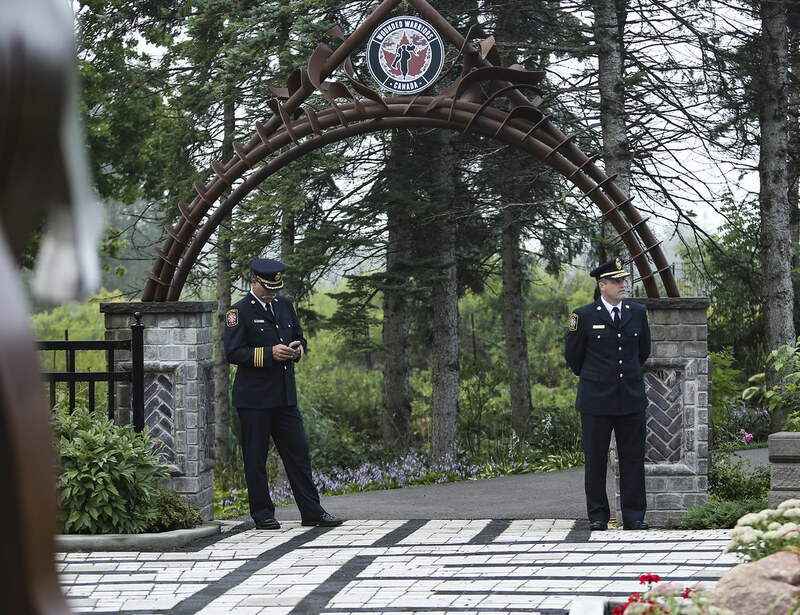 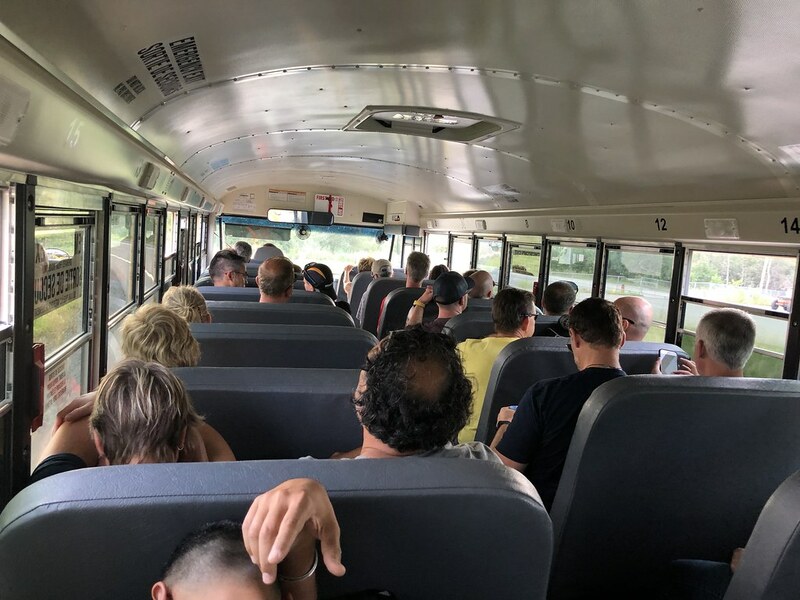 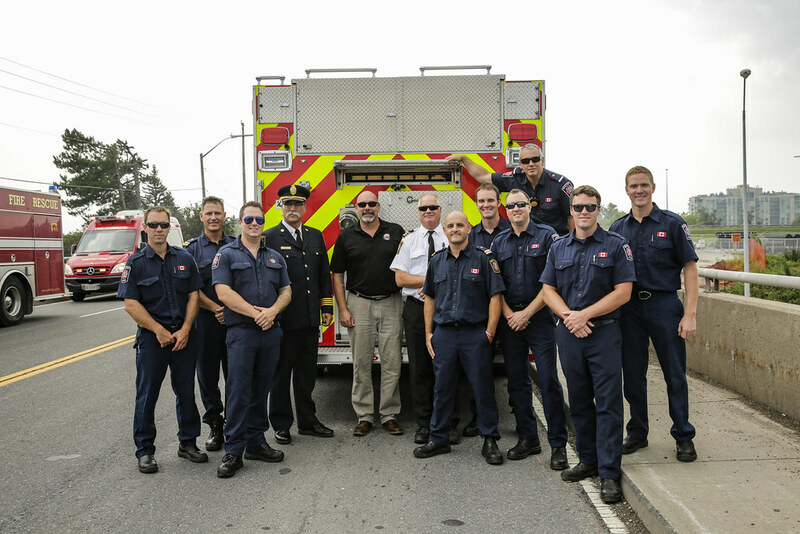 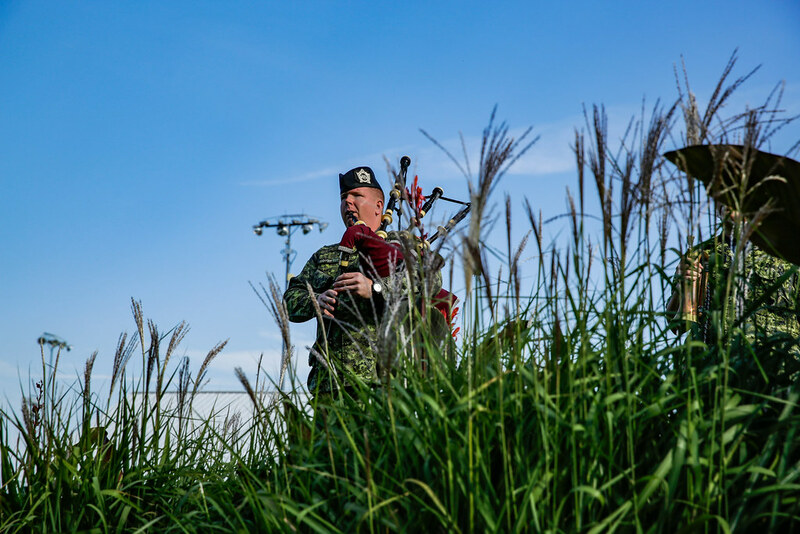 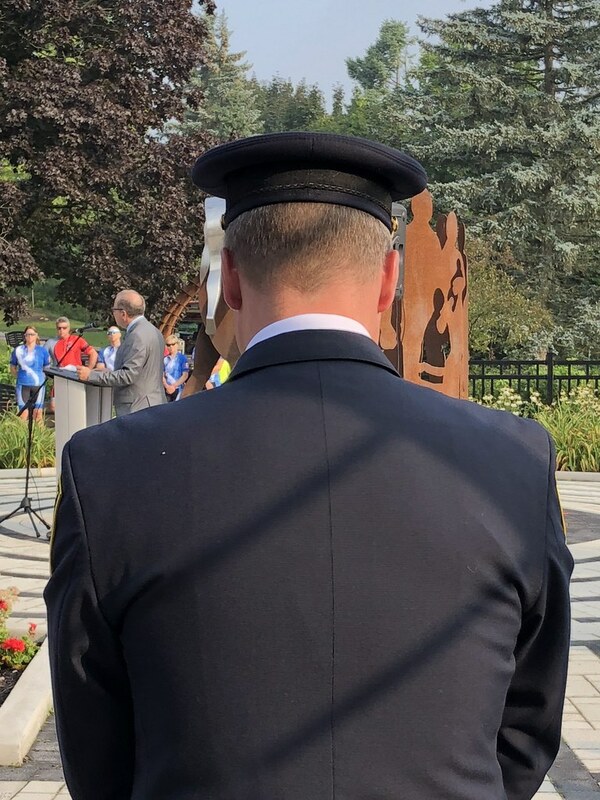 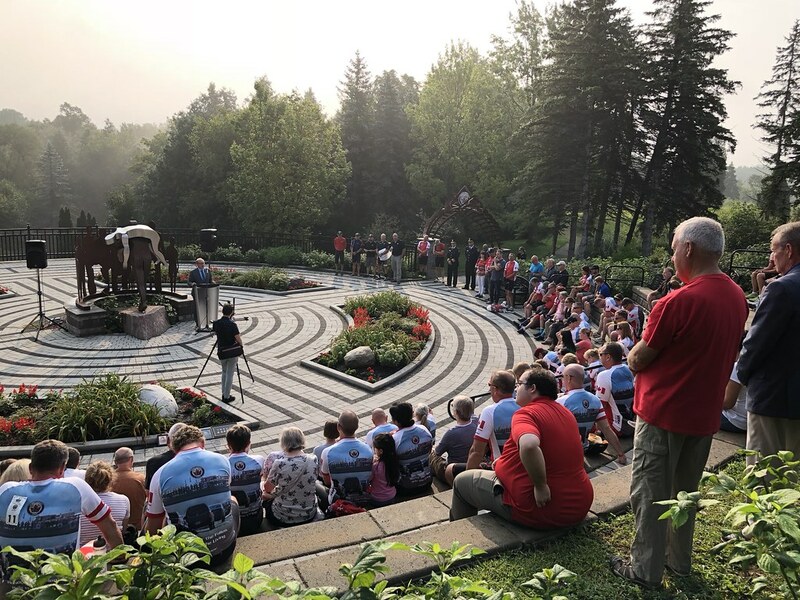 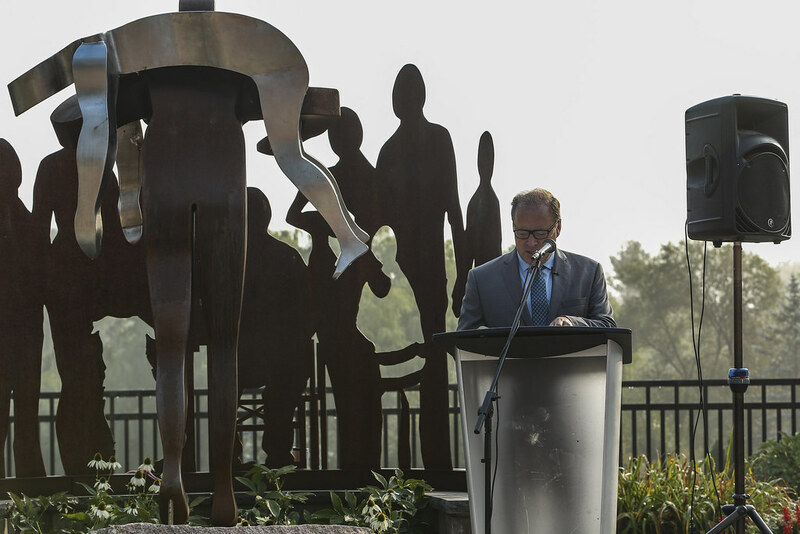 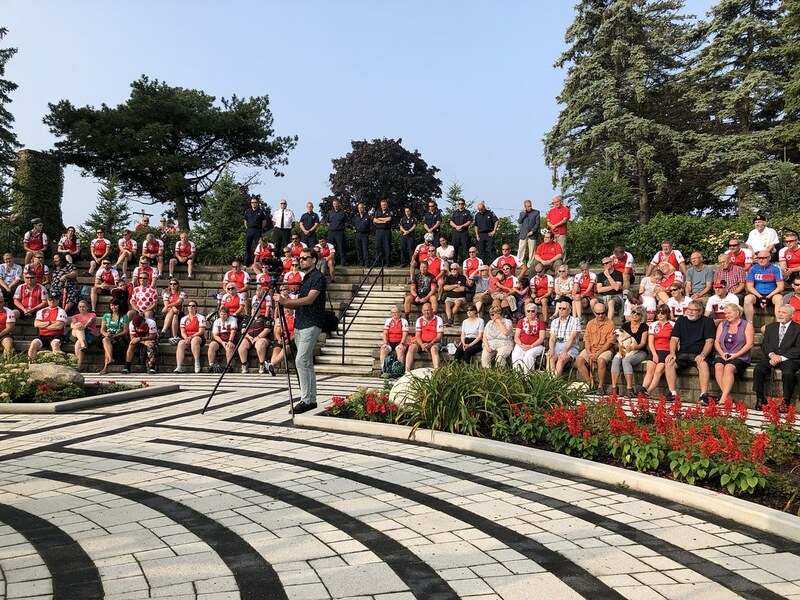 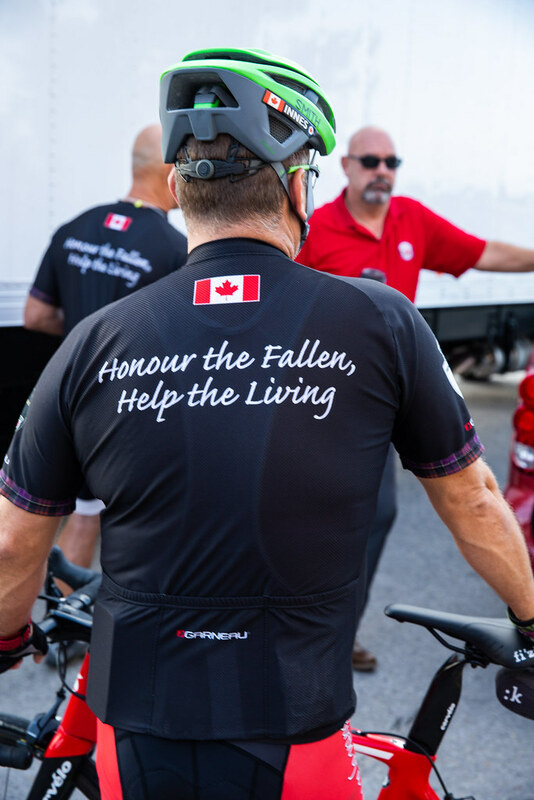 While unintentional, the funeral processions brought thousands of ordinary Canadians – often led by our communities First Responders – out to the bridges along the Highway of Heroes to pay their respects to the fallen. 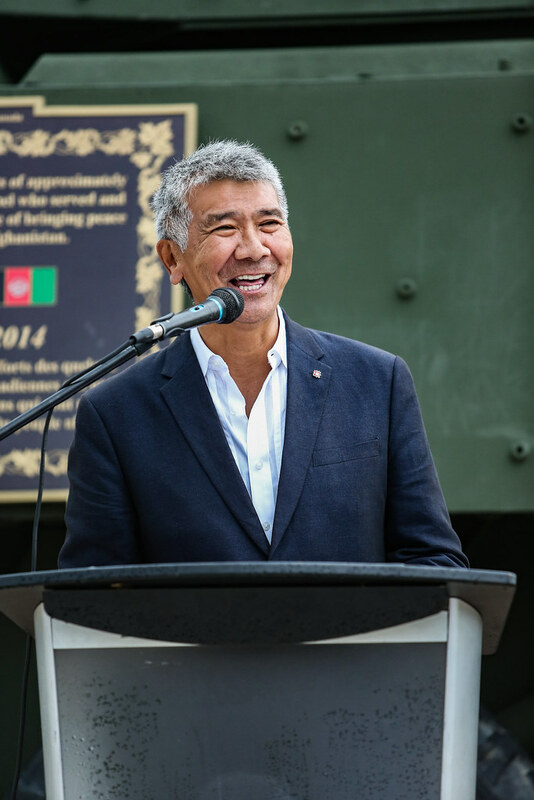 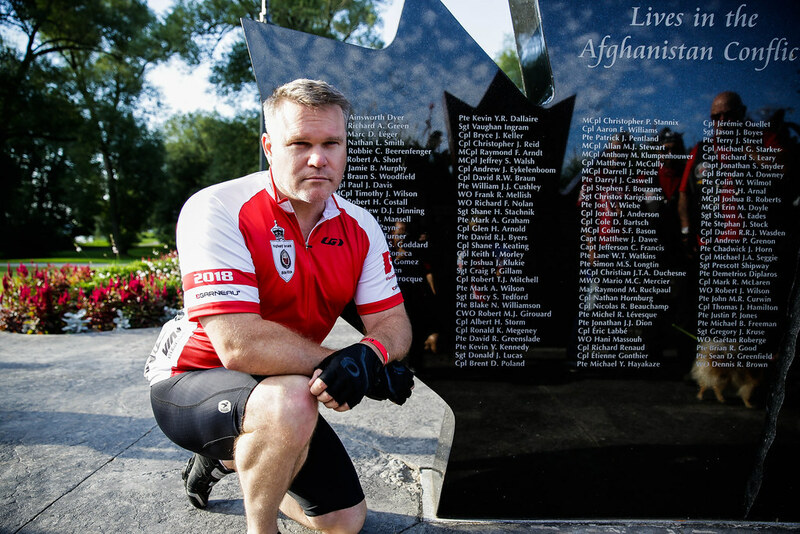 No matter how Canadians observed the funeral processions, the experience has woven the Afghanistan mission into the collective fabric of our nation. 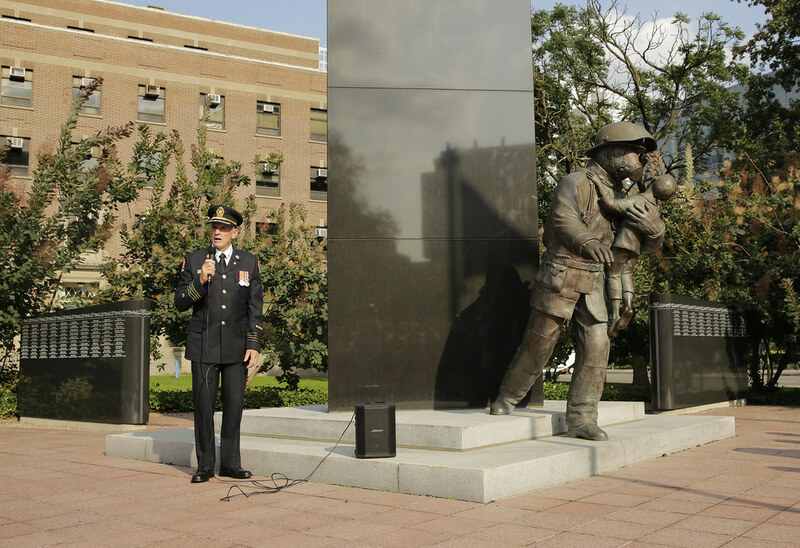 What’s more, Trenton was also the place where those killed in action from previous conflicts returned to Canadian soil. 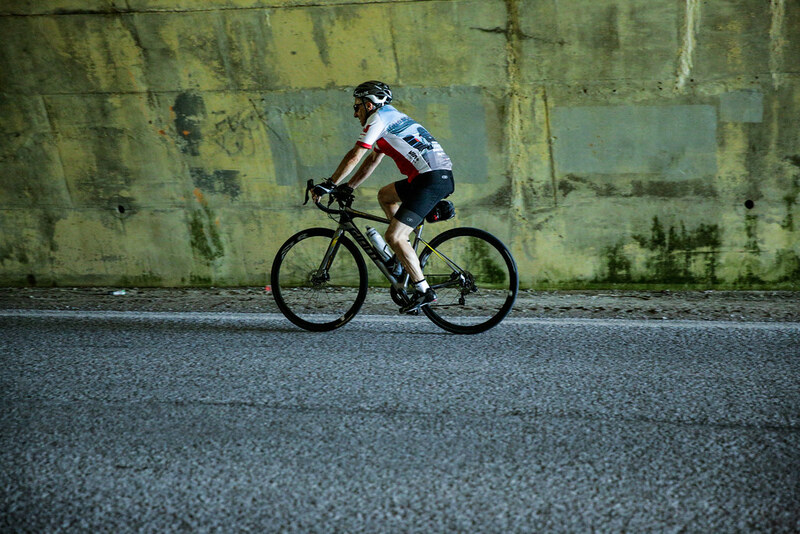 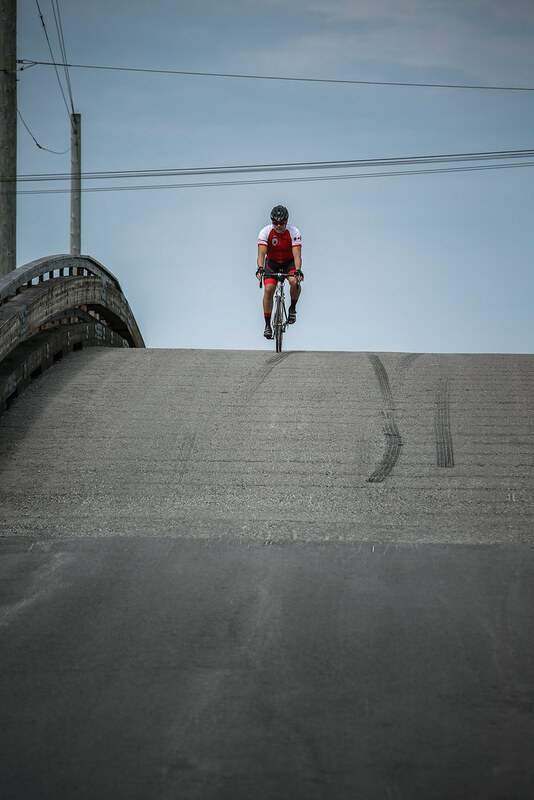 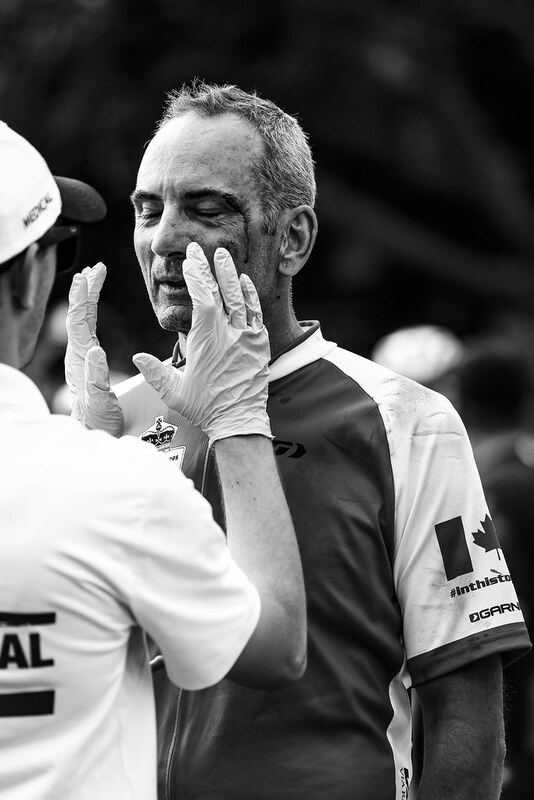 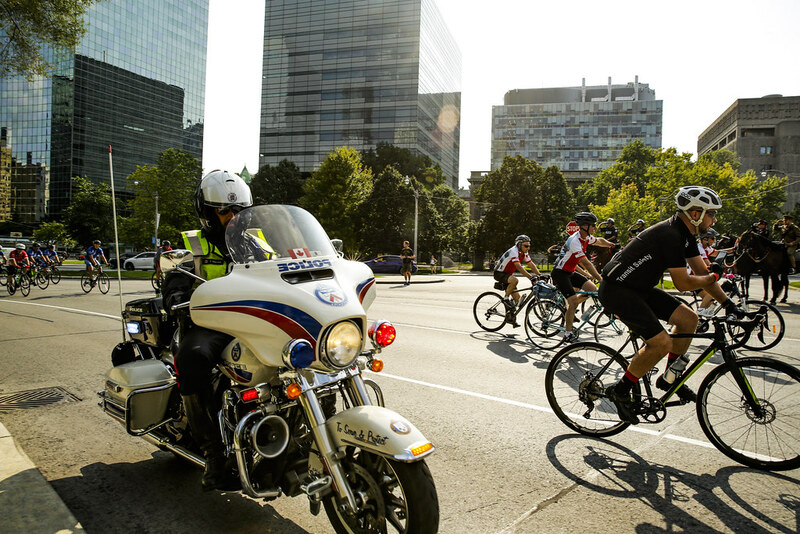 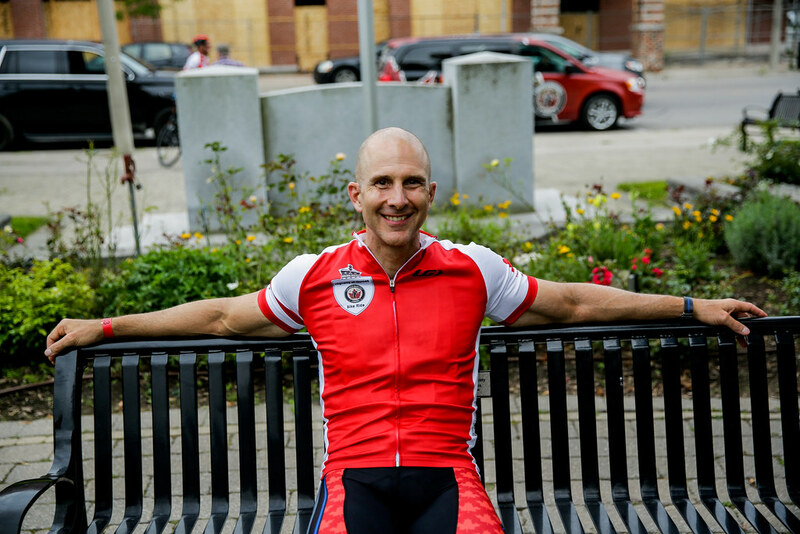 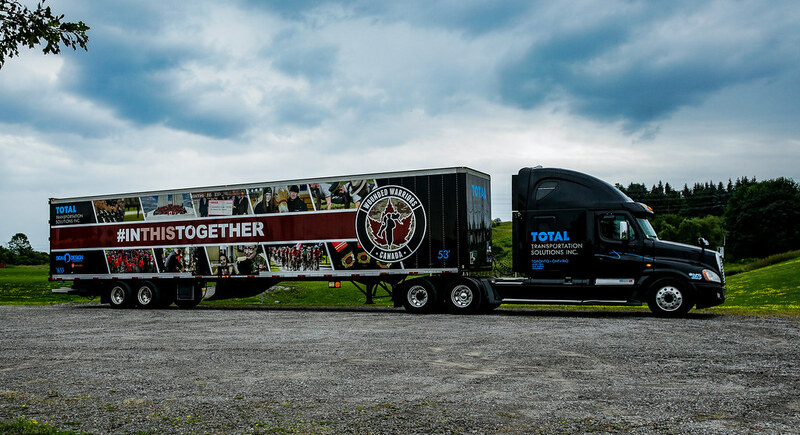 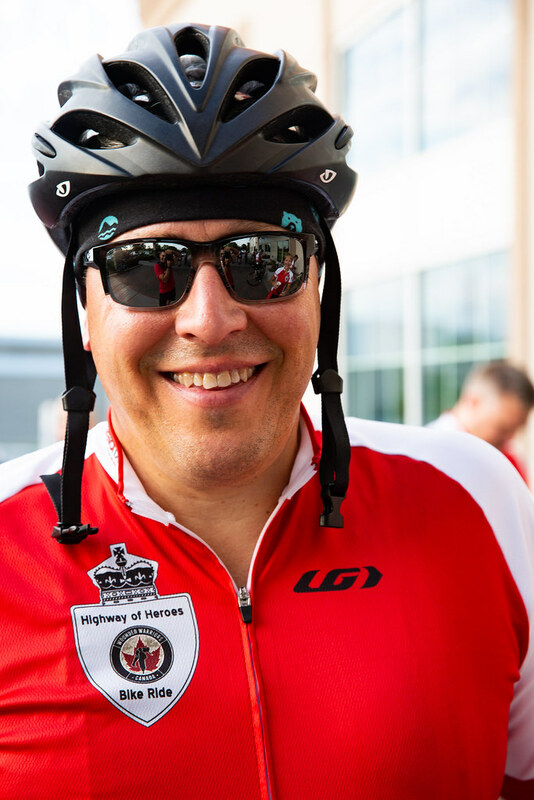 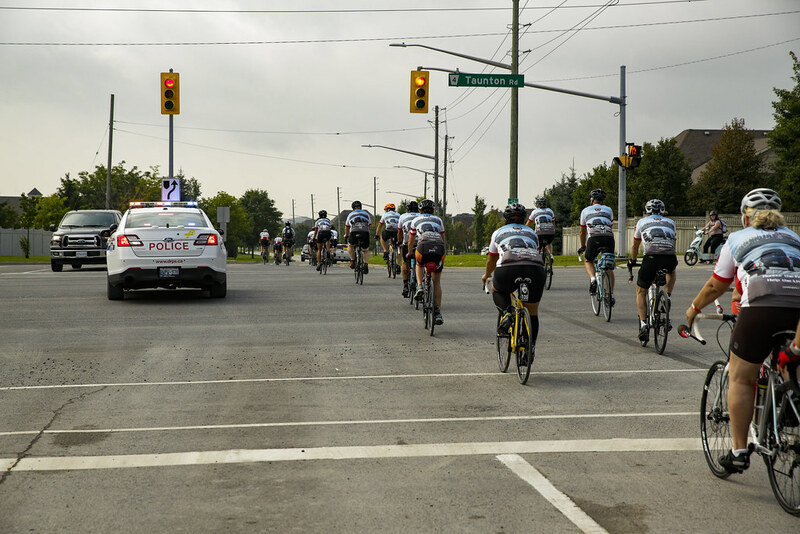 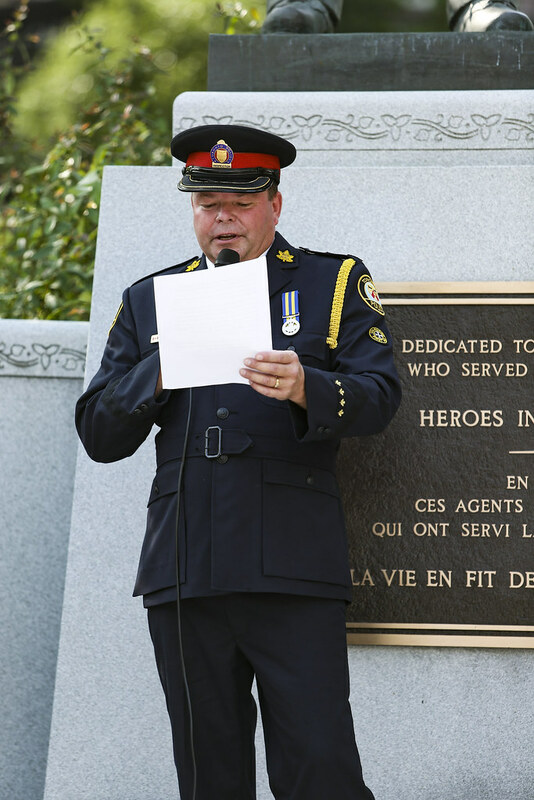 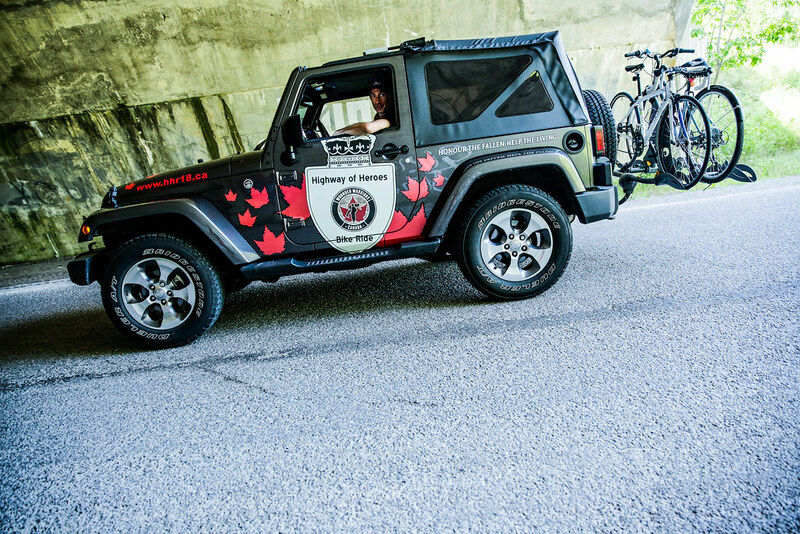 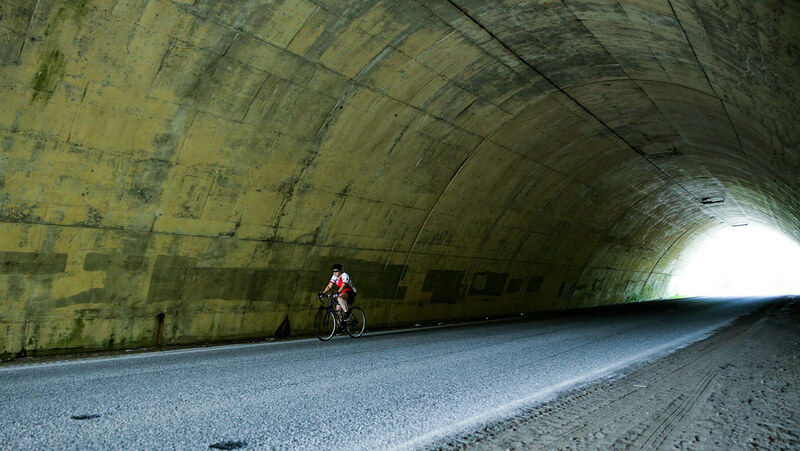 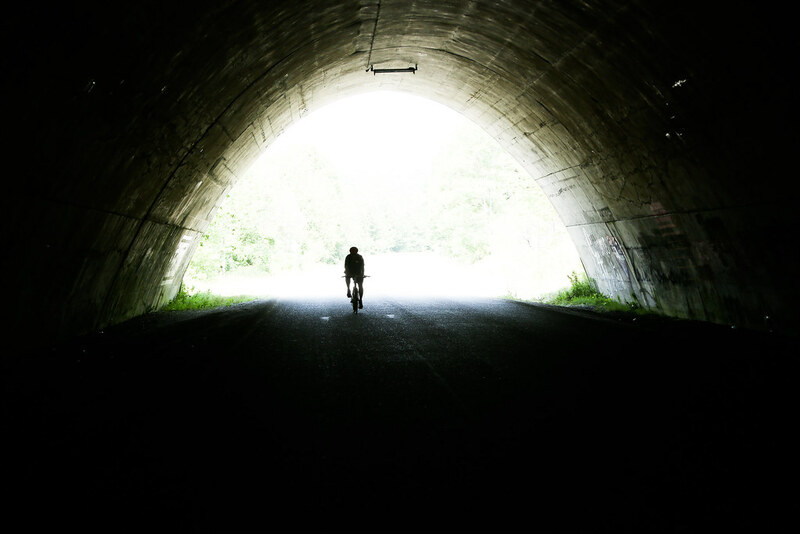 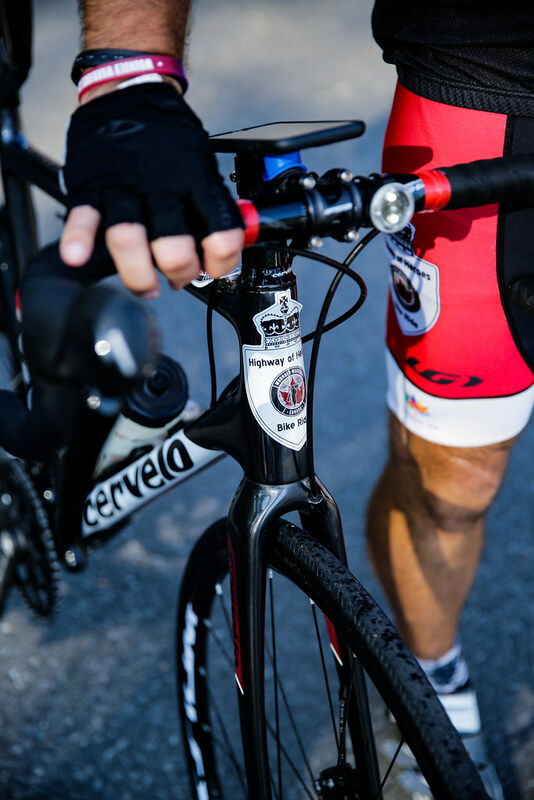 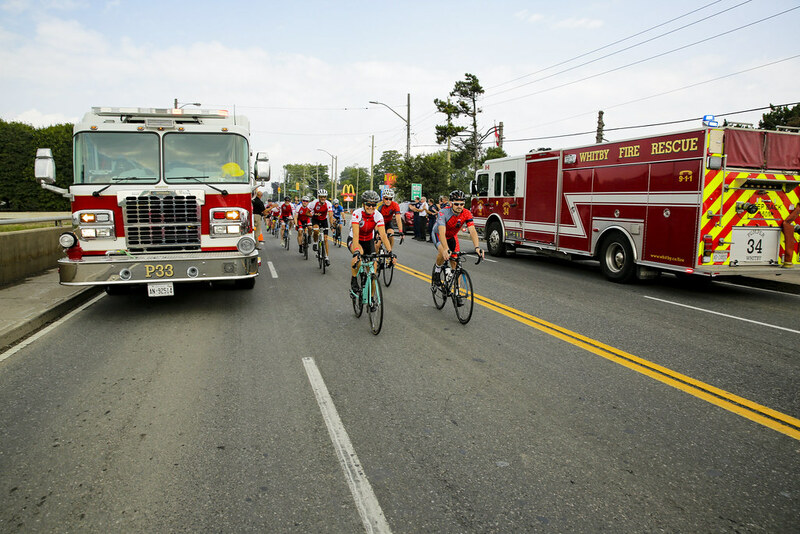 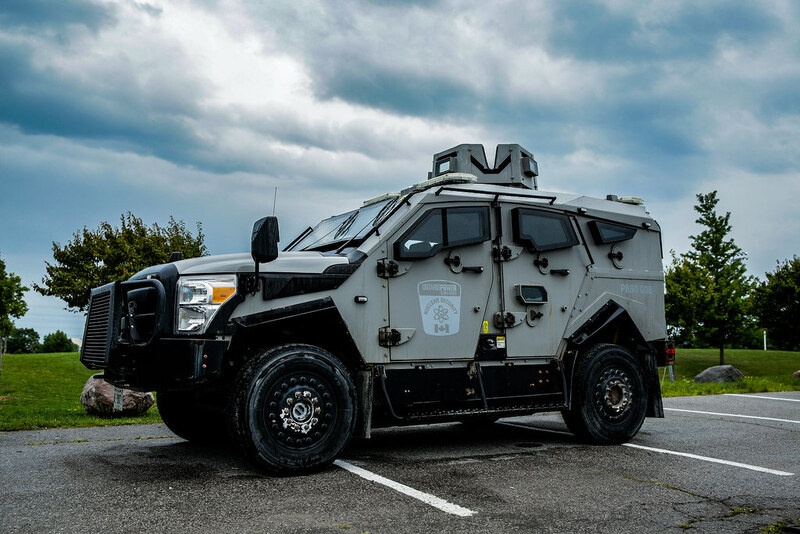 As an accomplished athlete and a passionate Canadian, Steven Topham is honoured to be working with Wounded Warriors Canada on the 2017 Highway of Heroes Ride to raise awareness and support for individuals and families dealing with PTSD. 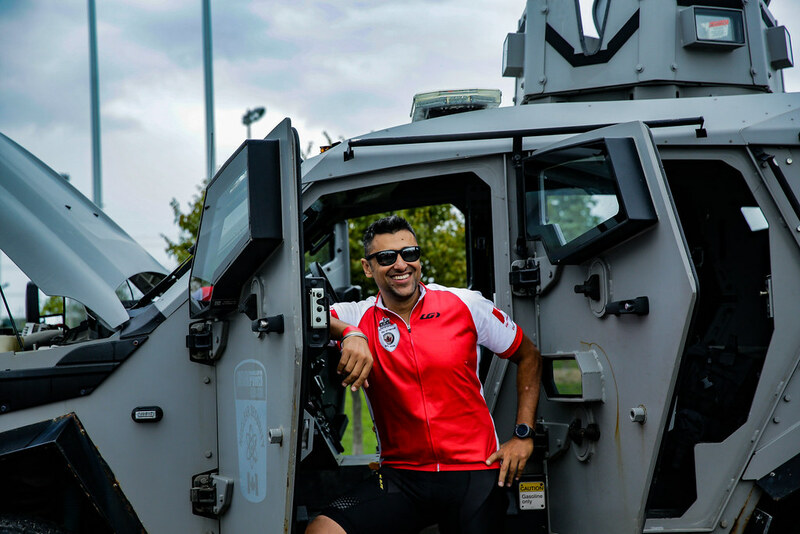 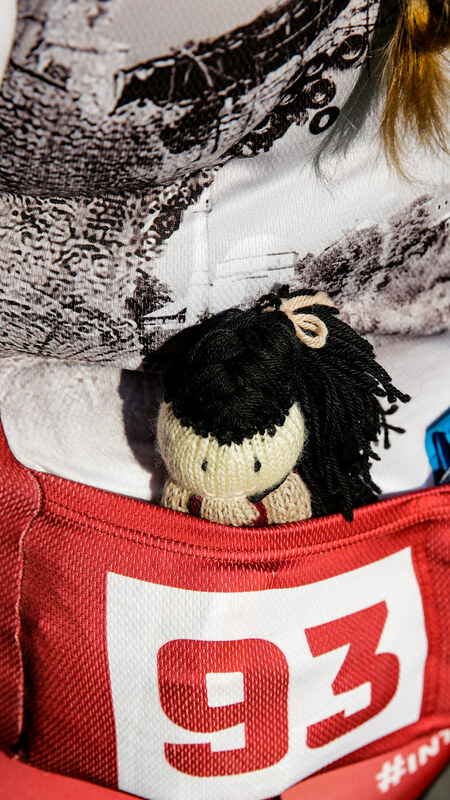 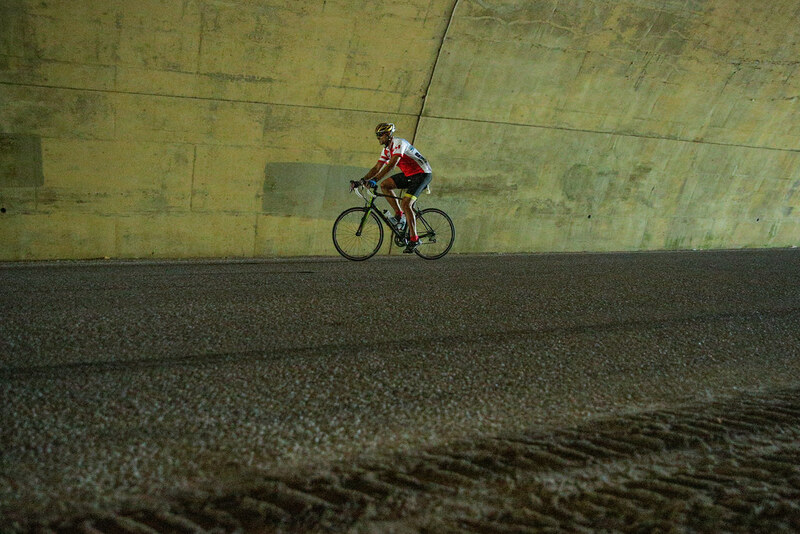 Steven has completed several rides around the world, including the inaugural Tour D’Afrique achieving Guinness Book of World Records recognition for riding 11,000 kilometers across Africa. 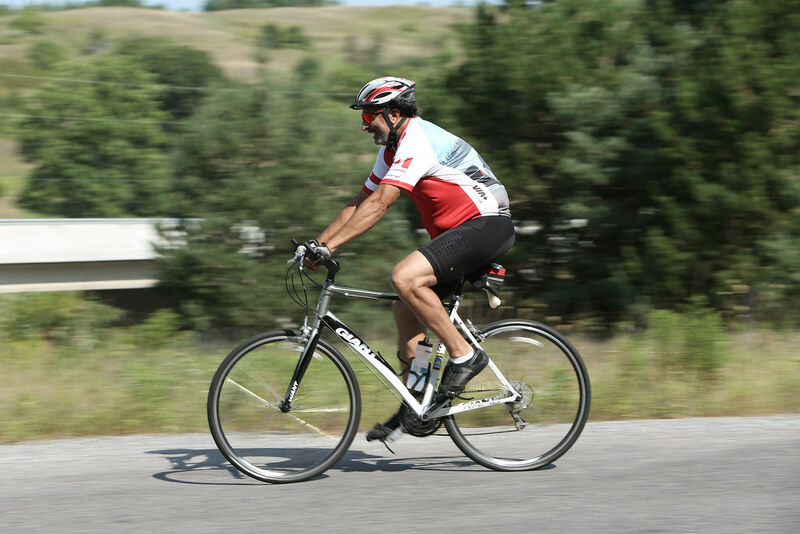 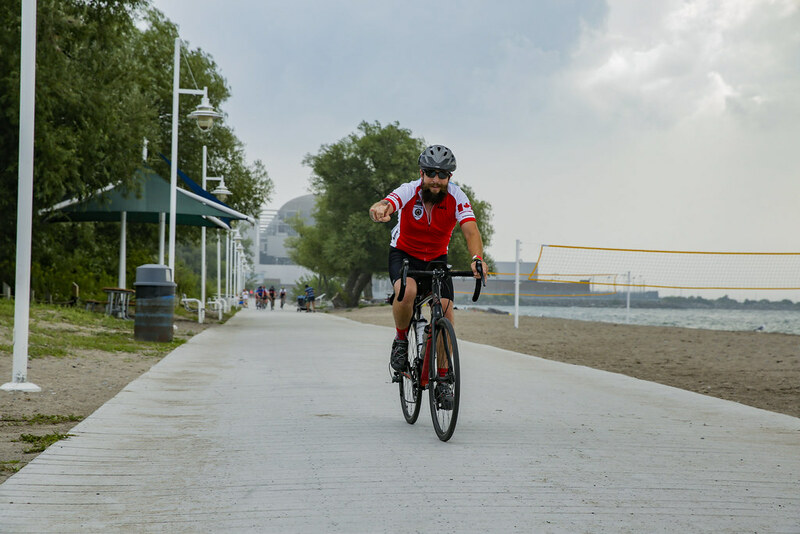 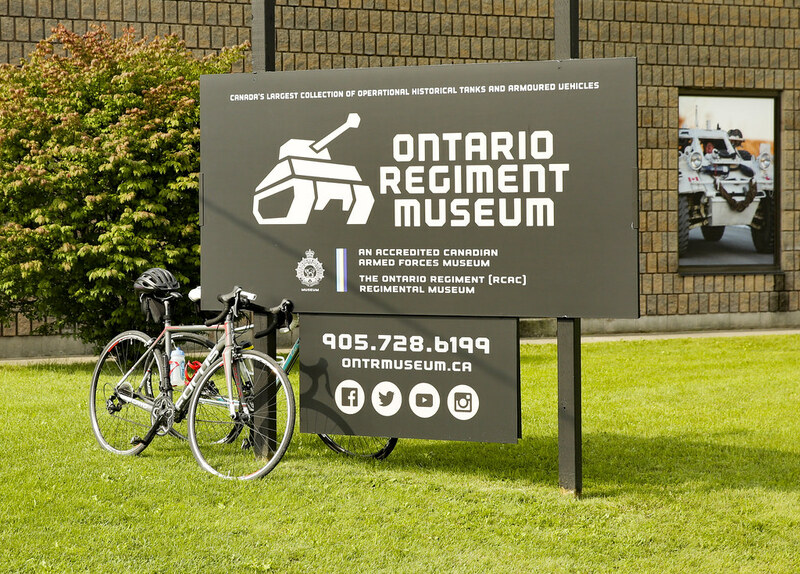 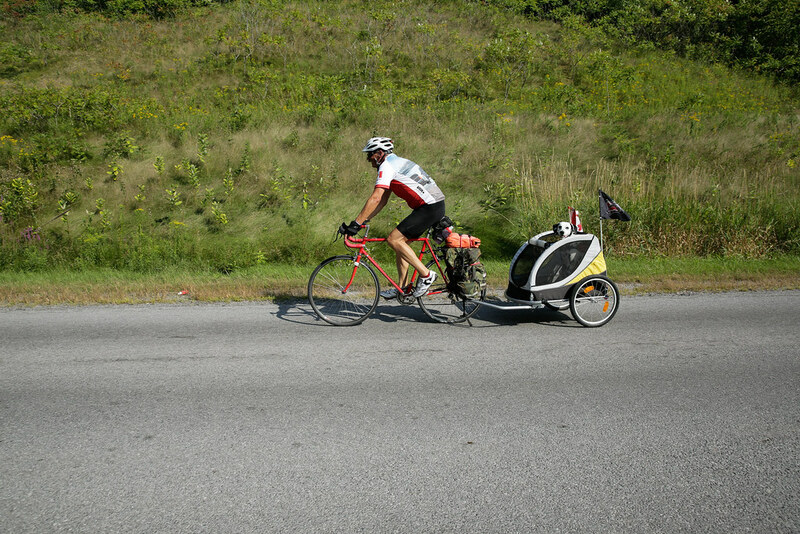 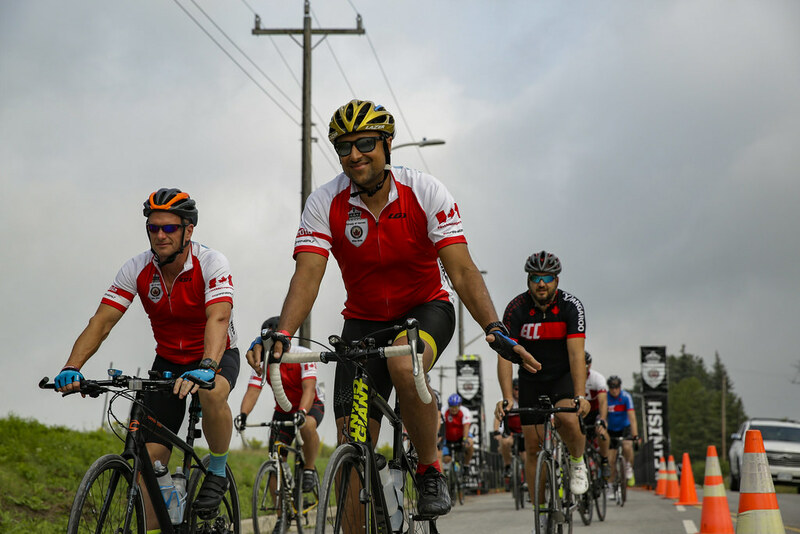 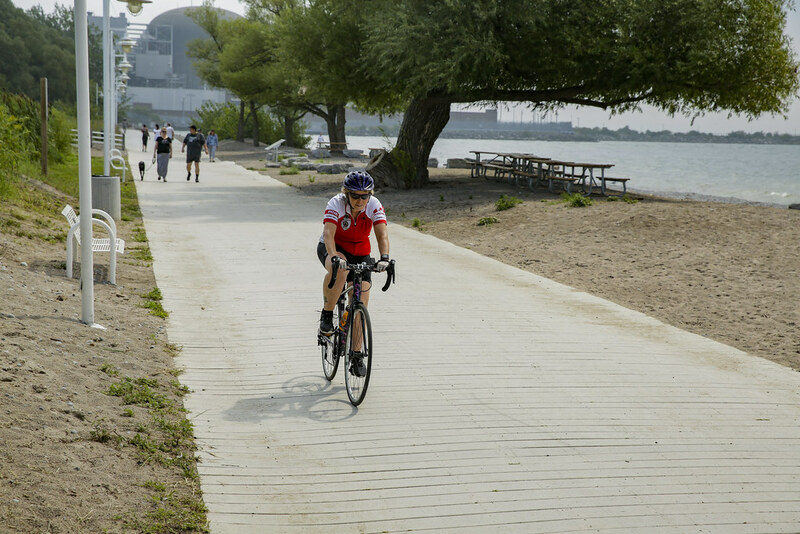 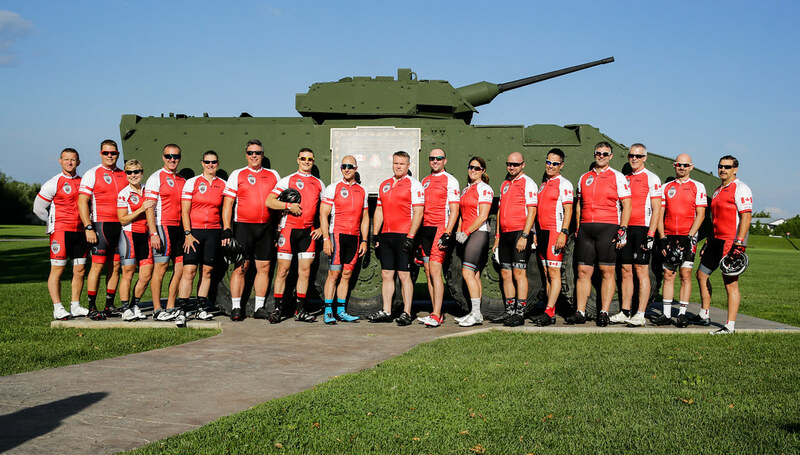 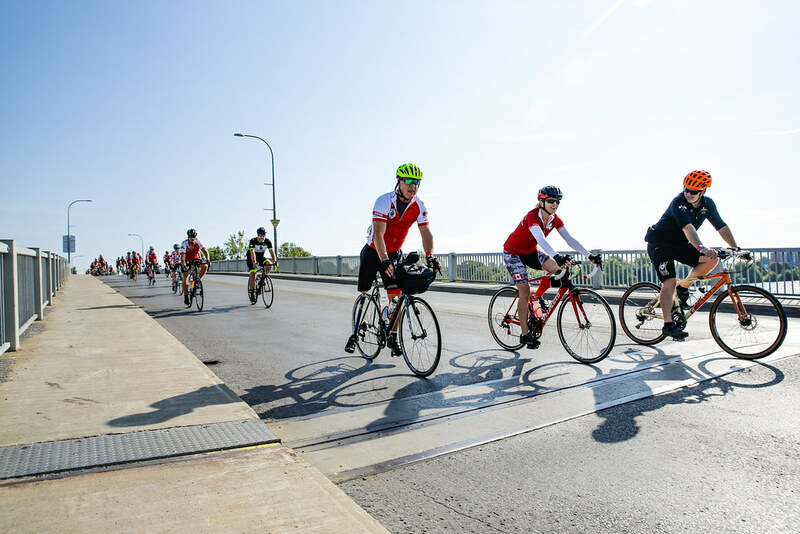 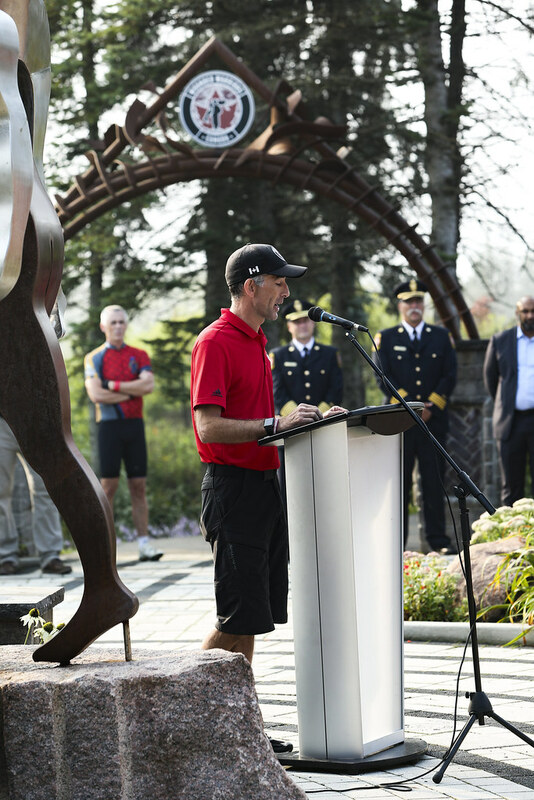 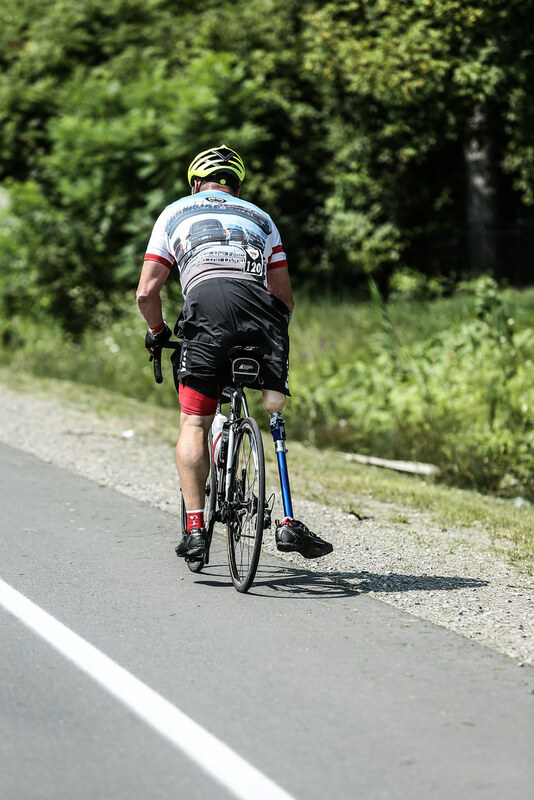 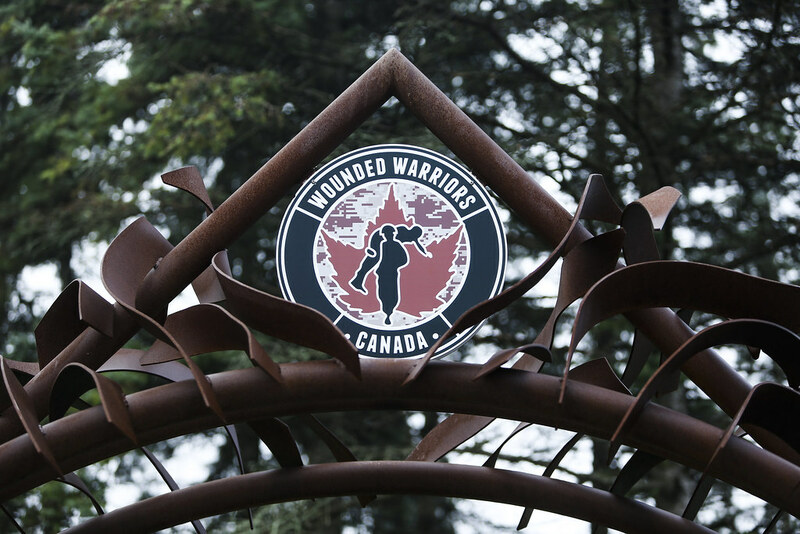 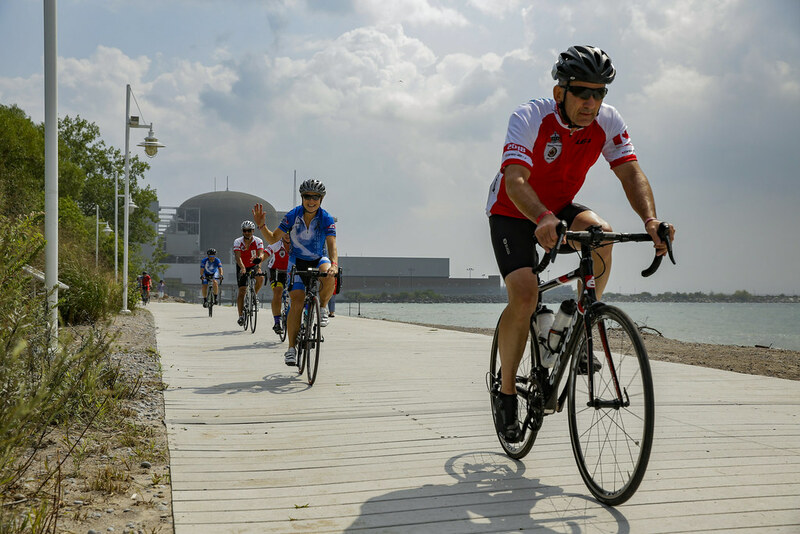 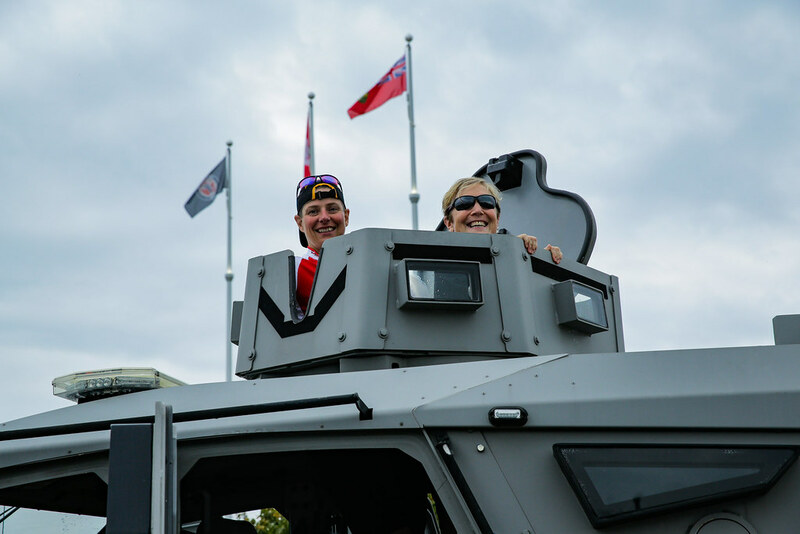 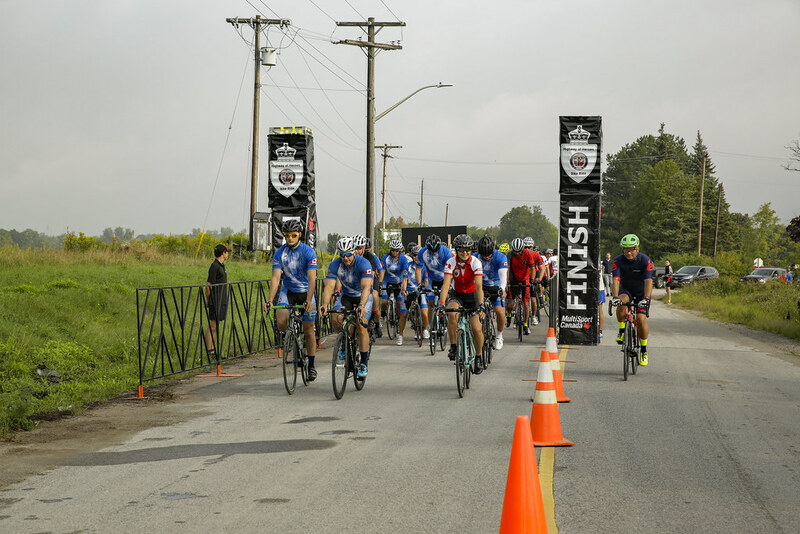 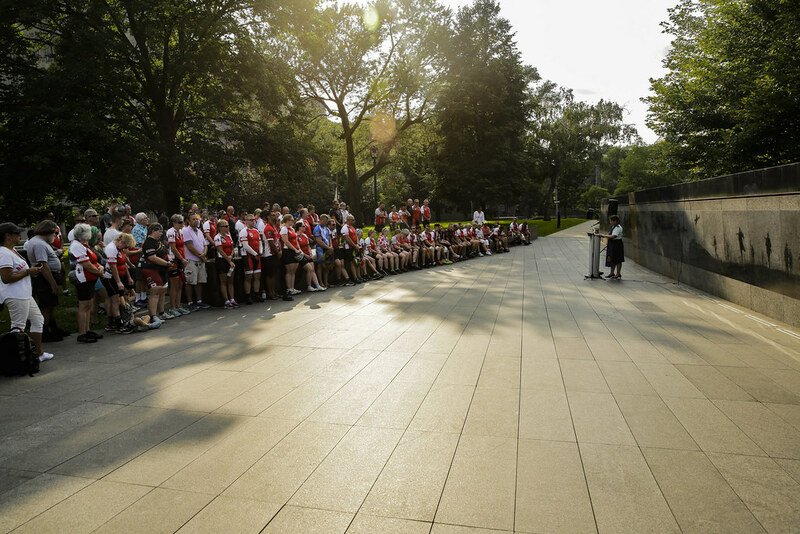 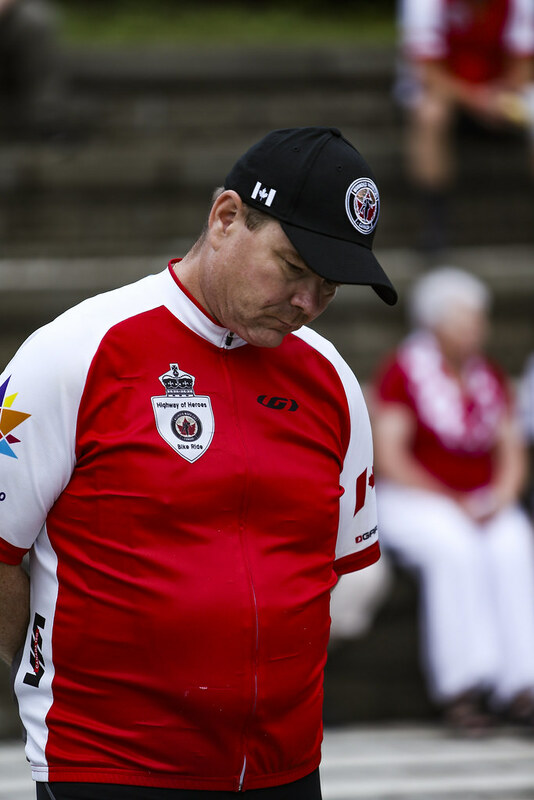 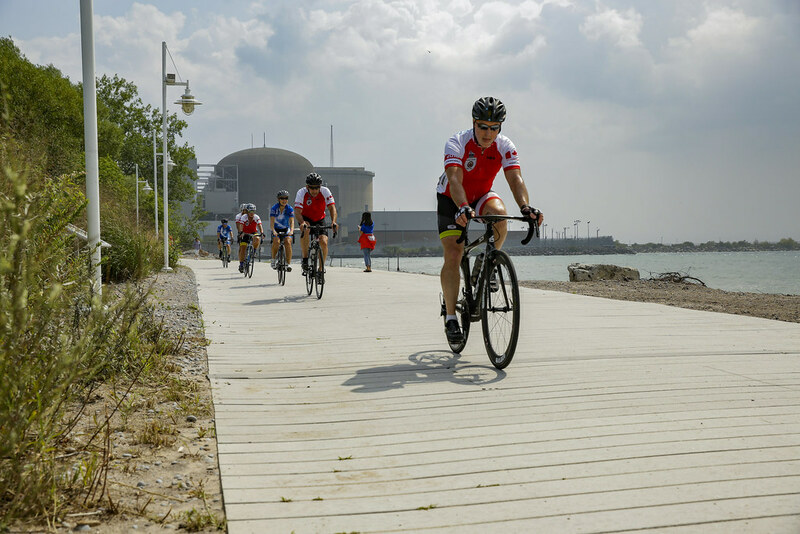 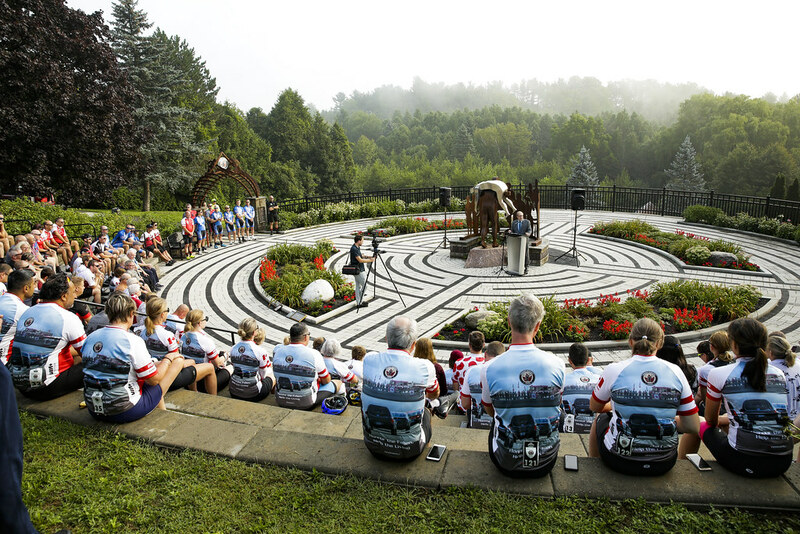 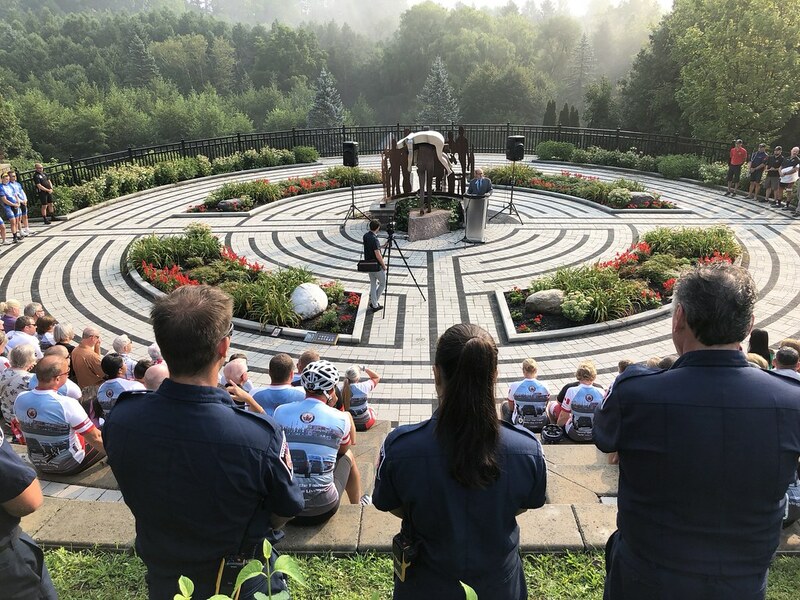 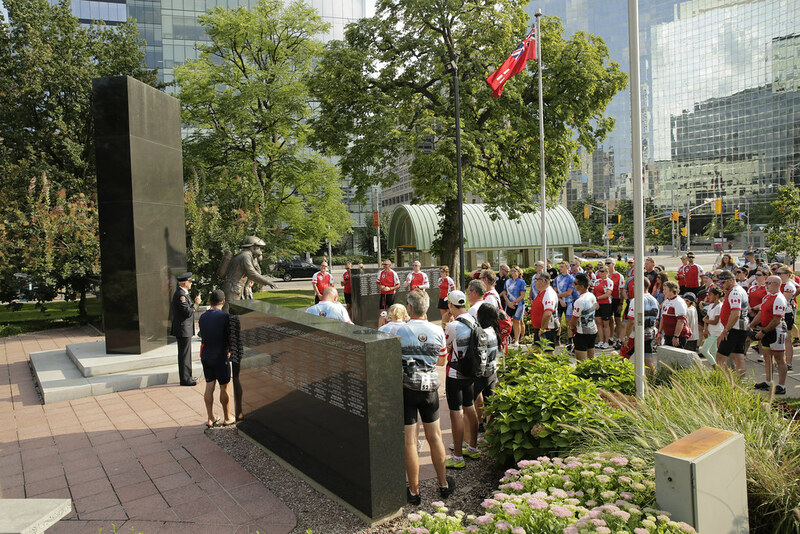 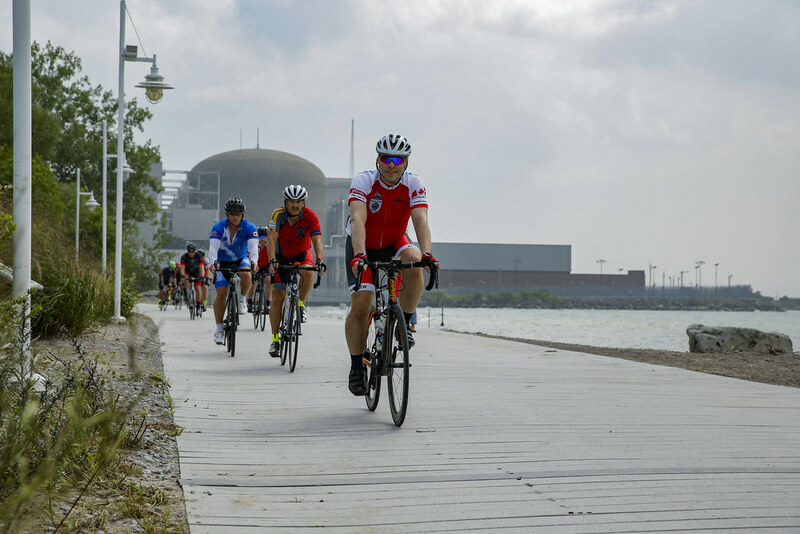 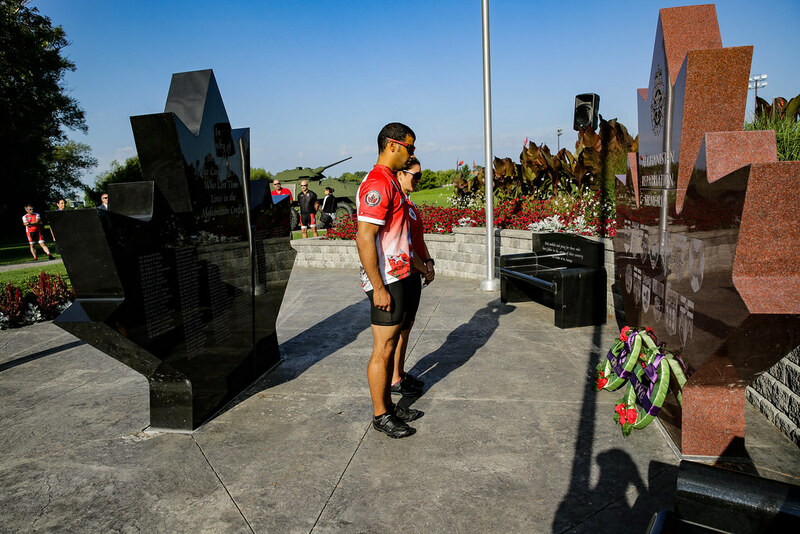 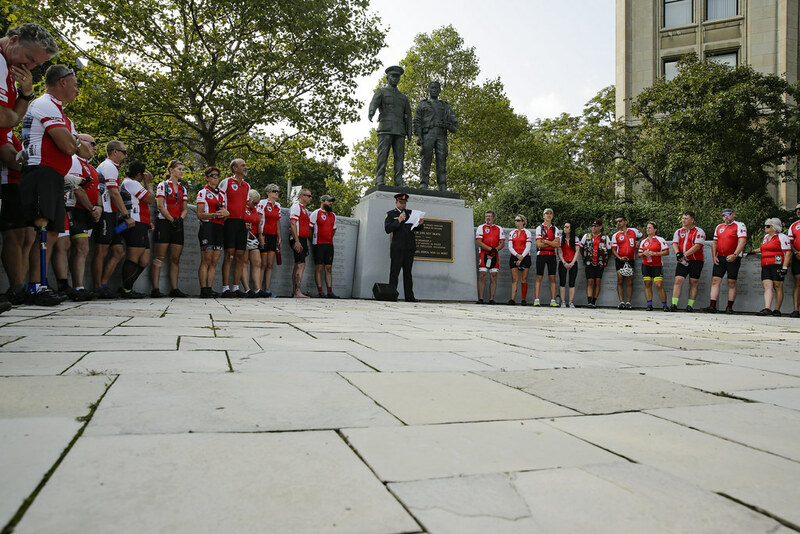 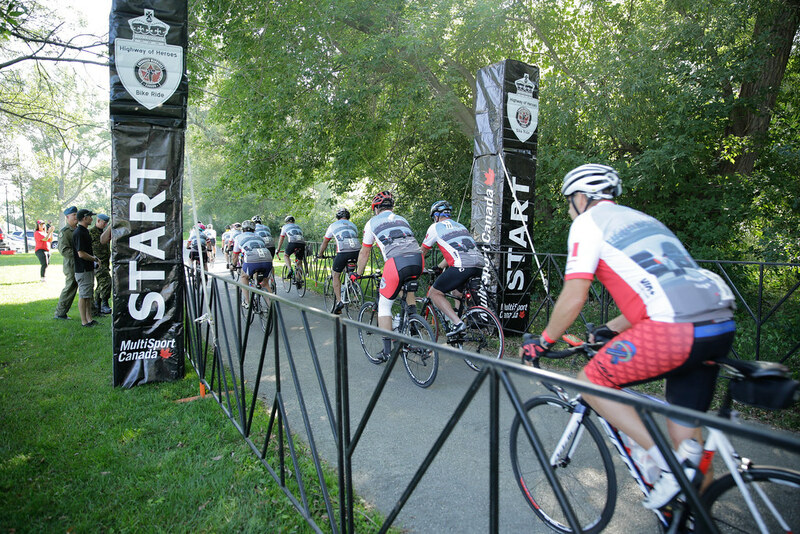 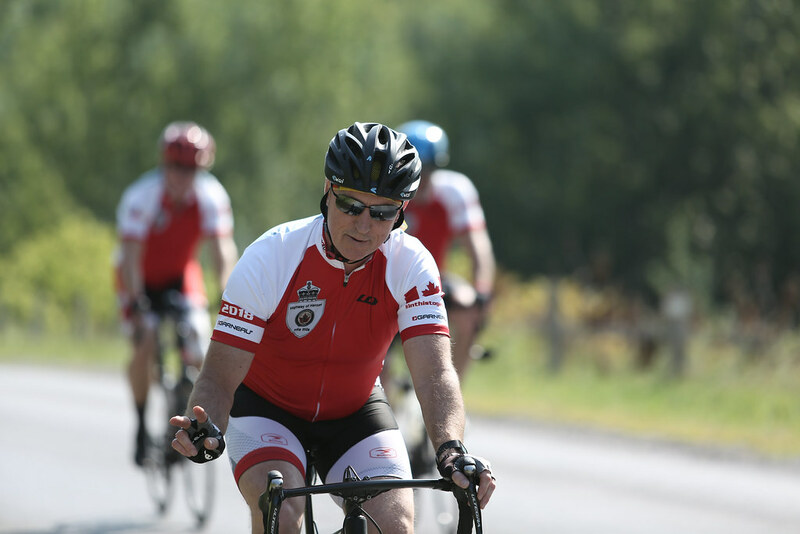 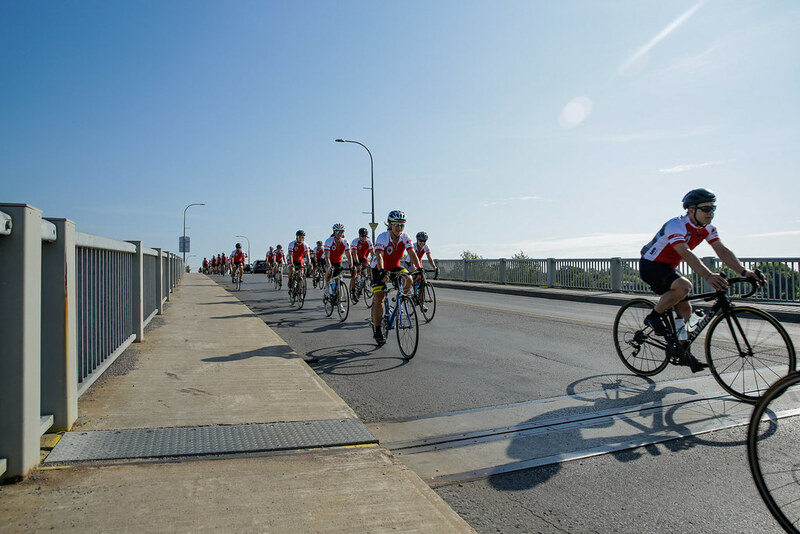 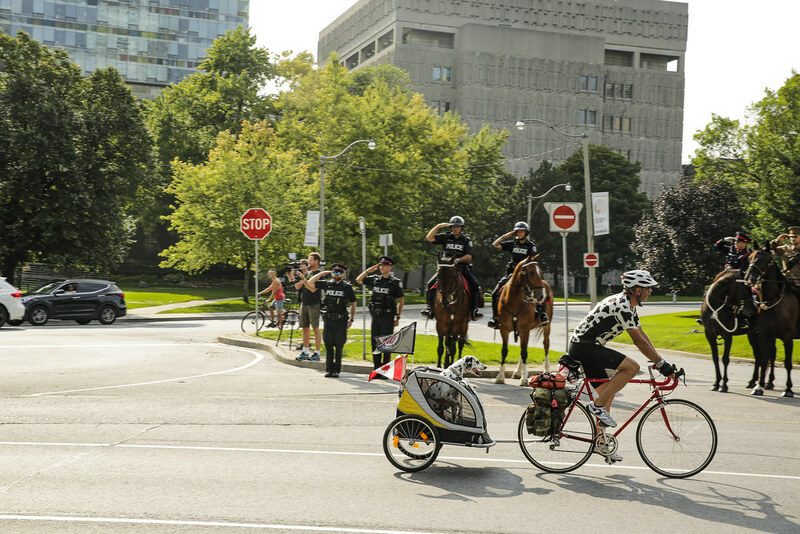 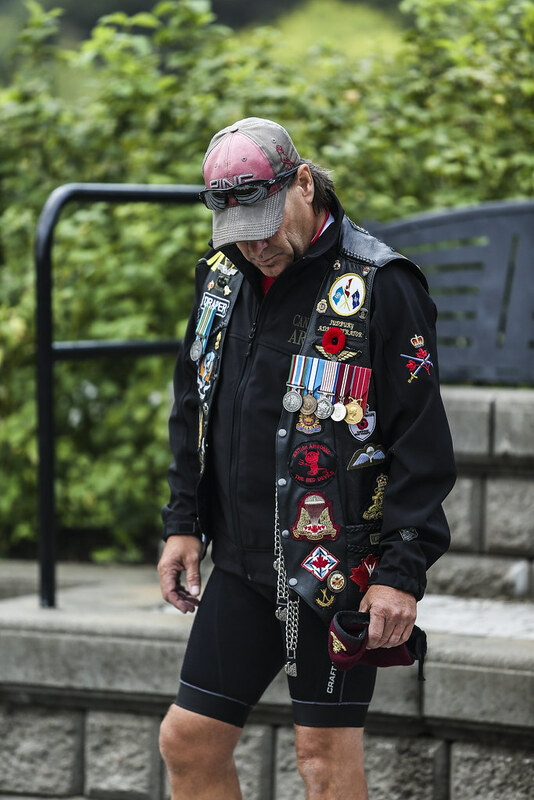 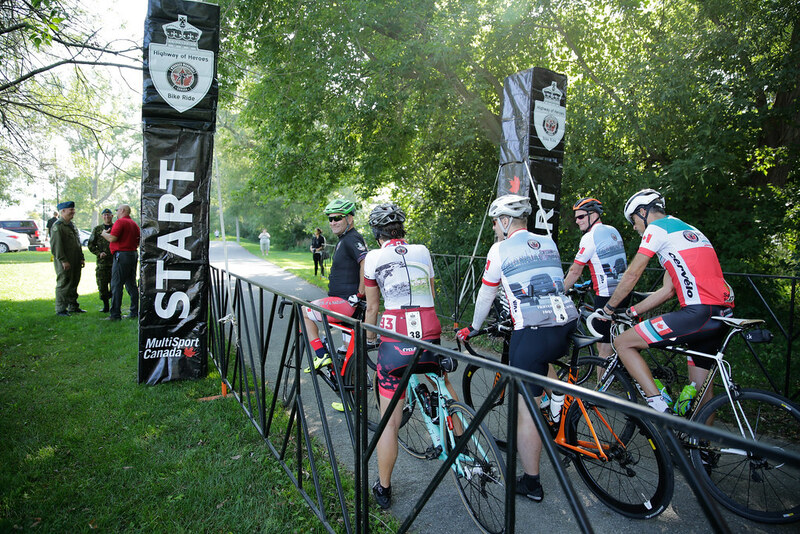 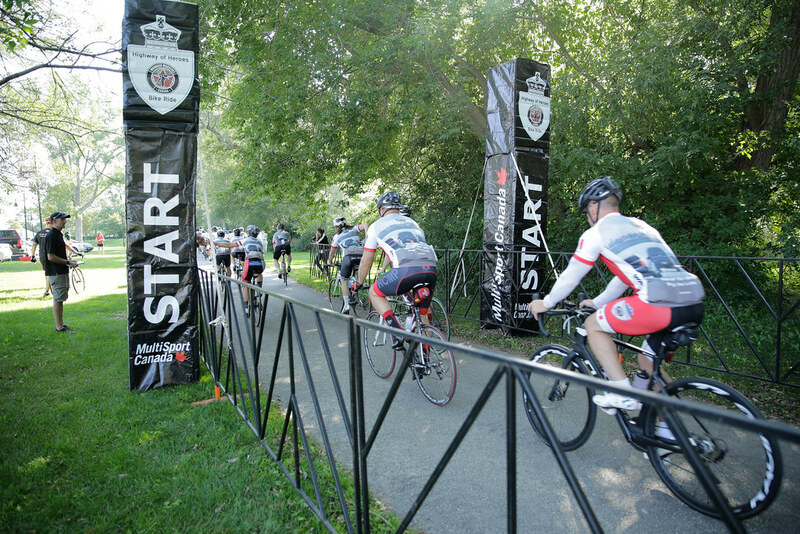 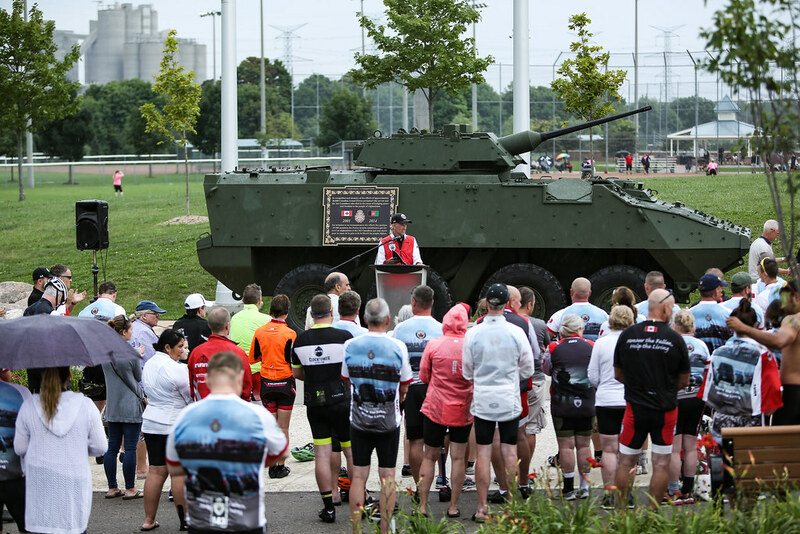 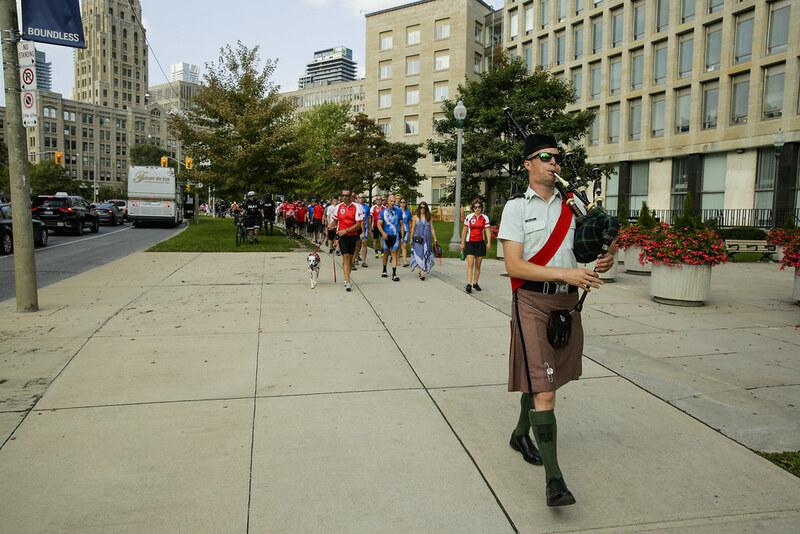 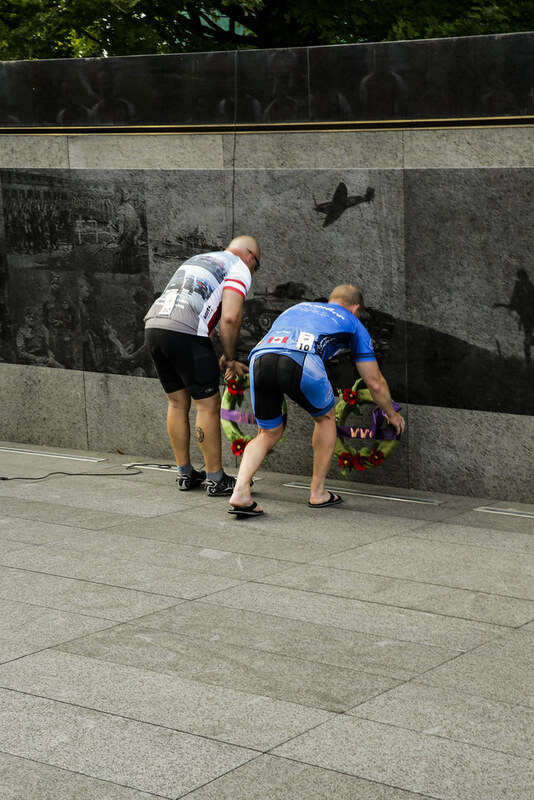 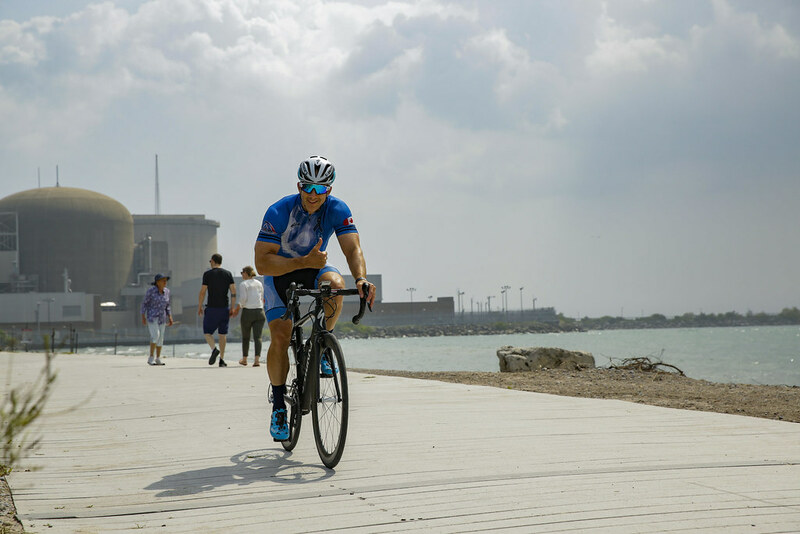 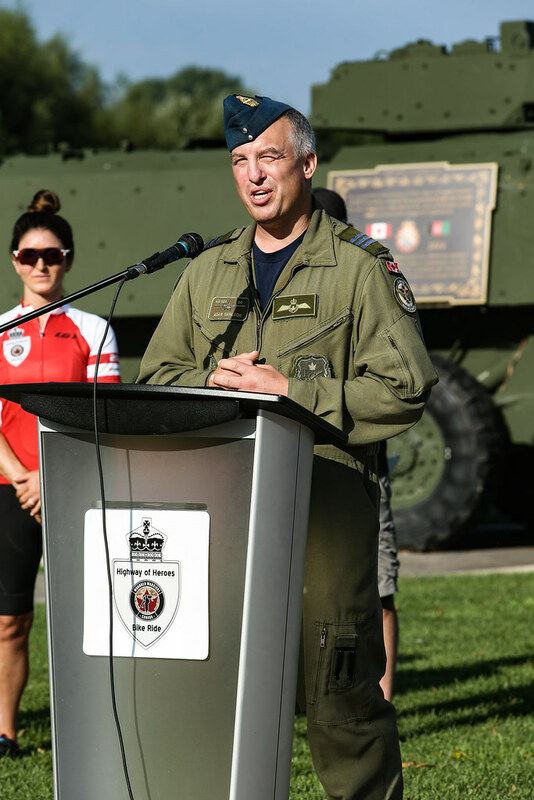 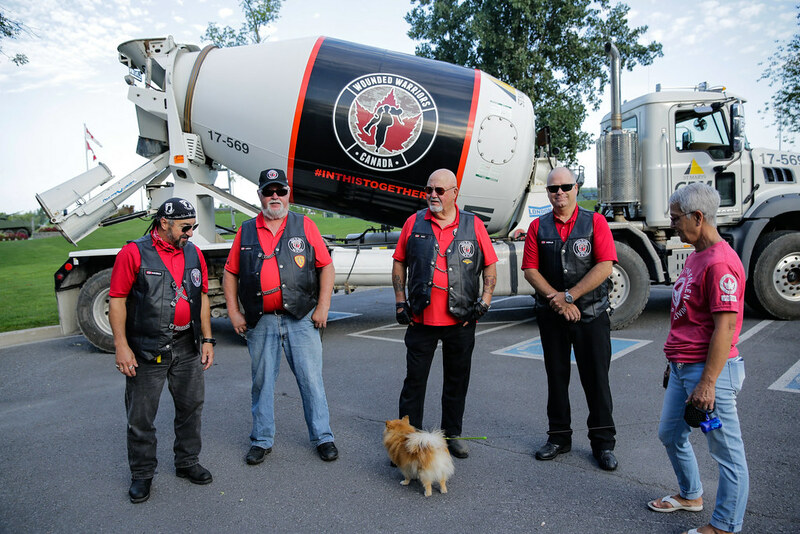 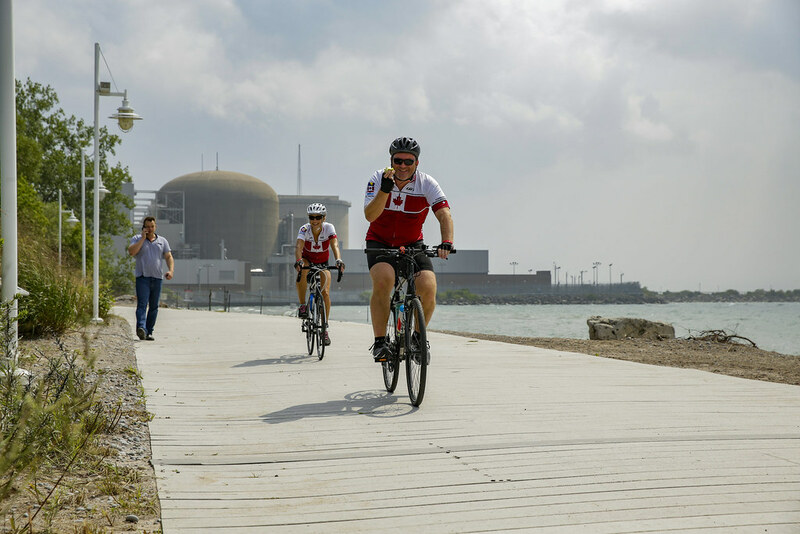 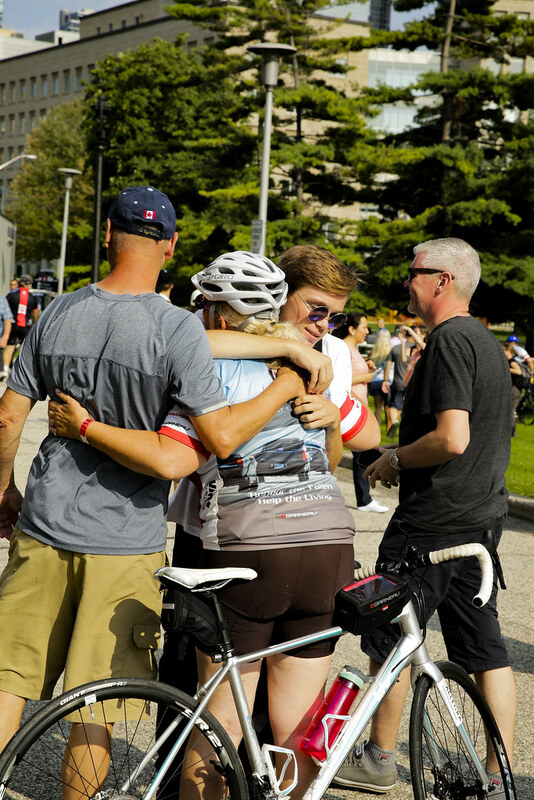 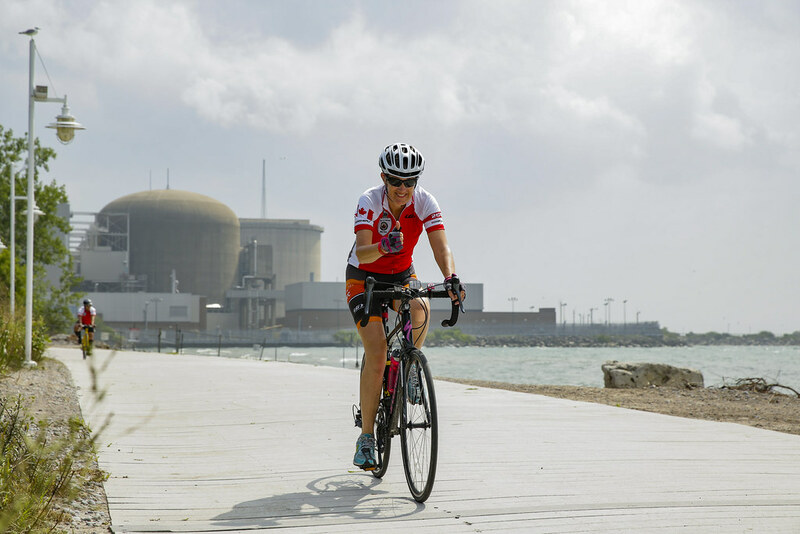 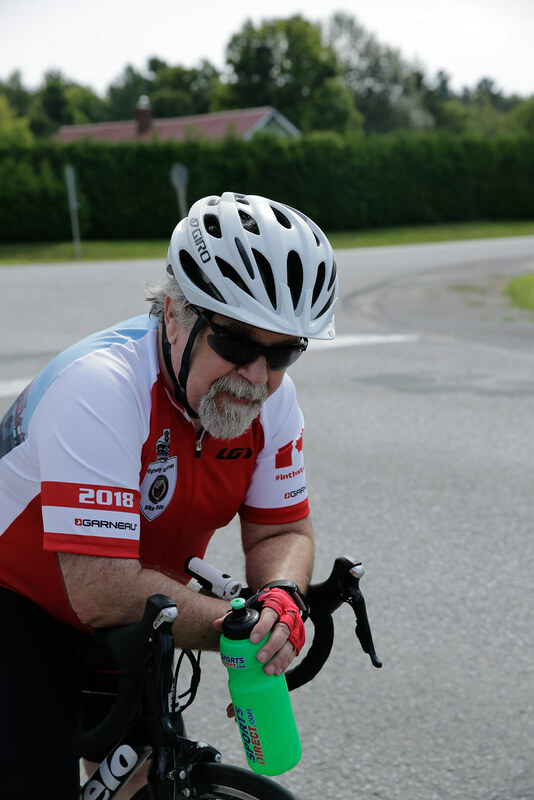 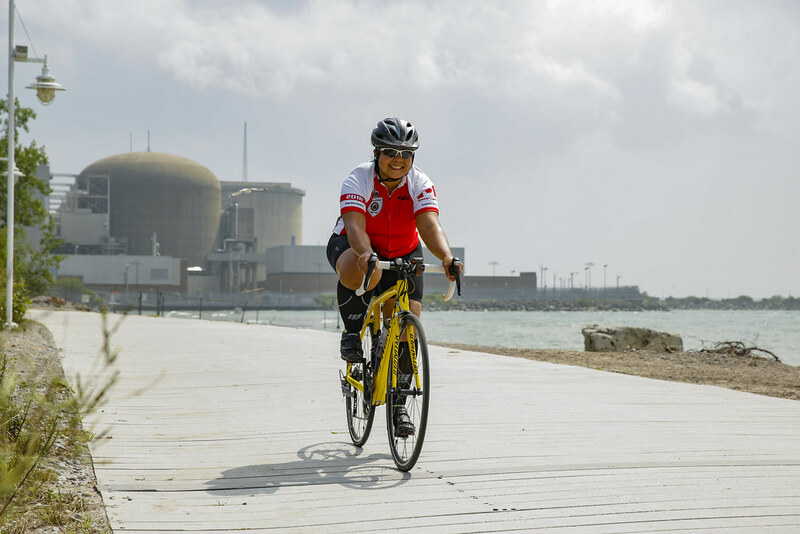 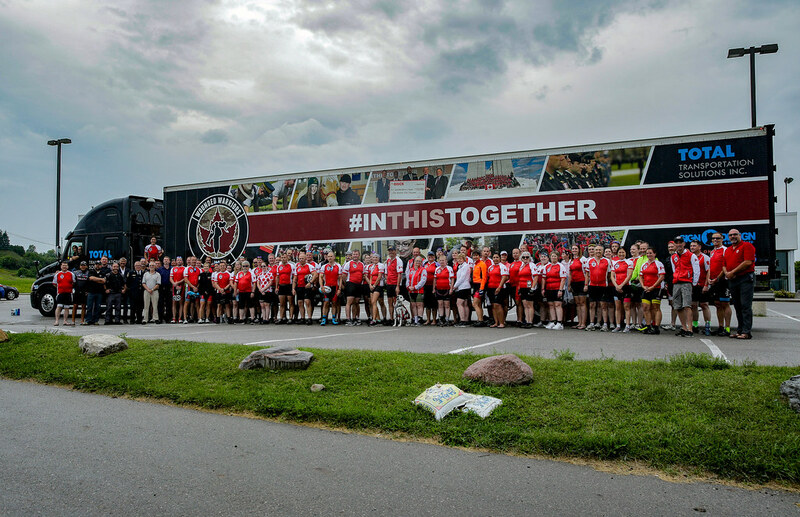 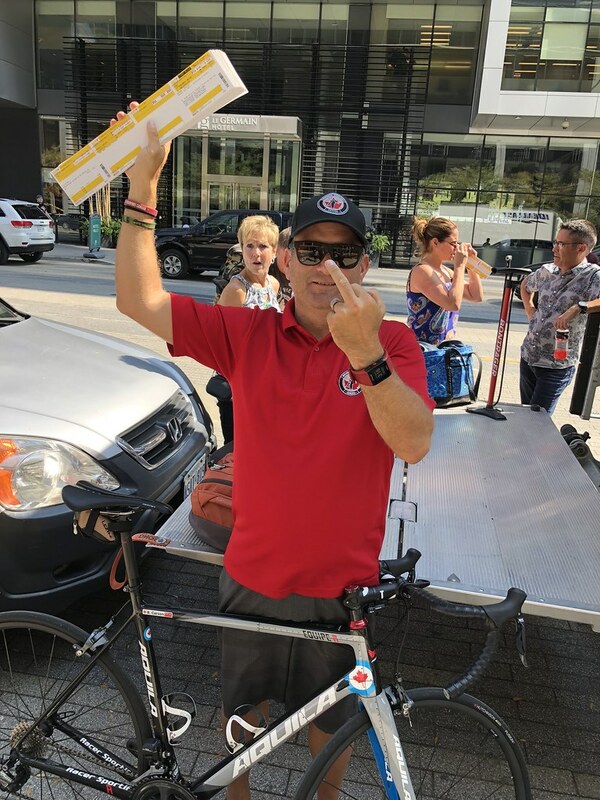 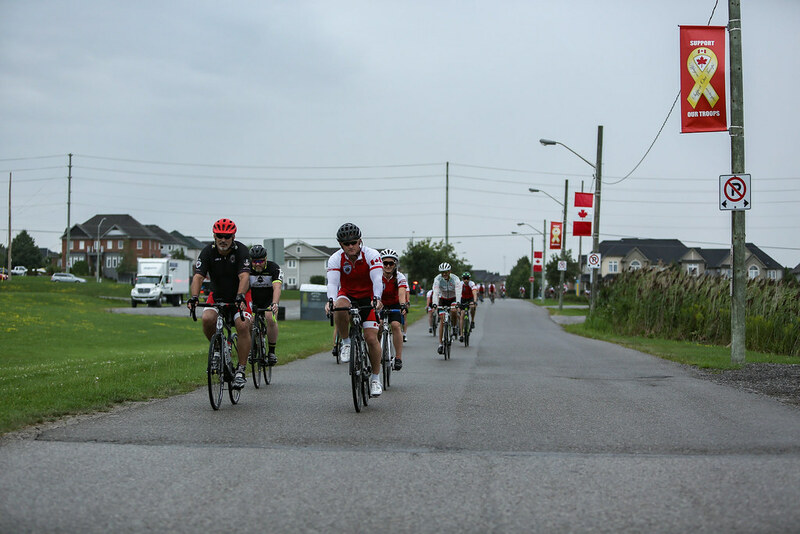 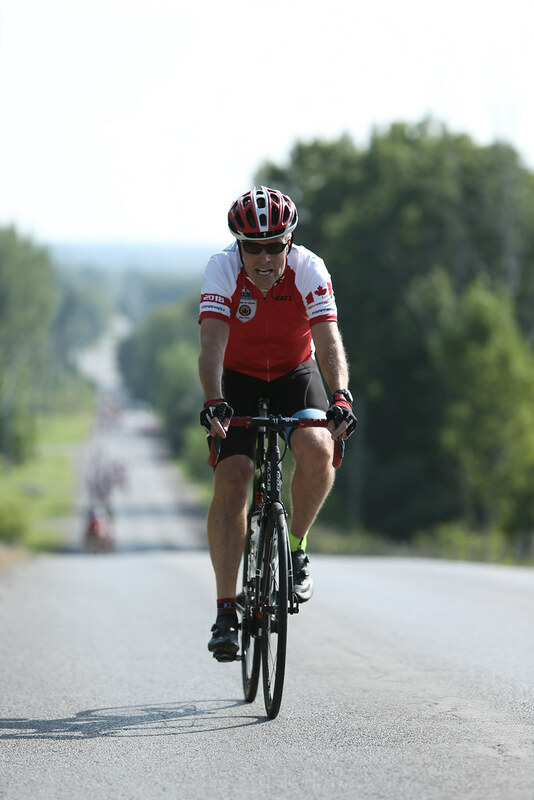 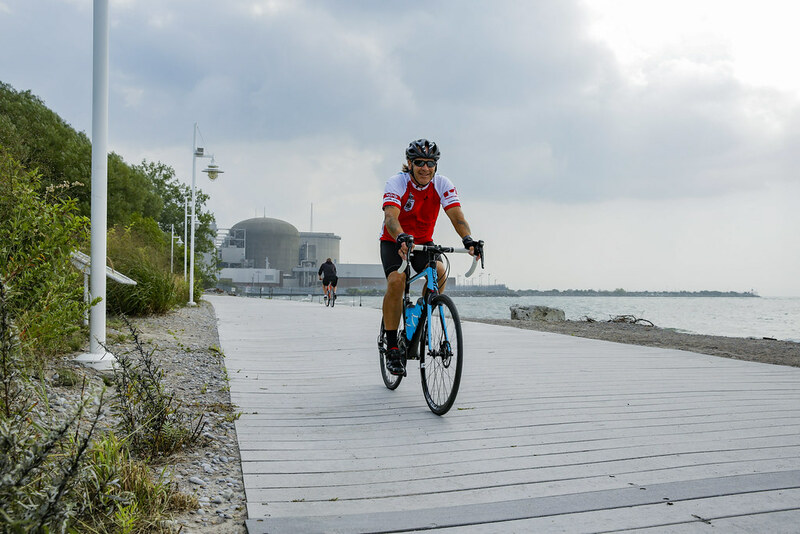 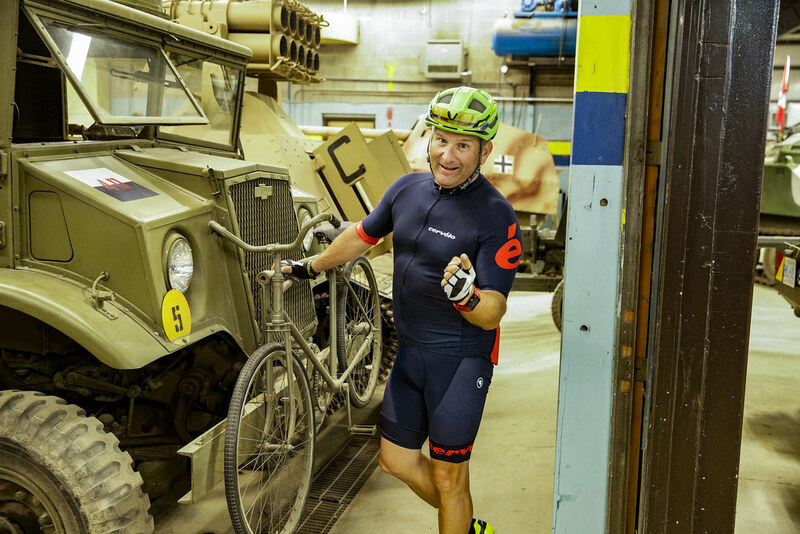 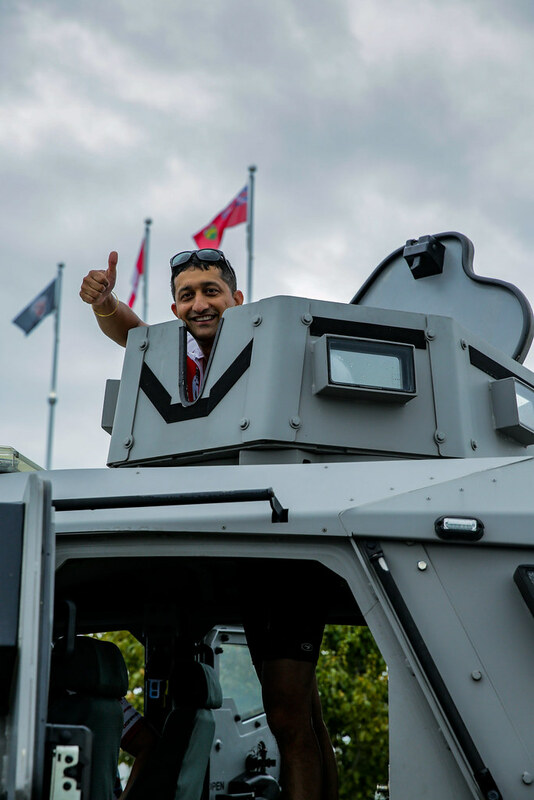 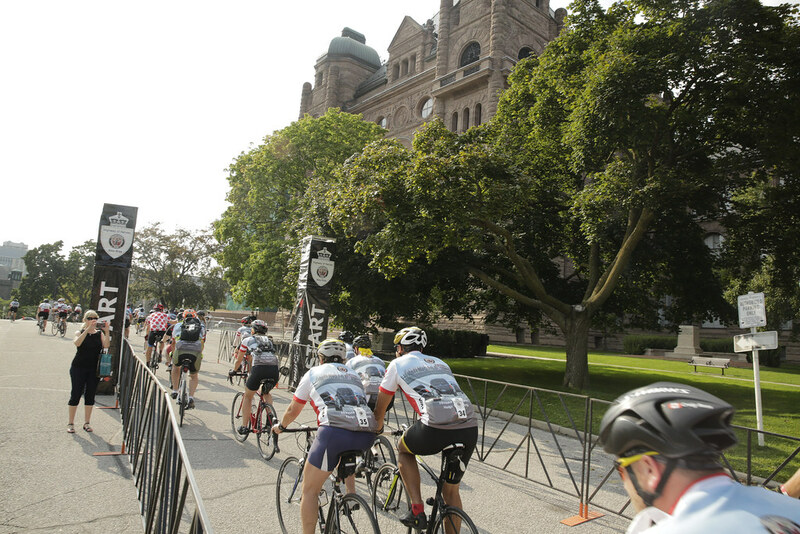 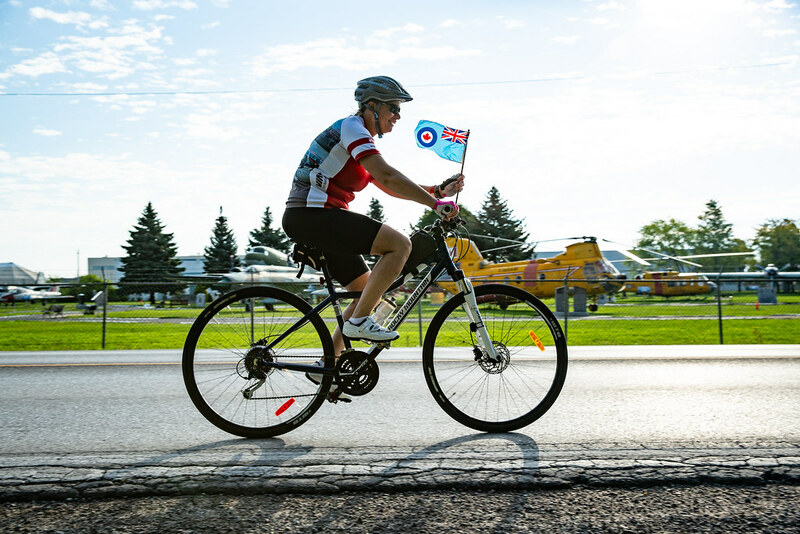 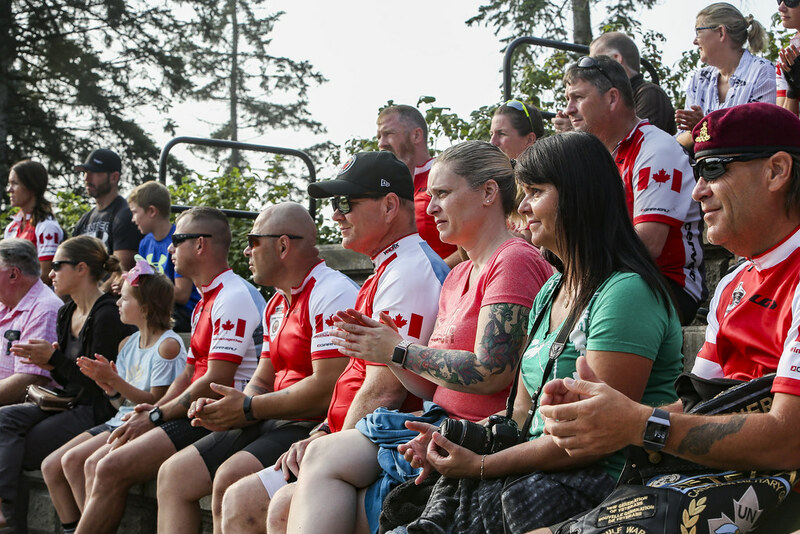 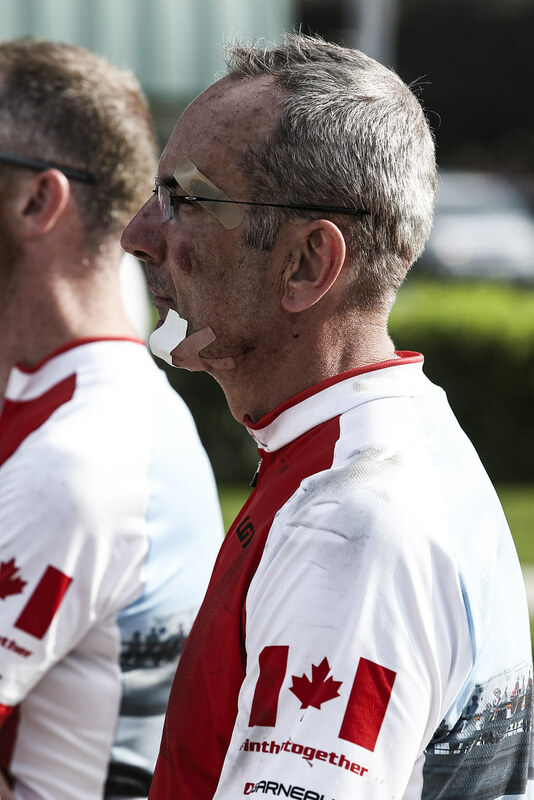 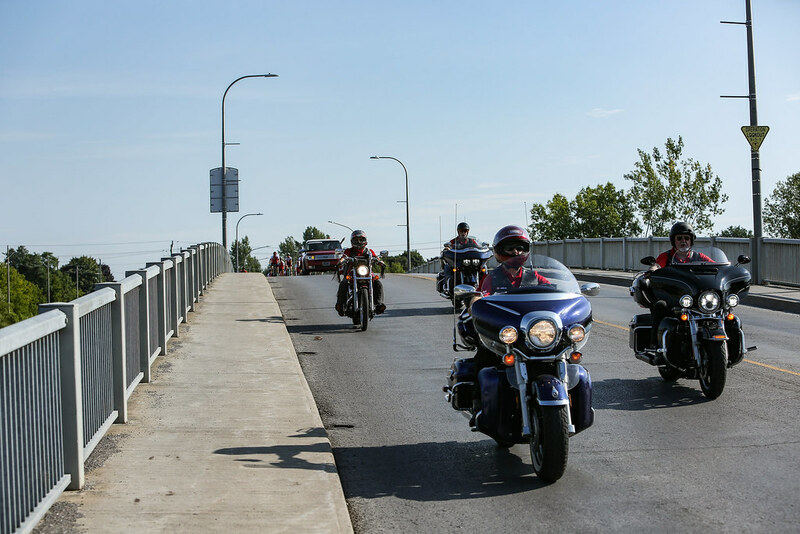 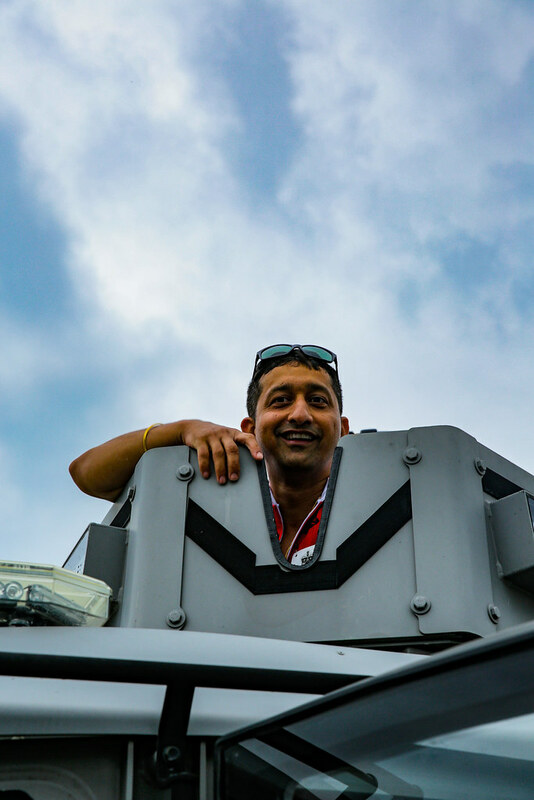 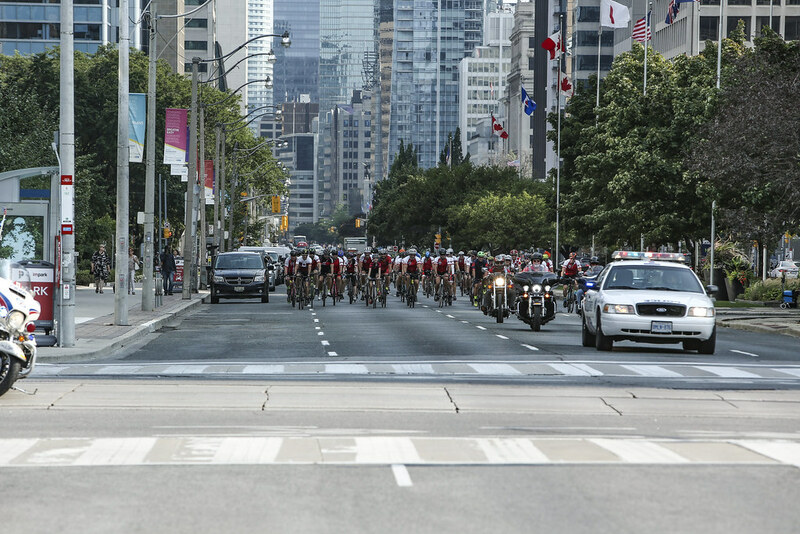 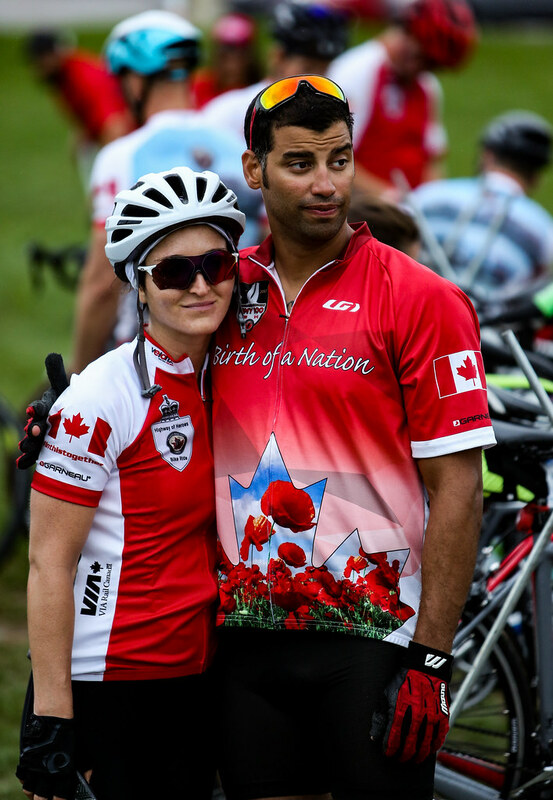 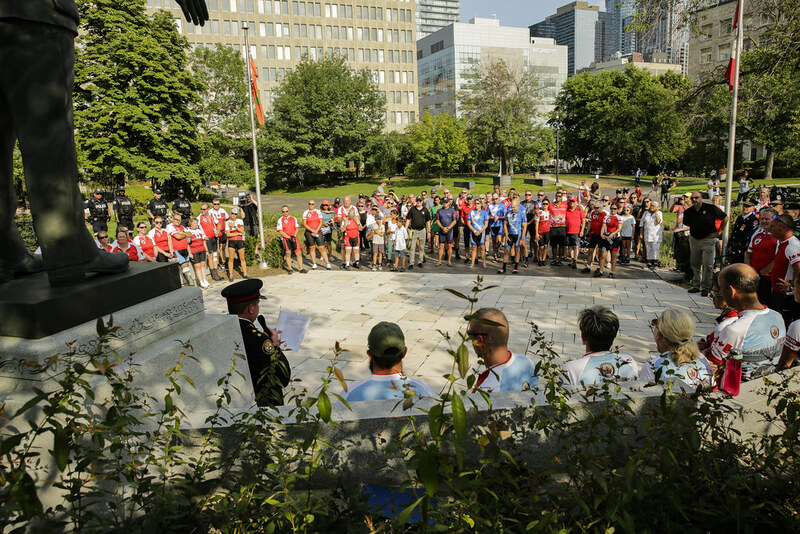 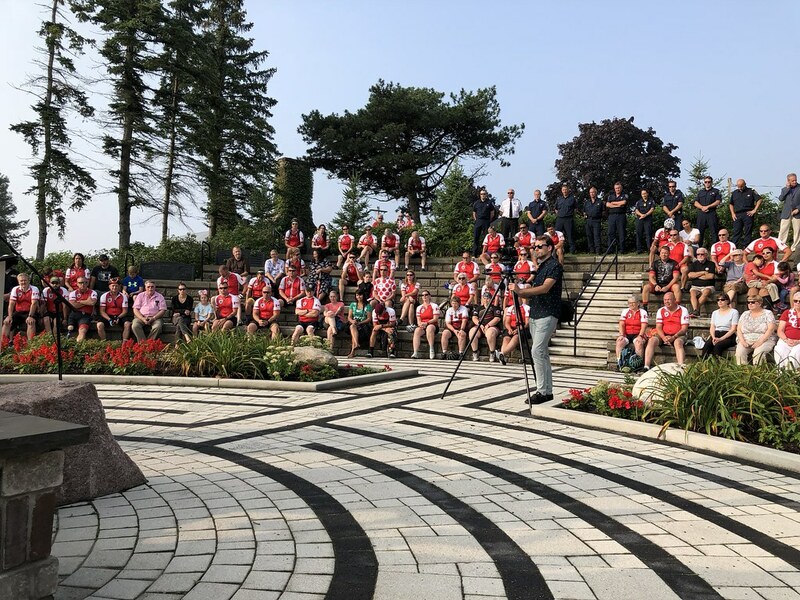 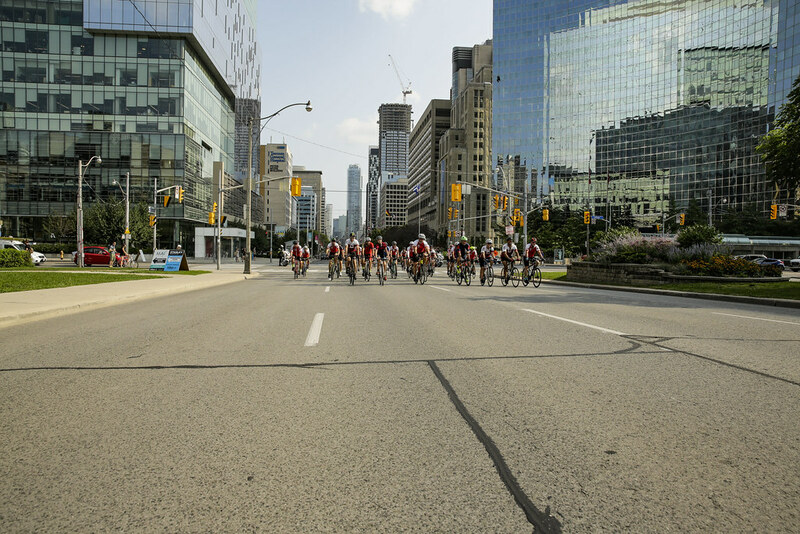 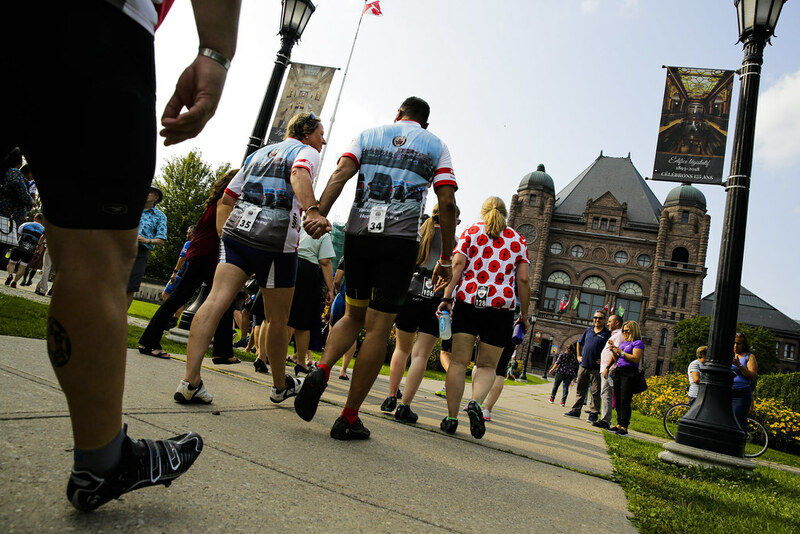 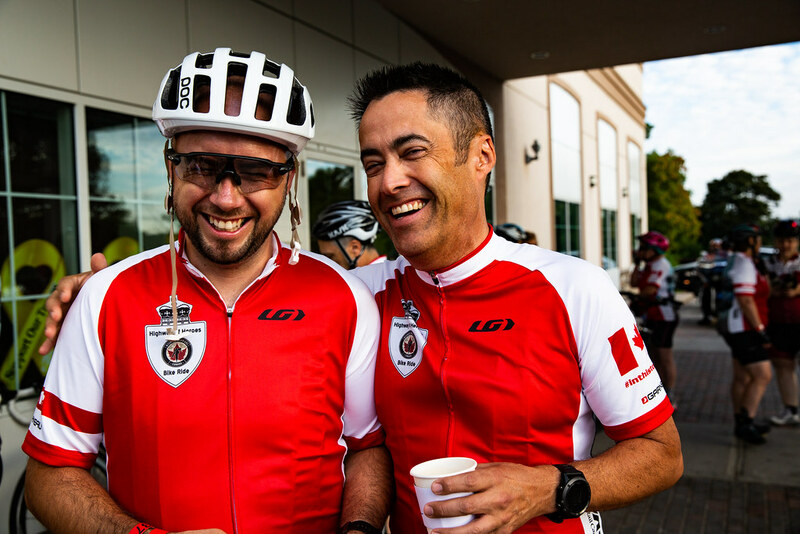 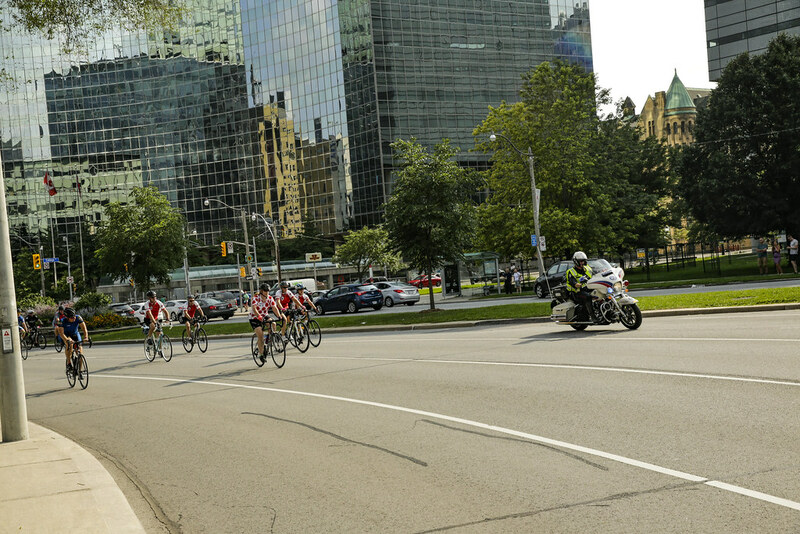 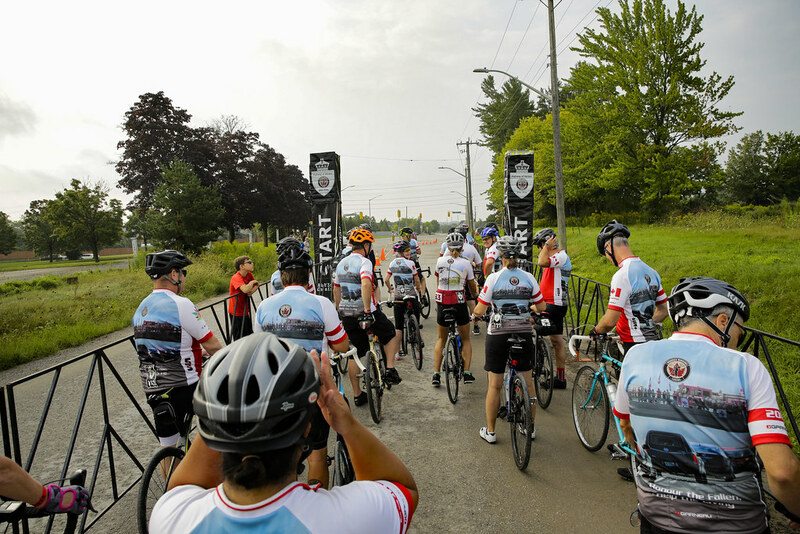 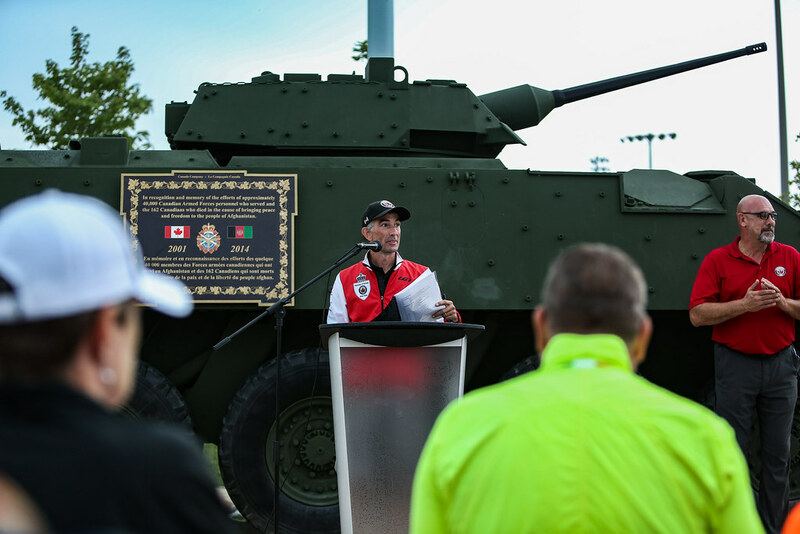 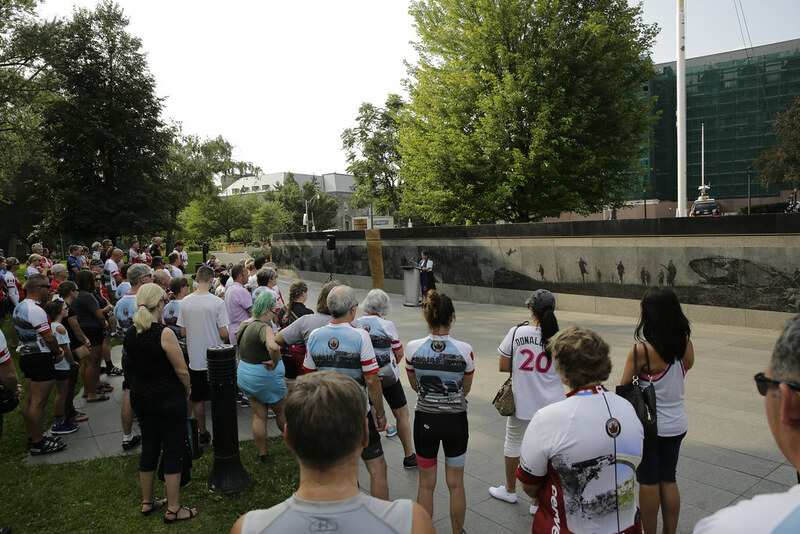 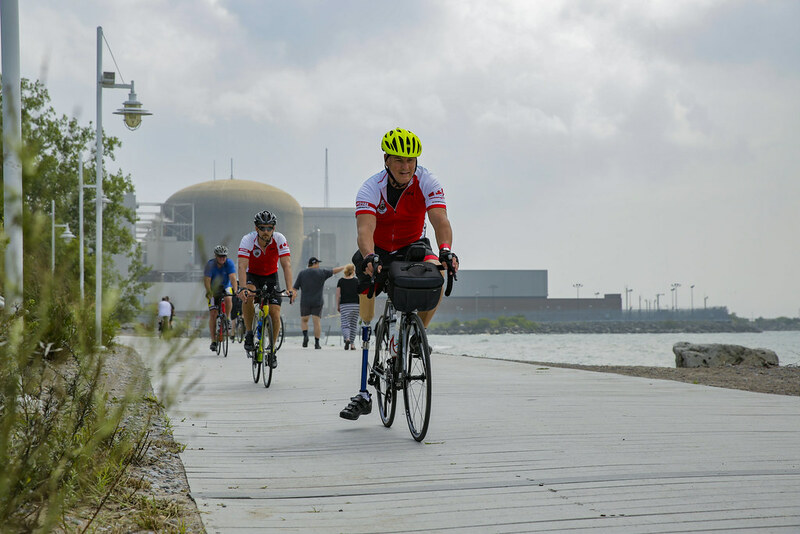 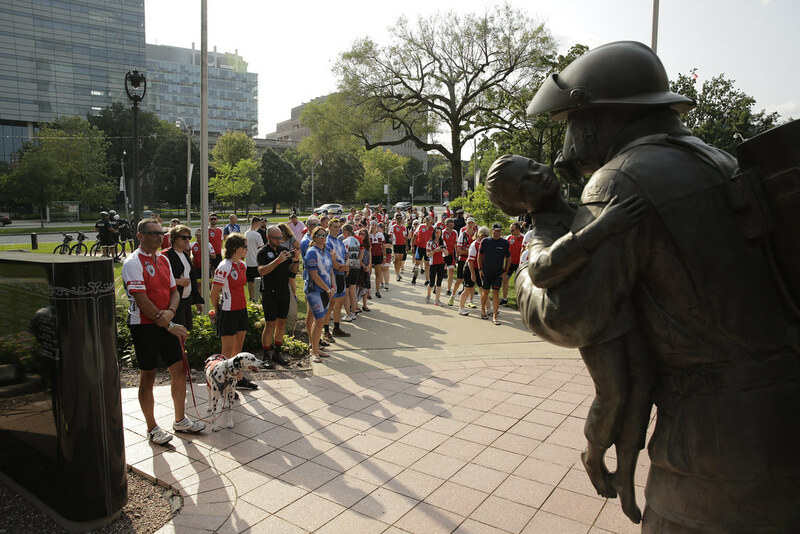 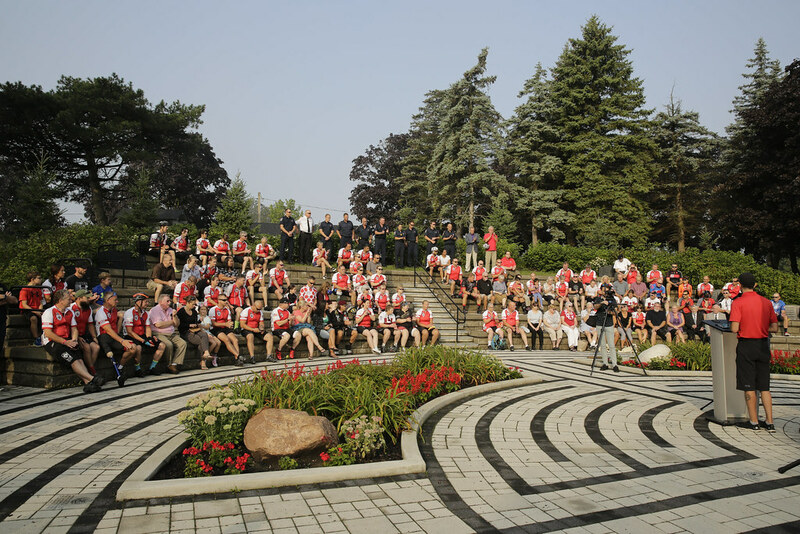 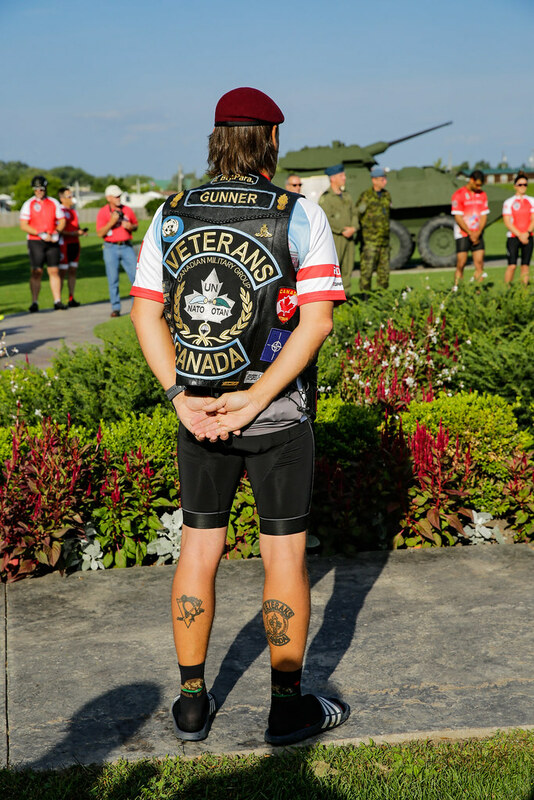 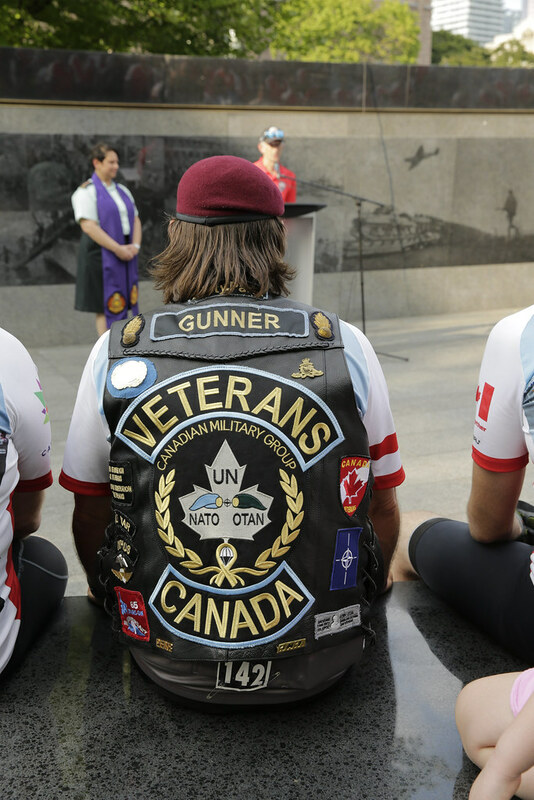 Completing the Battlefield Bike Rides in 2015 and 2016 have been very fulfilling experiences personally and Steve looks forward to helping Wounded Warriors Canada recreate that experience at home. 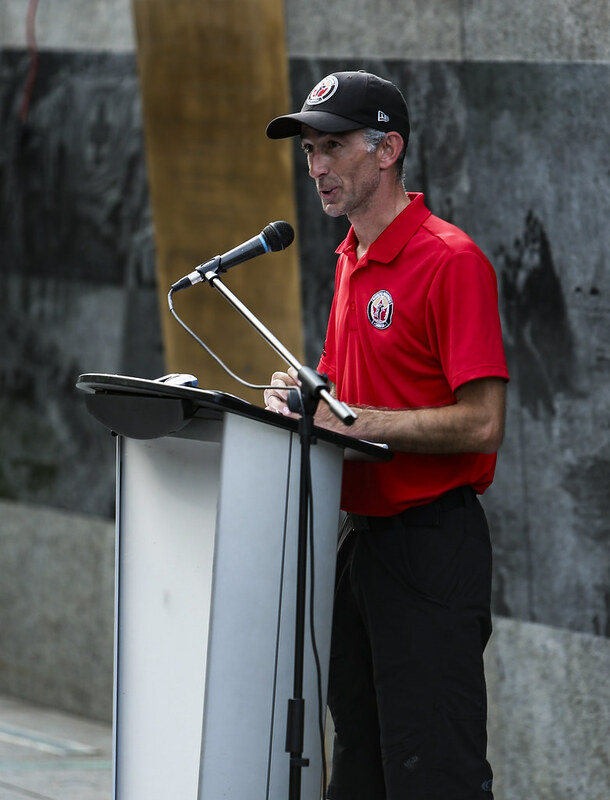 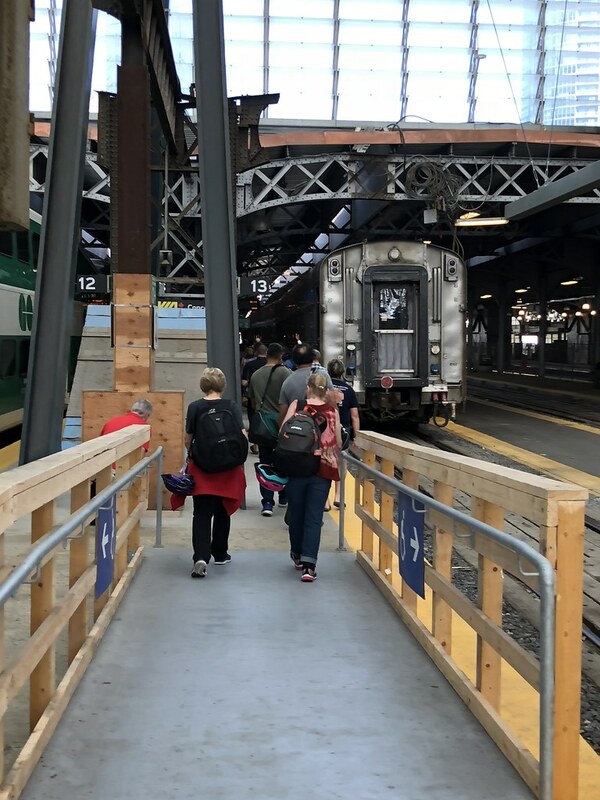 Professionally, Steve is a Strength and Conditioning Coach who has worked extensively with several of Canada’s national sport organizations, including Special Olympics Canada. 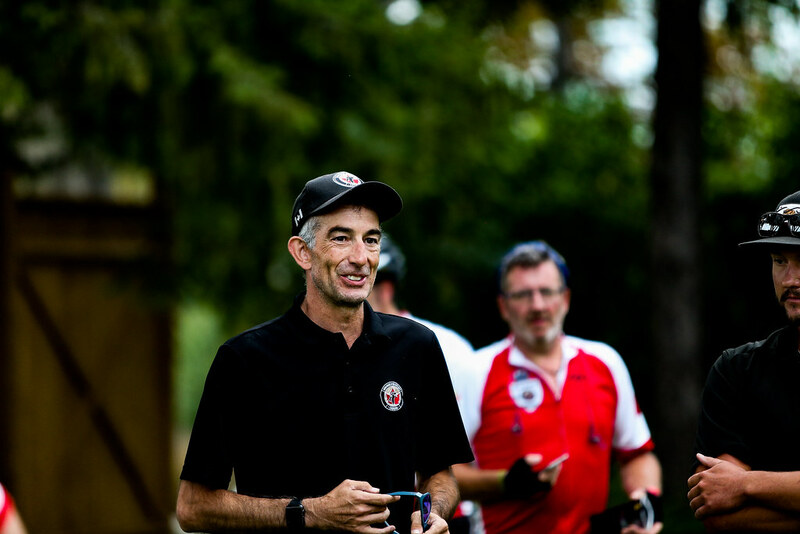 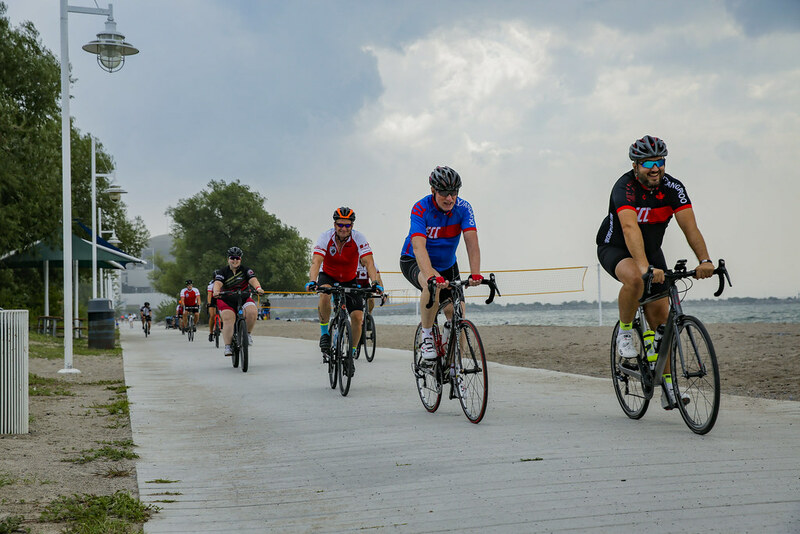 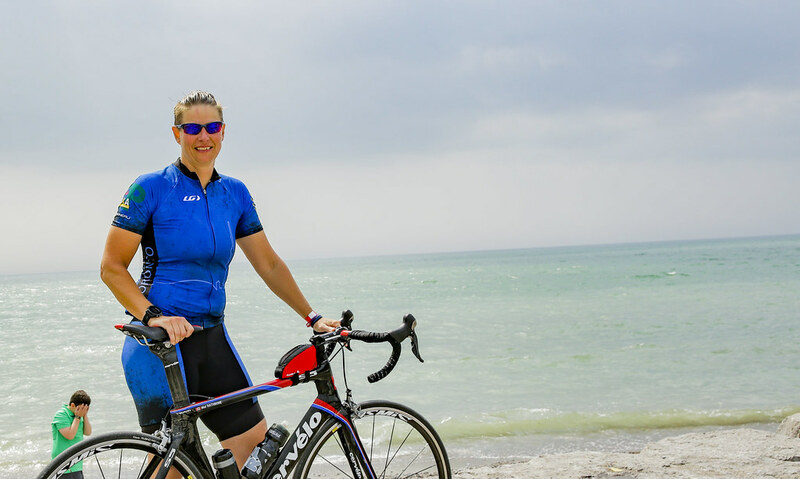 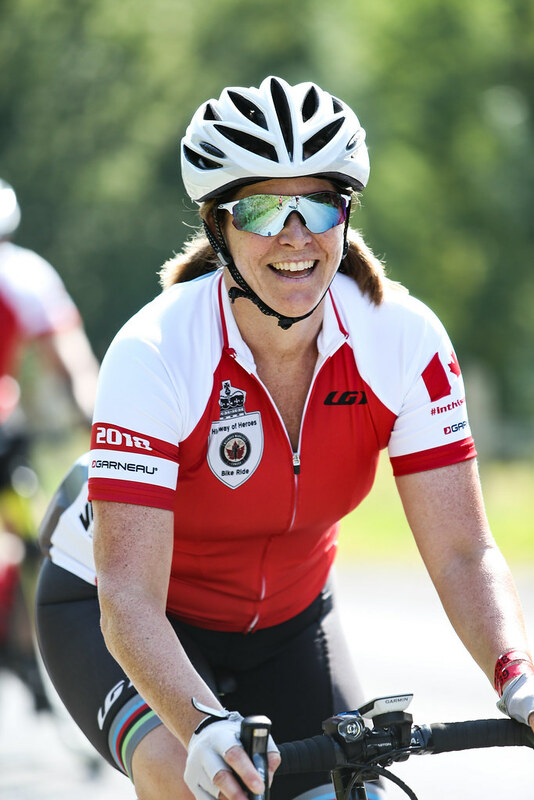 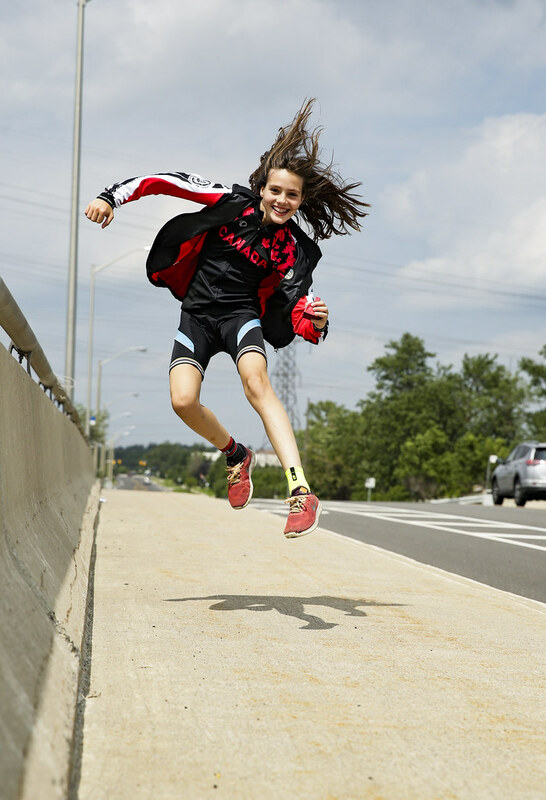 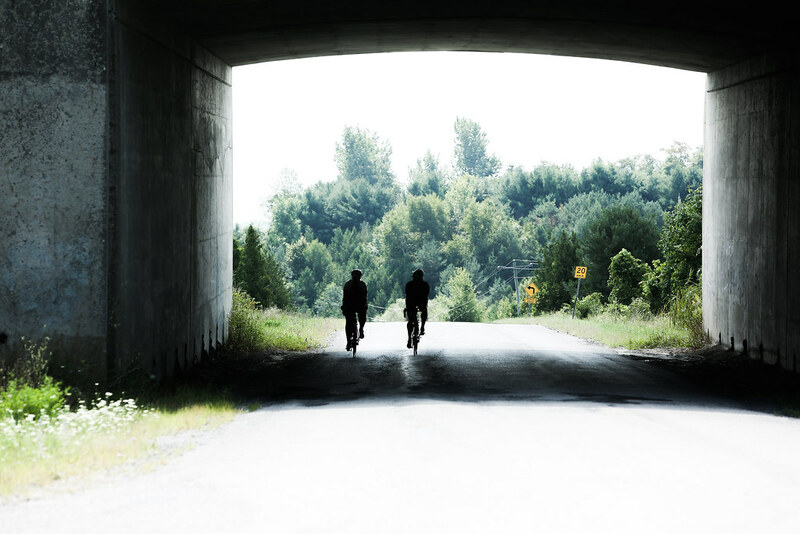 MultiSport Canada was founded in 2001 with the goal of developing a triathlon series that would bring more quality triathlon and Duathlon events to Ontario and attract new people to a sport that is filled with camaraderie and fun. 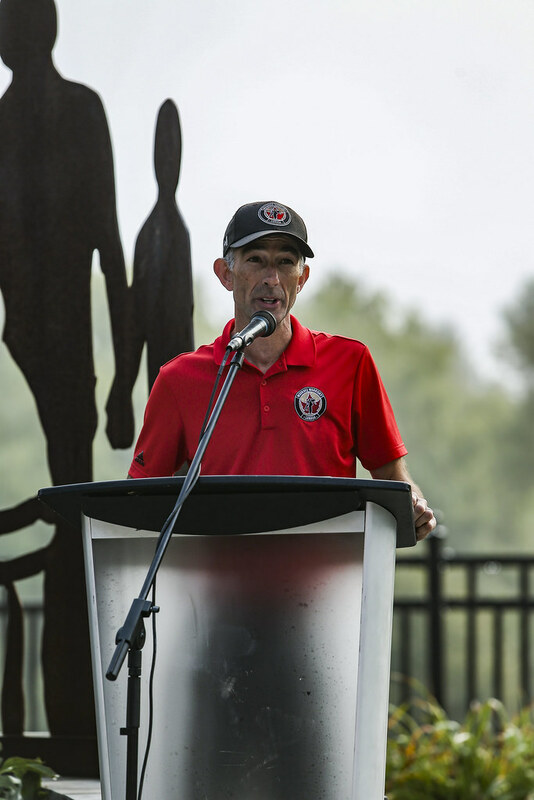 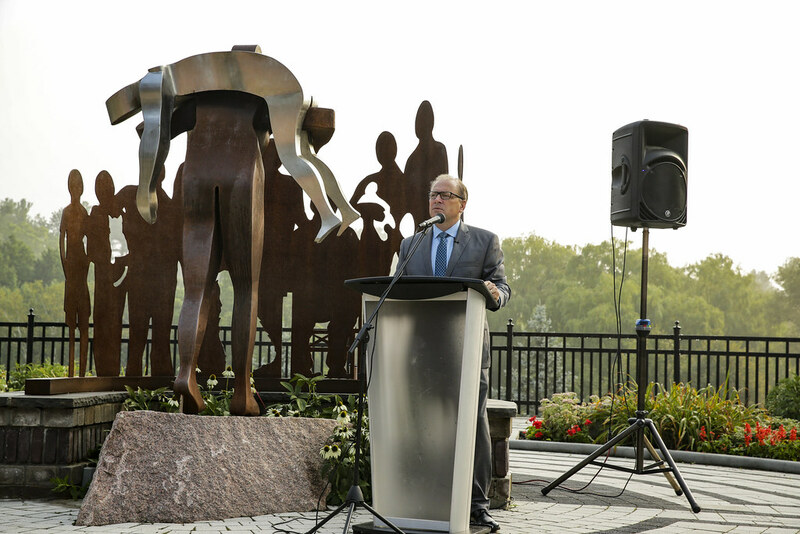 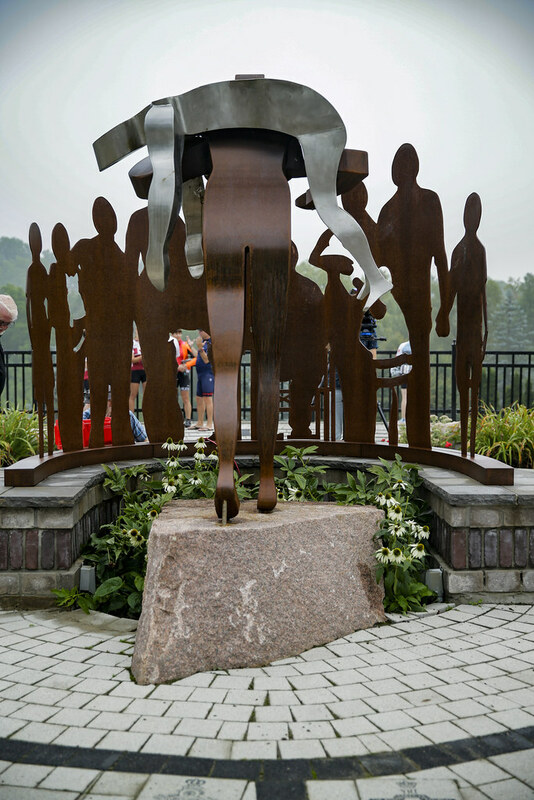 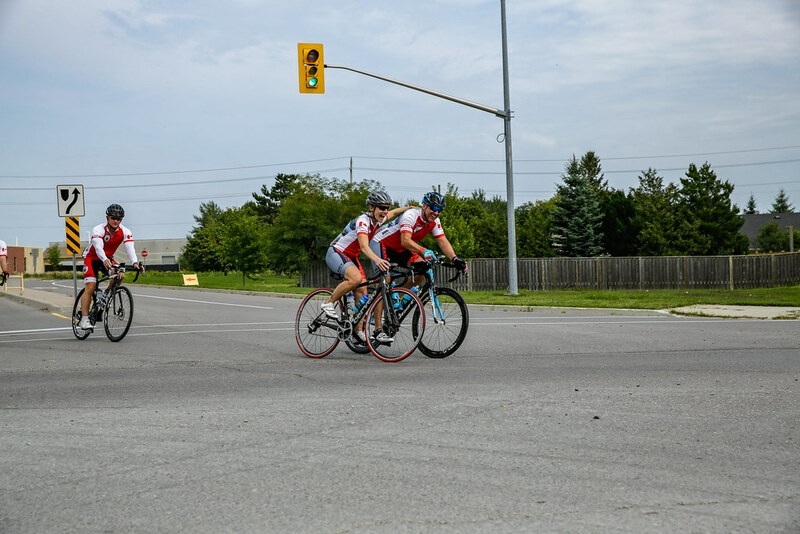 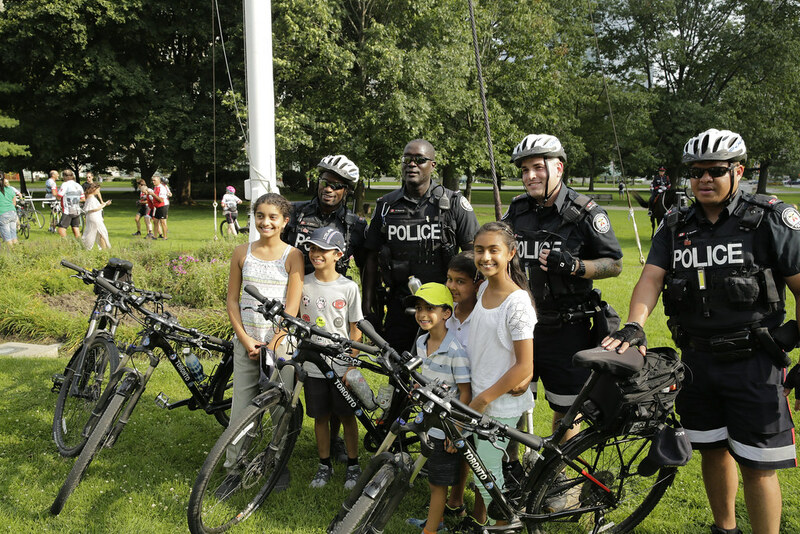 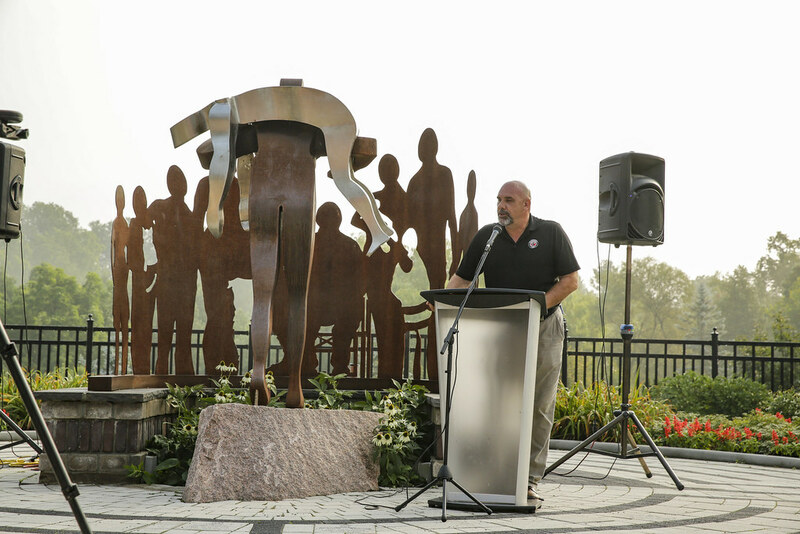 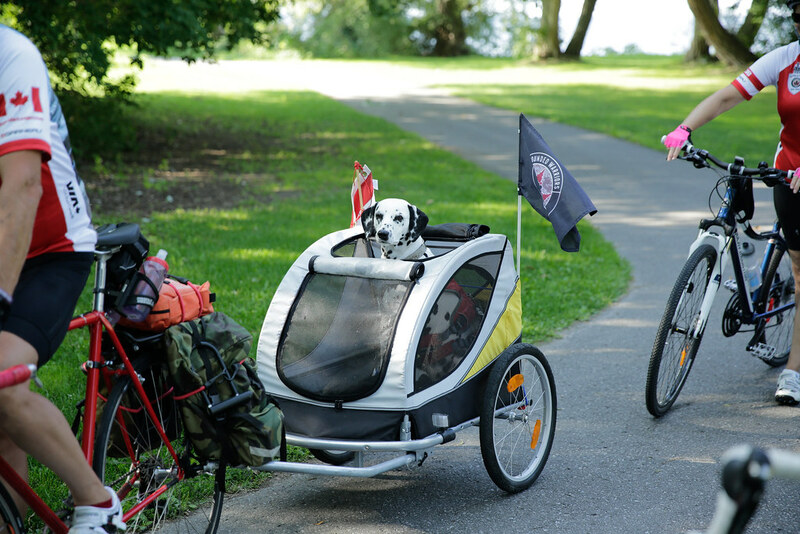 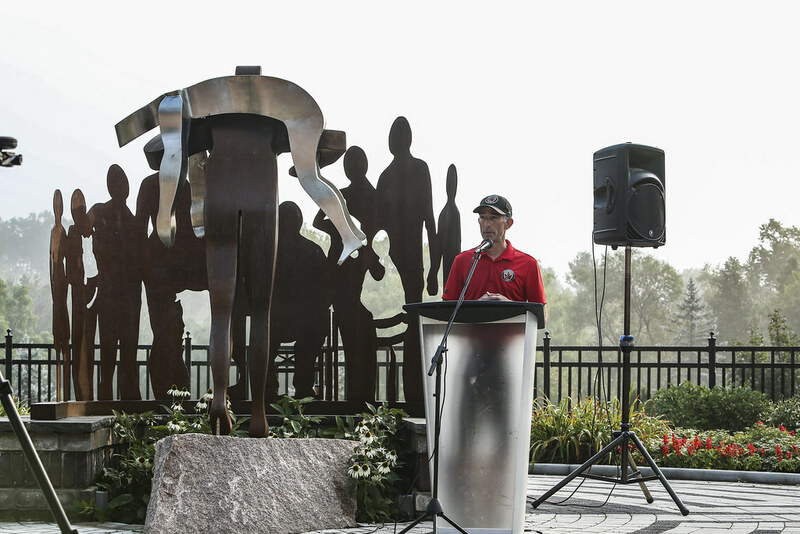 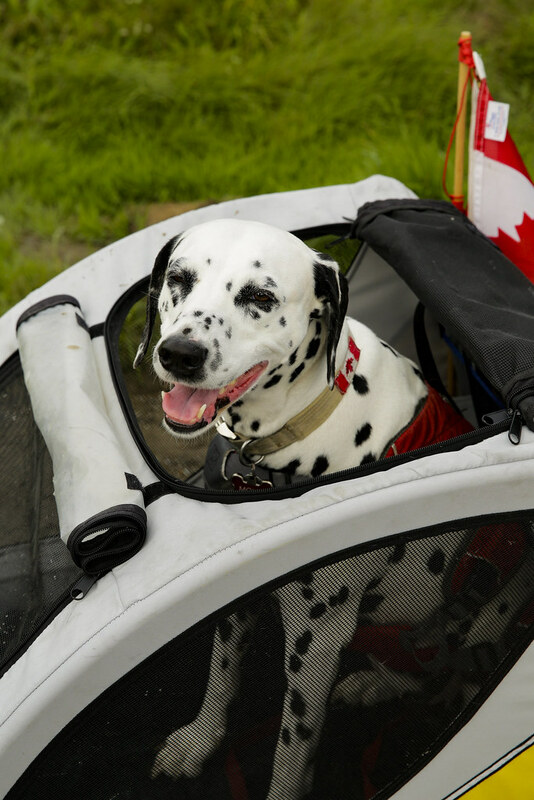 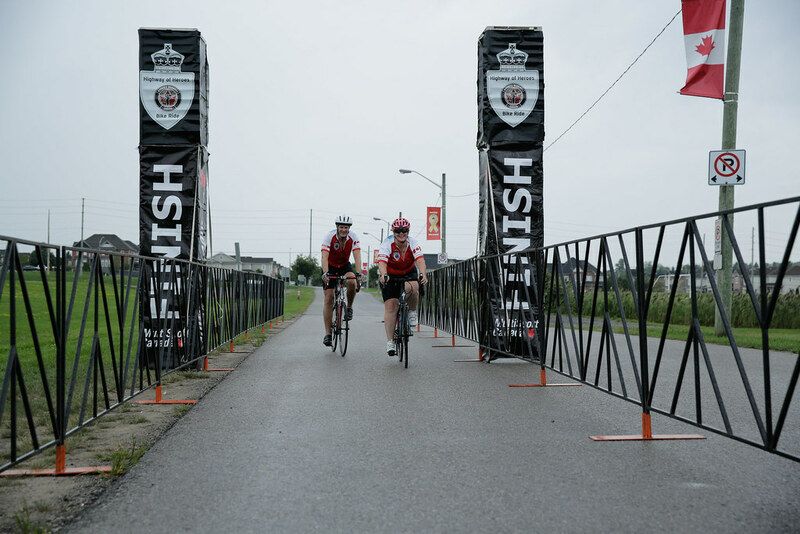 Founded by John Salt and Mike Buck, the first race was held in May 2002 at Erin Meadows Community Centre and featured Kids Of Steel races and an adult Triathlon. 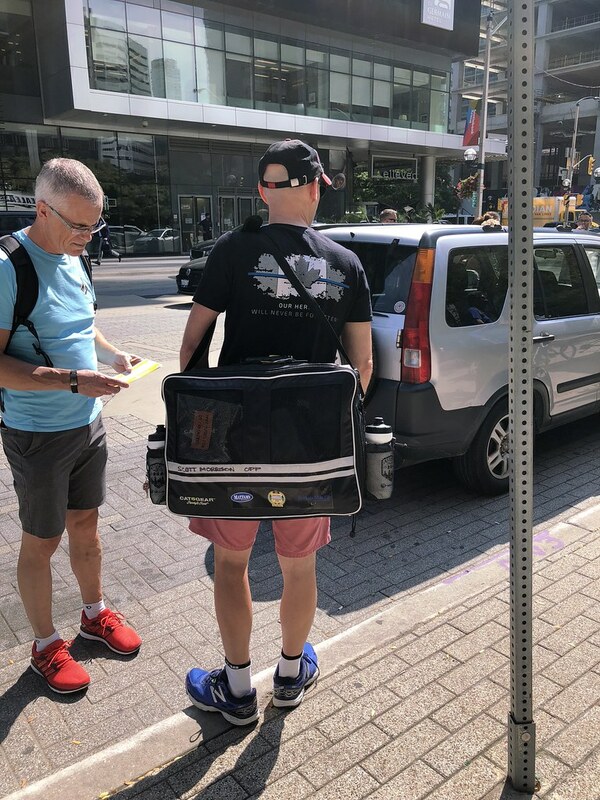 Since that time MultiSport Canada now produces the fastest growing Triathlon Series in North America with almost 9,000 athletes participating in ten races during the spring and summer months. 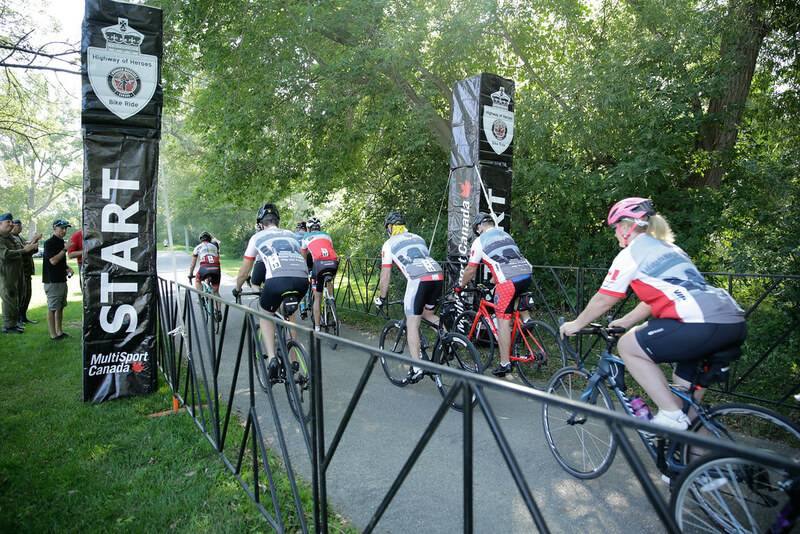 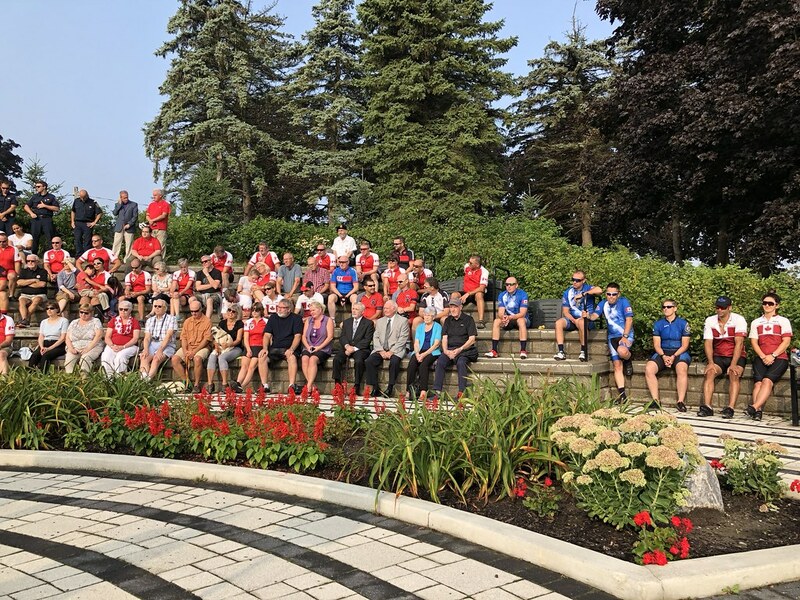 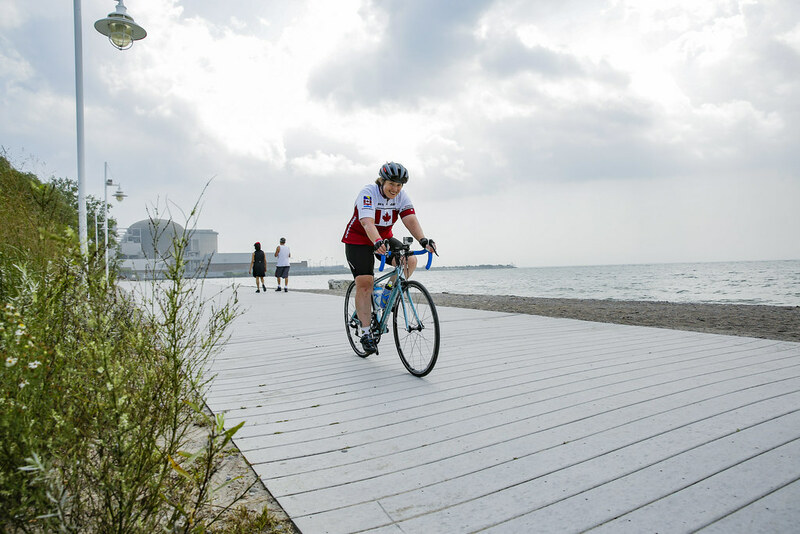 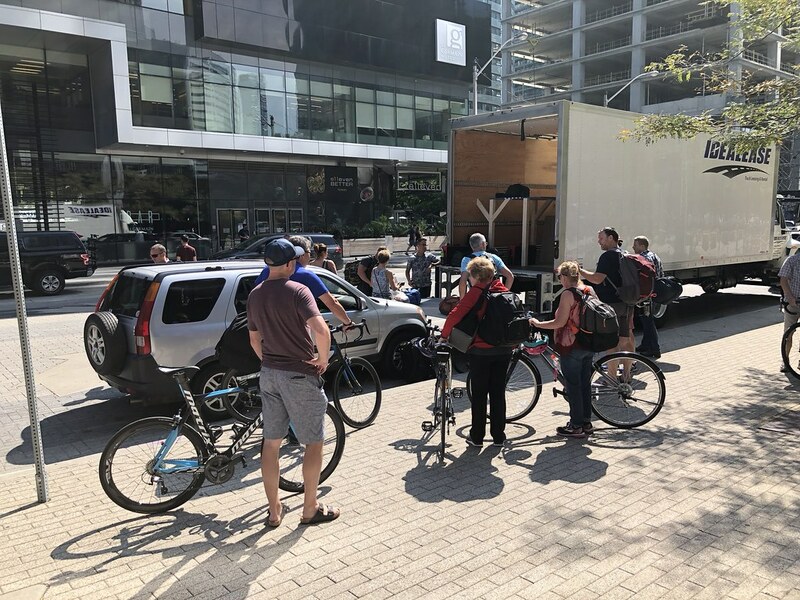 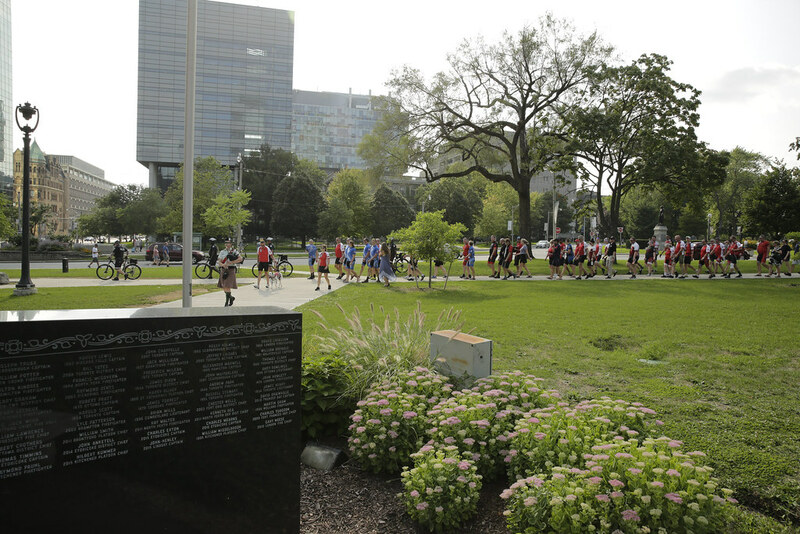 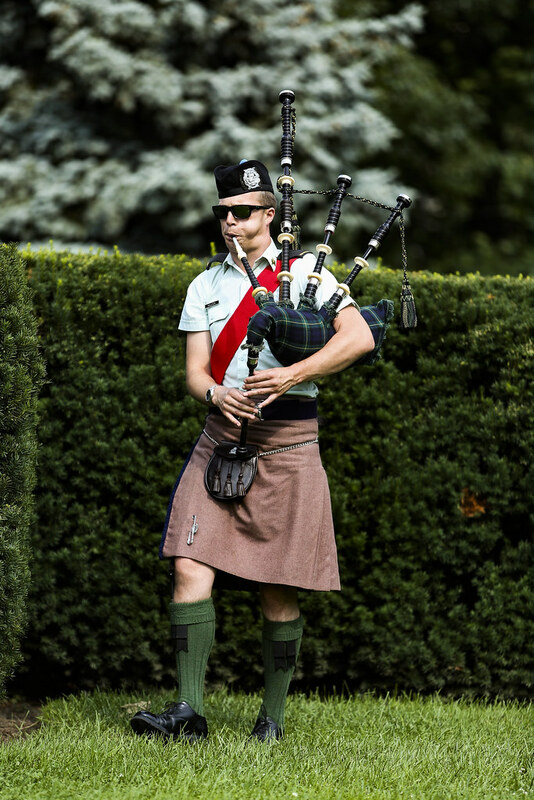 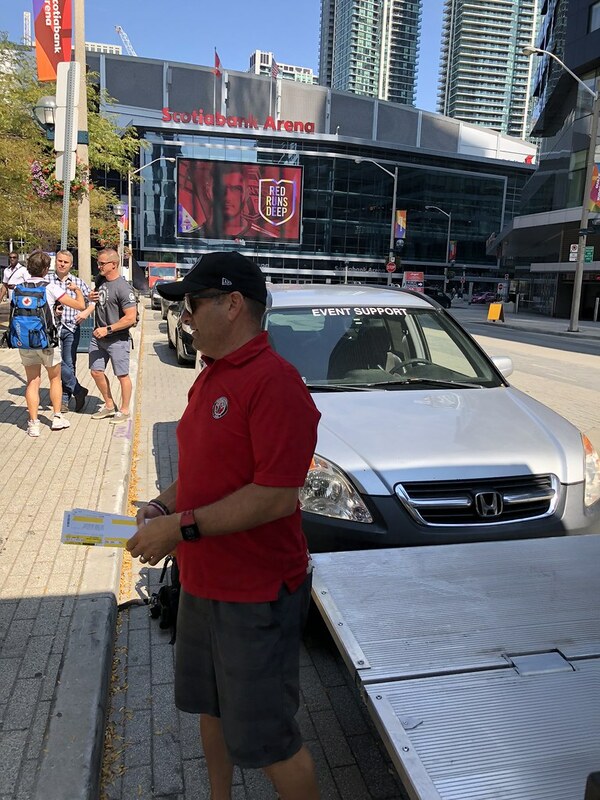 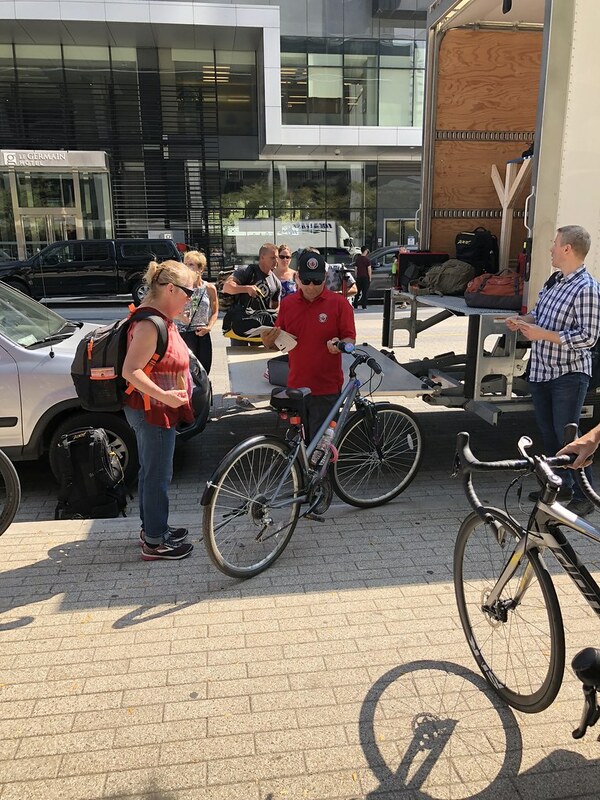 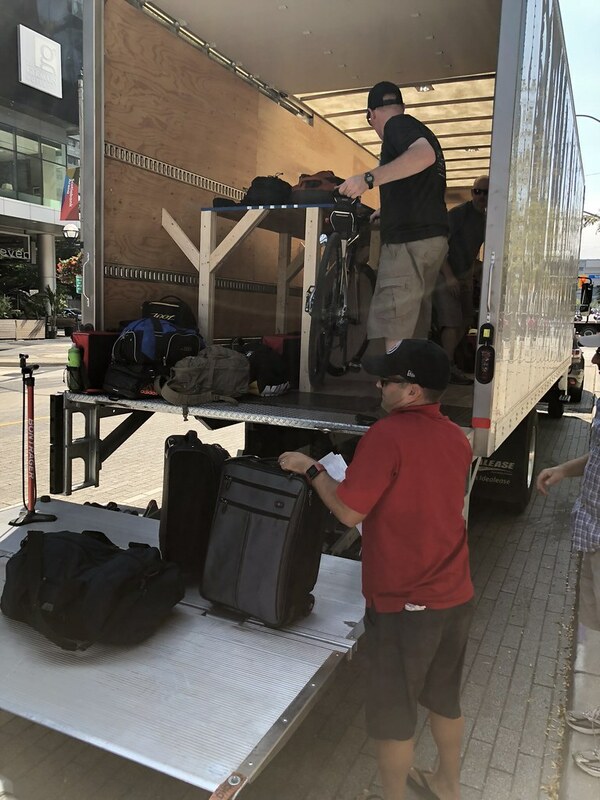 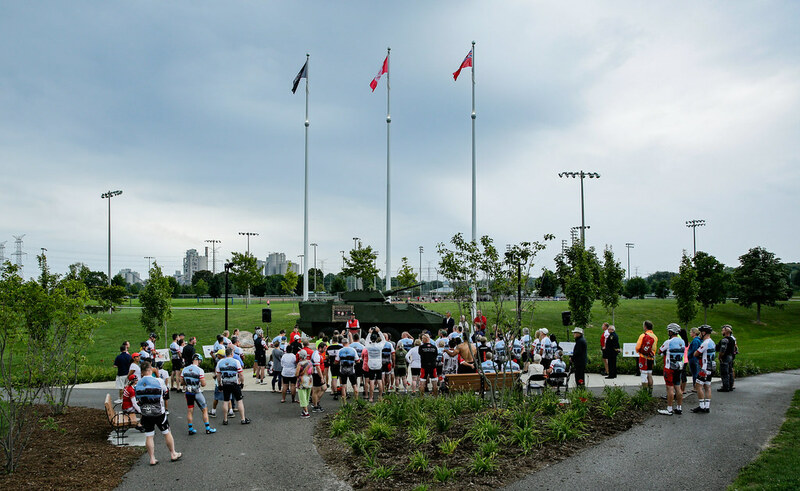 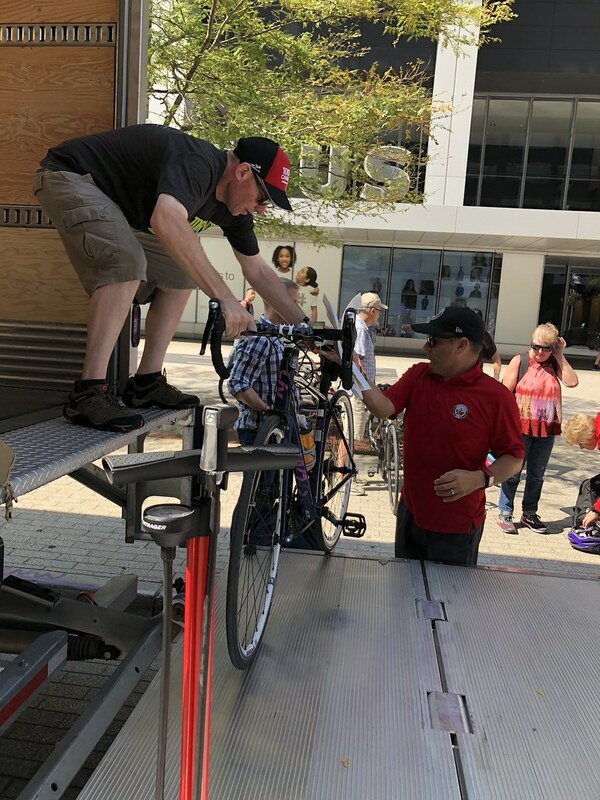 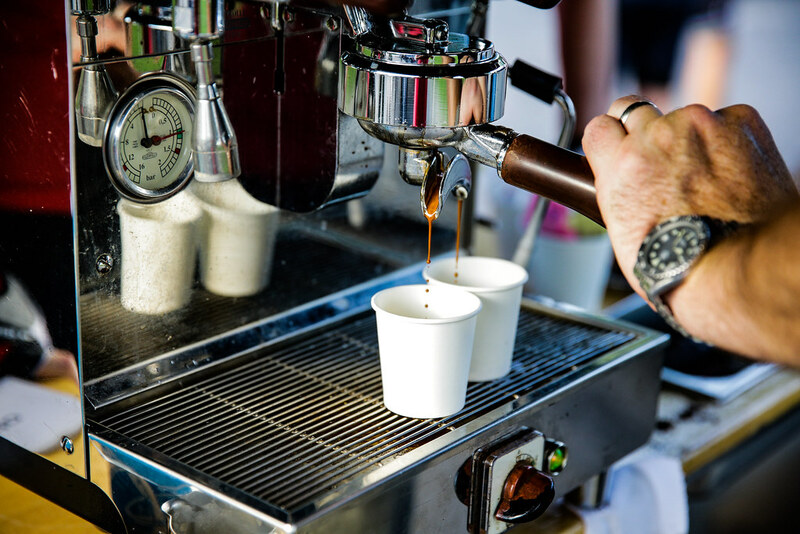 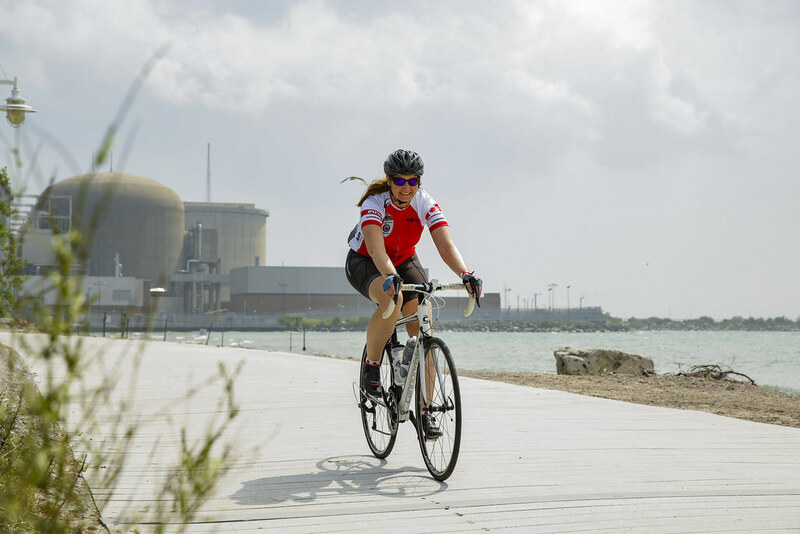 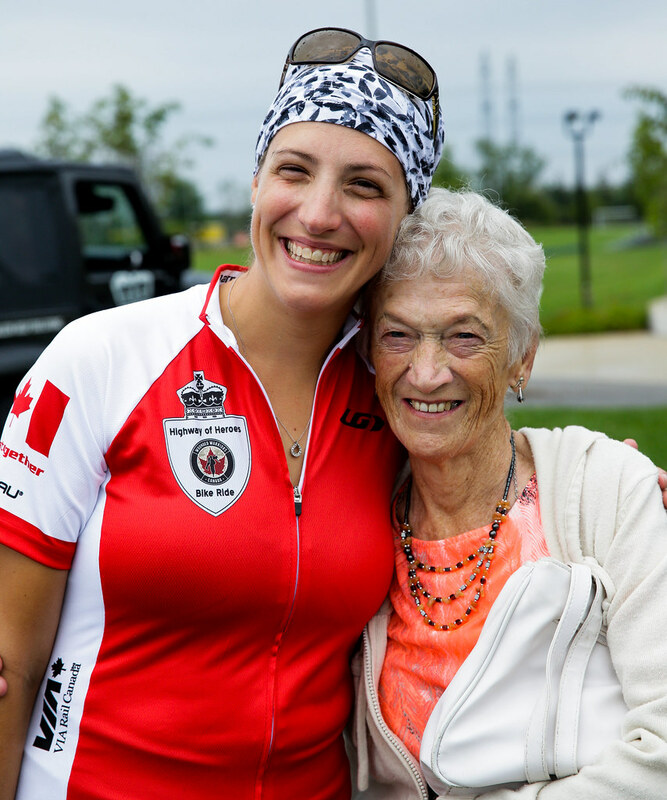 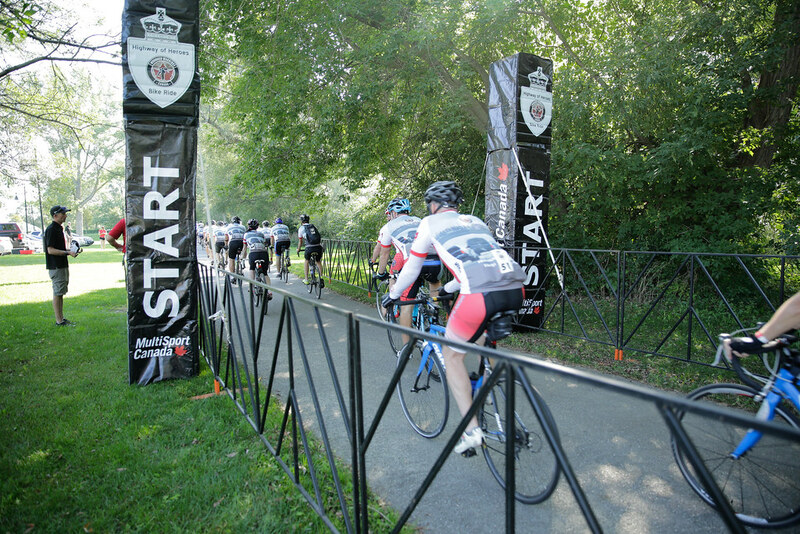 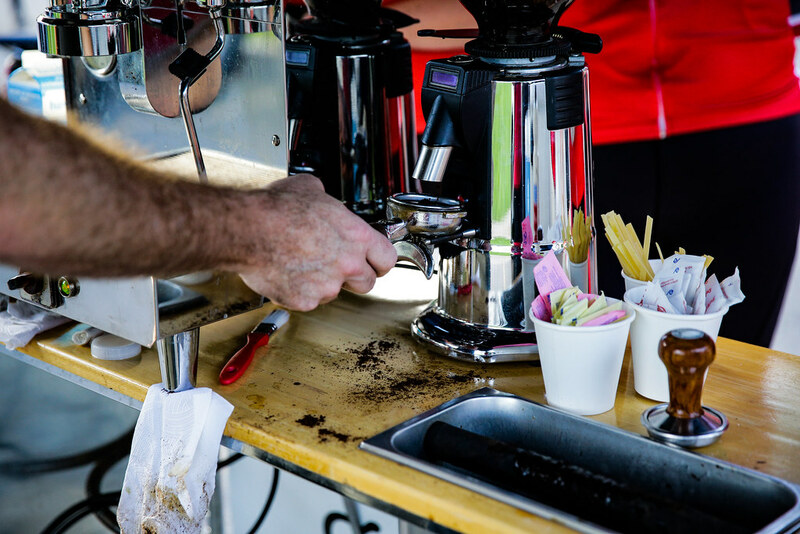 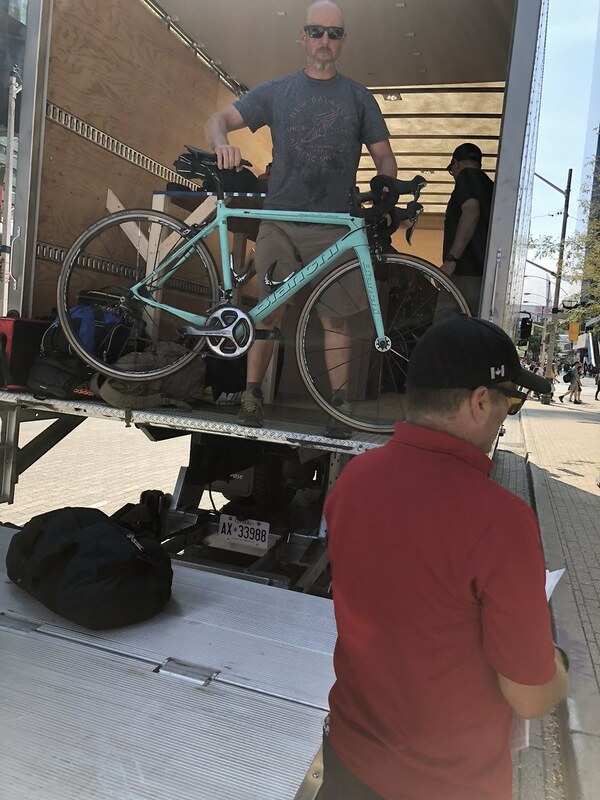 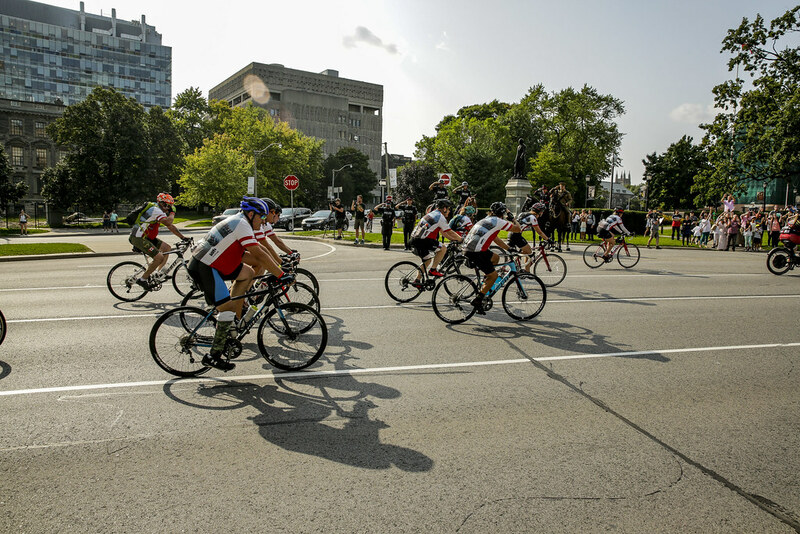 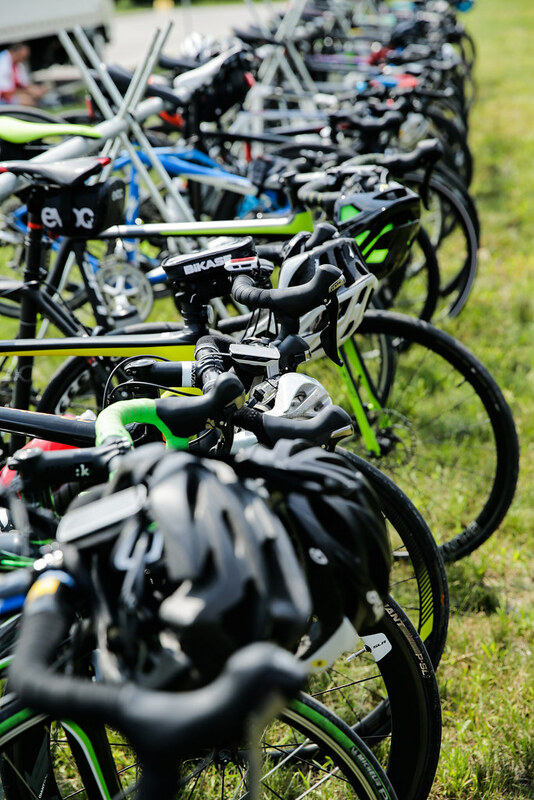 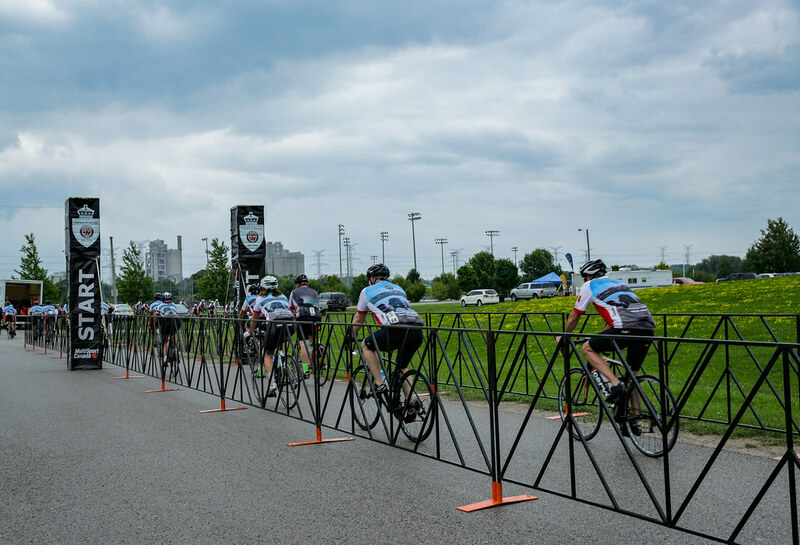 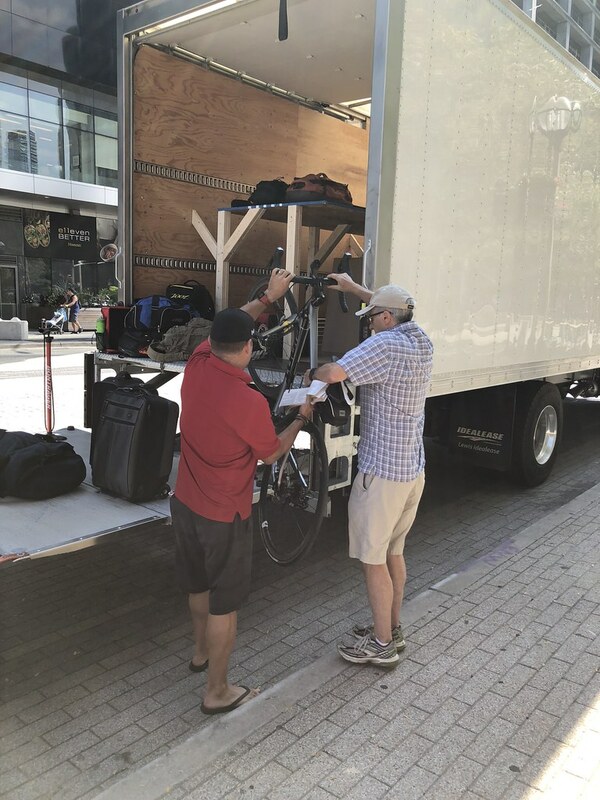 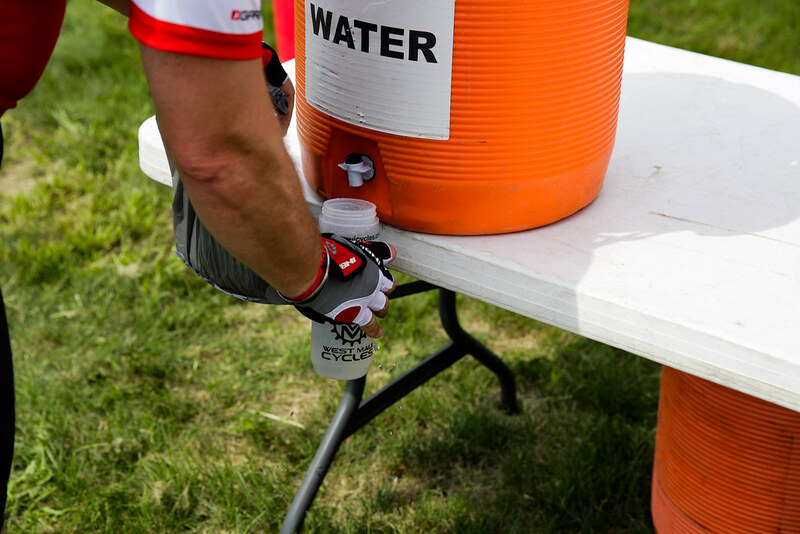 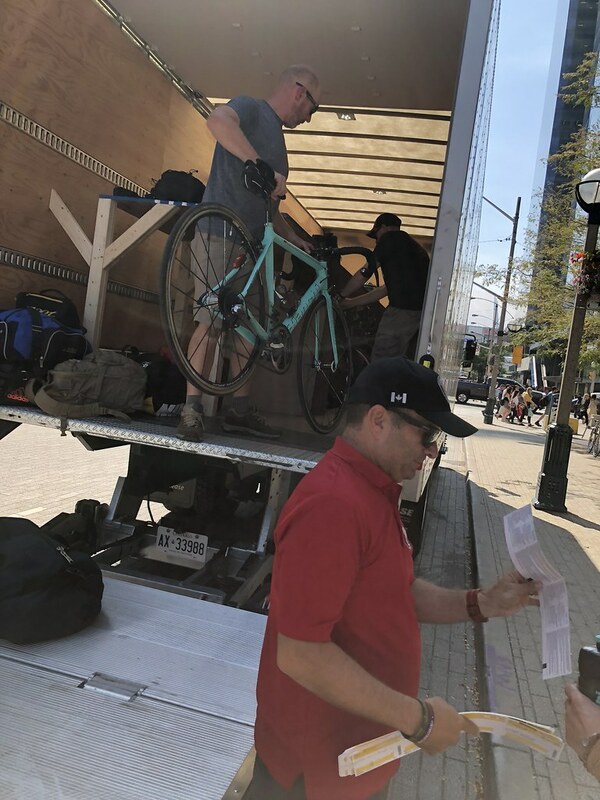 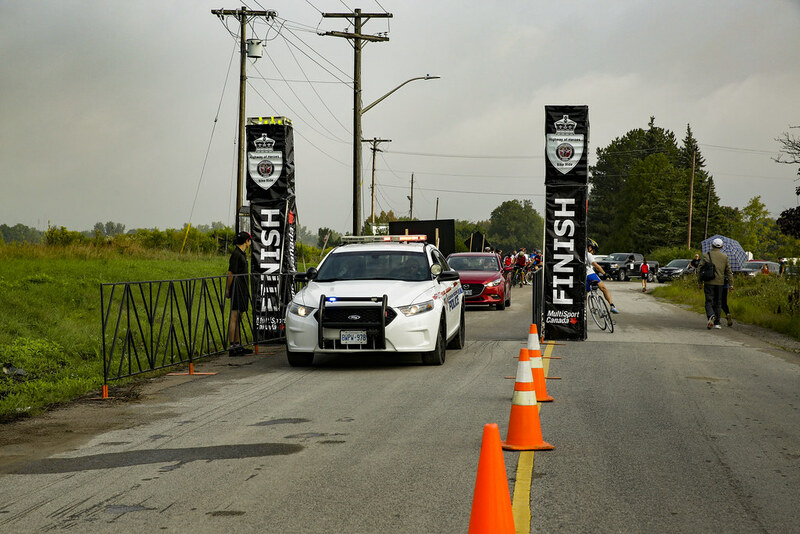 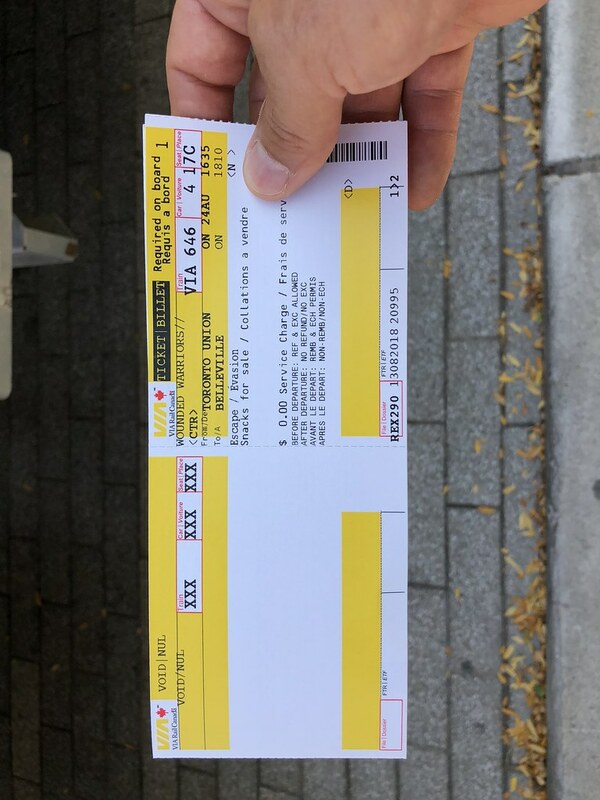 MultiSport Canada has evolved into an Event Management company that produces a Triathlon Series, Running Series with contracted partners and not-for-profits such as the Princess Margaret Hospital Foundation and Joe’s Team.